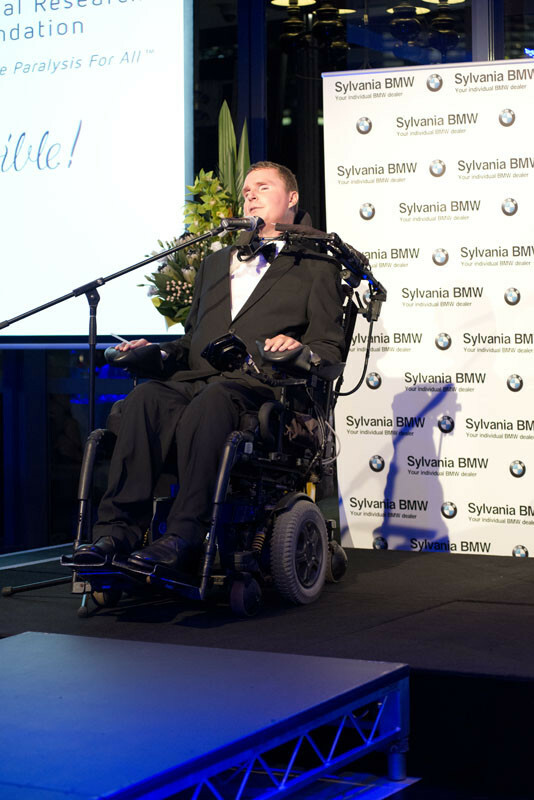 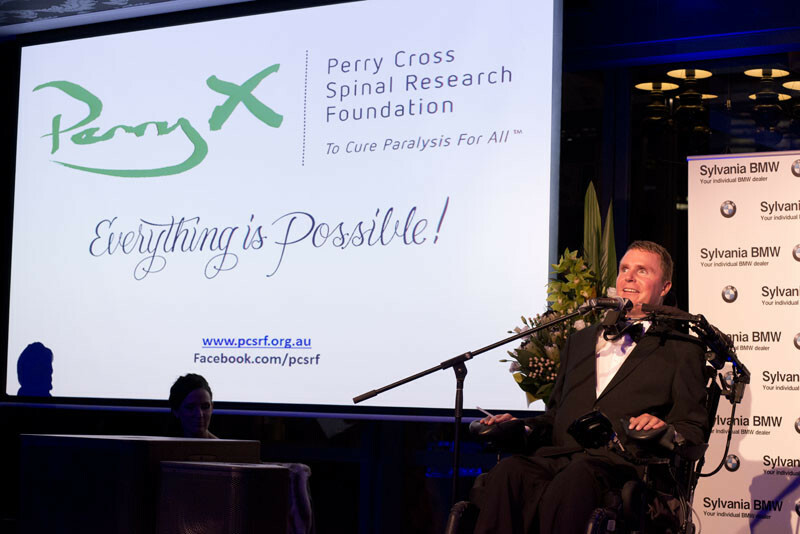 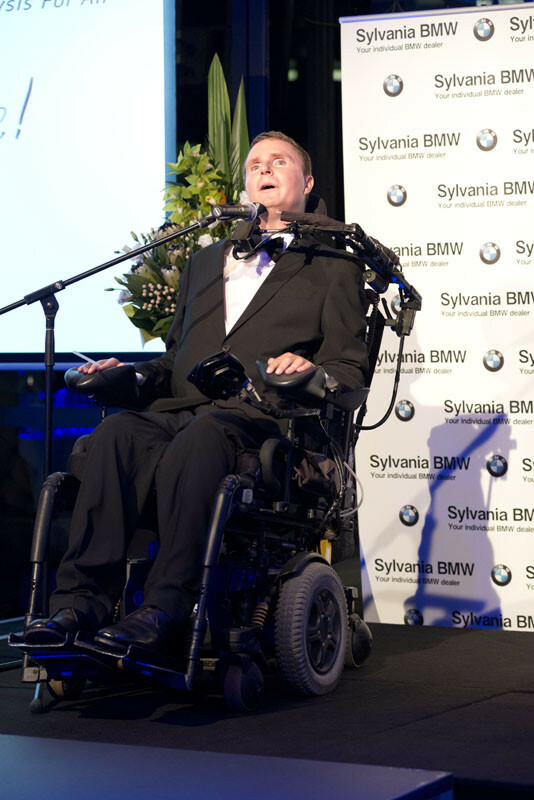 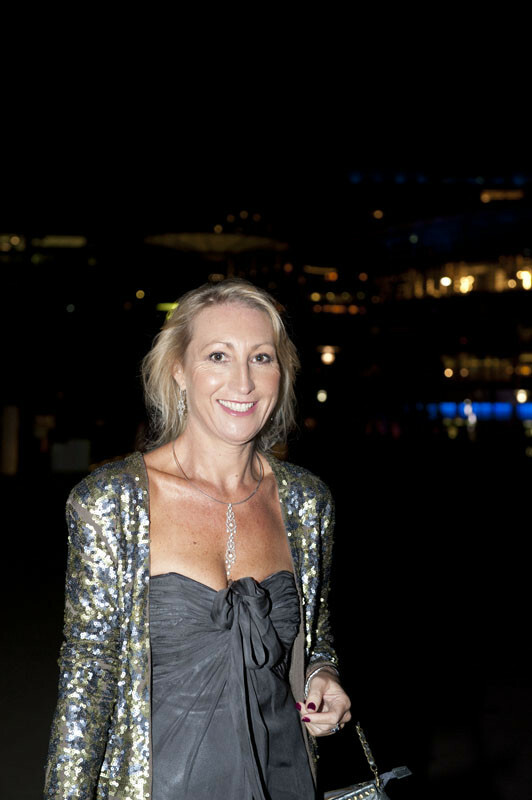 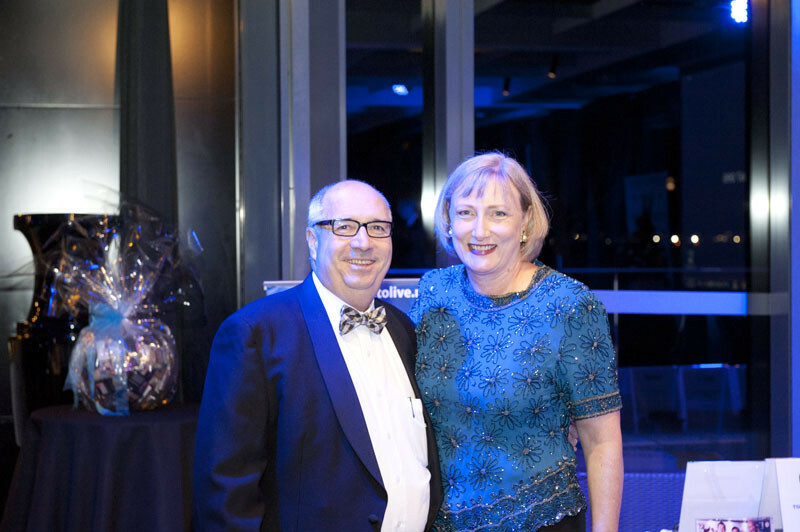 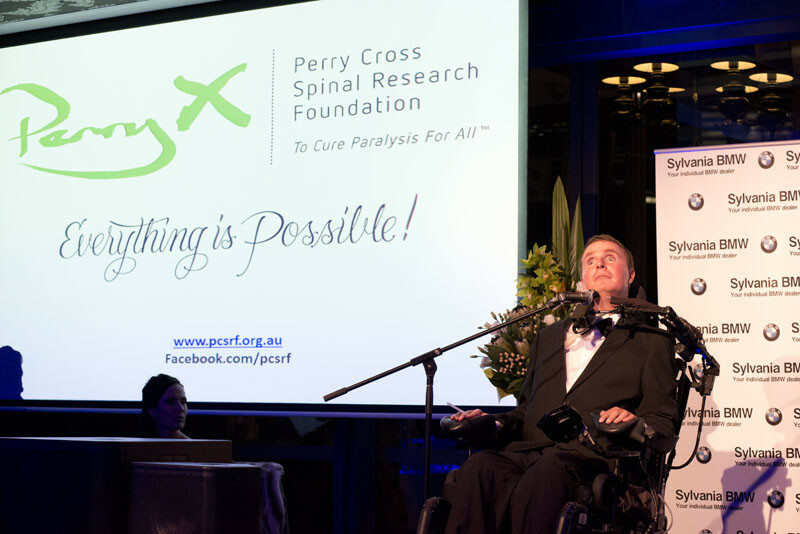 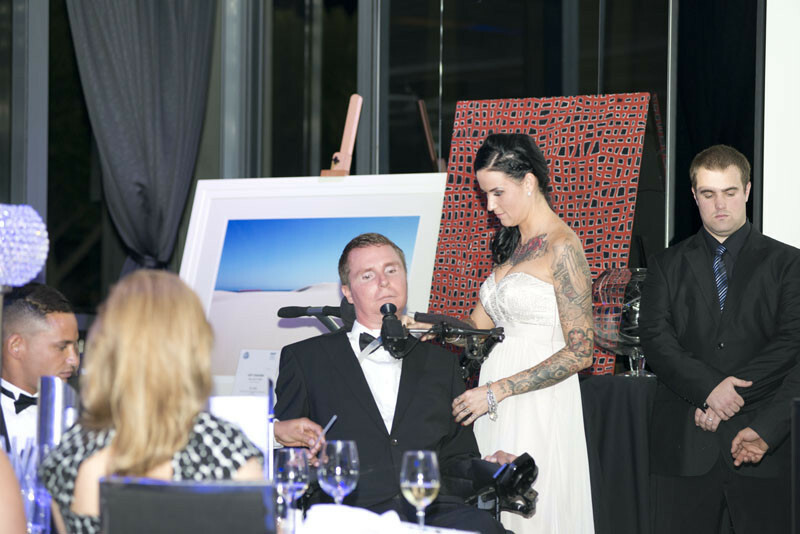 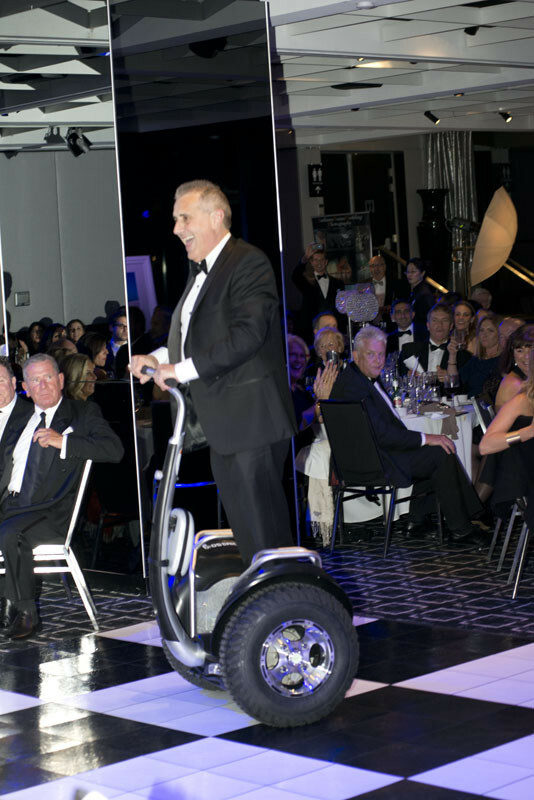 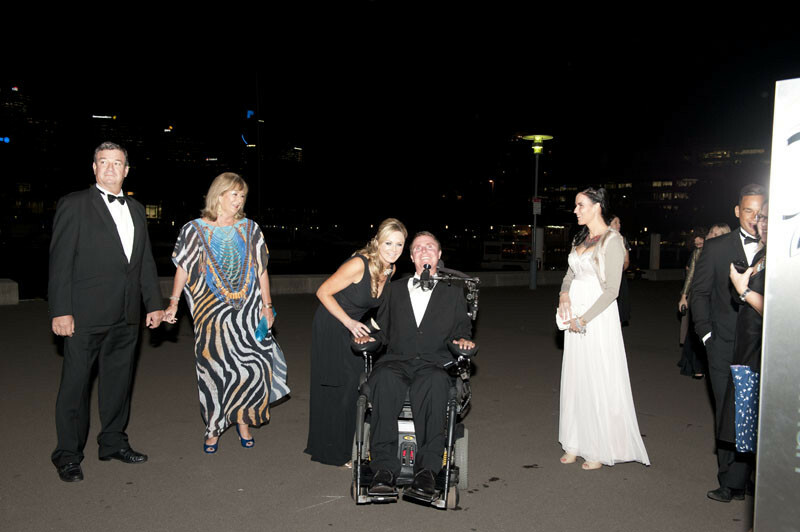 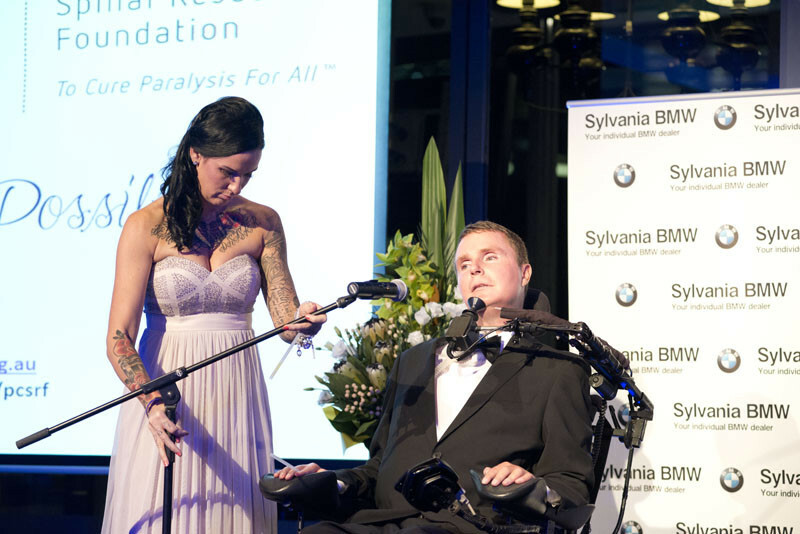 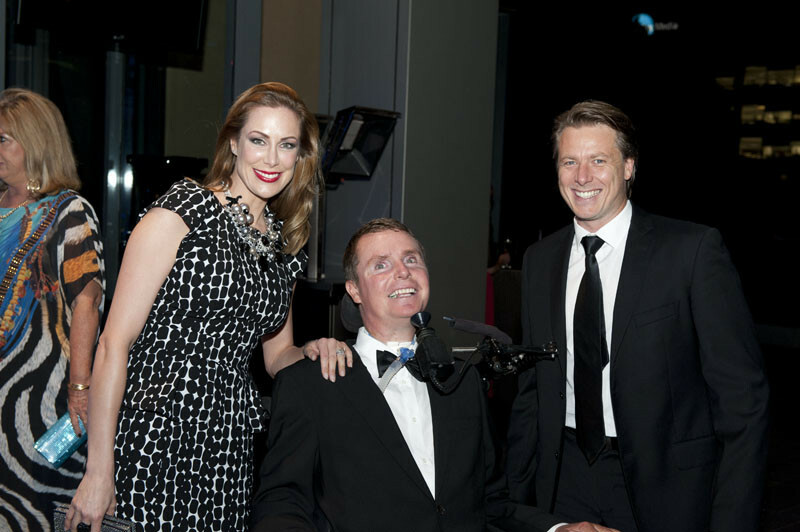 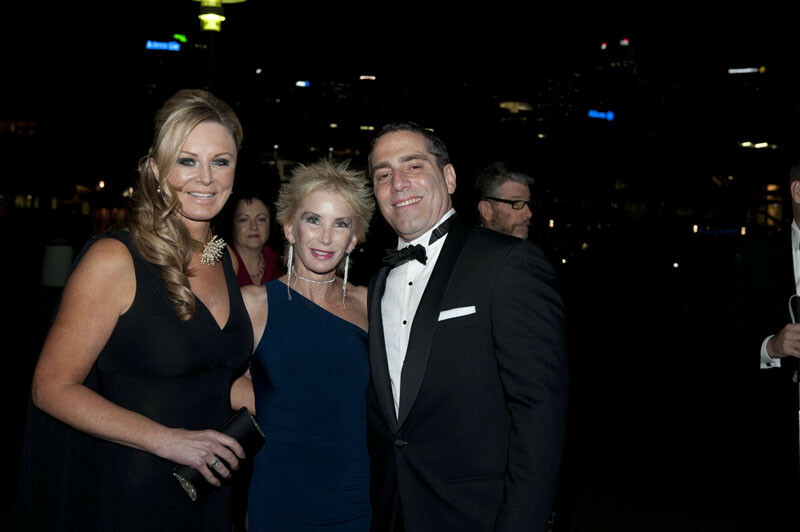 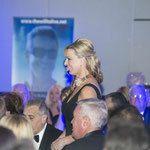 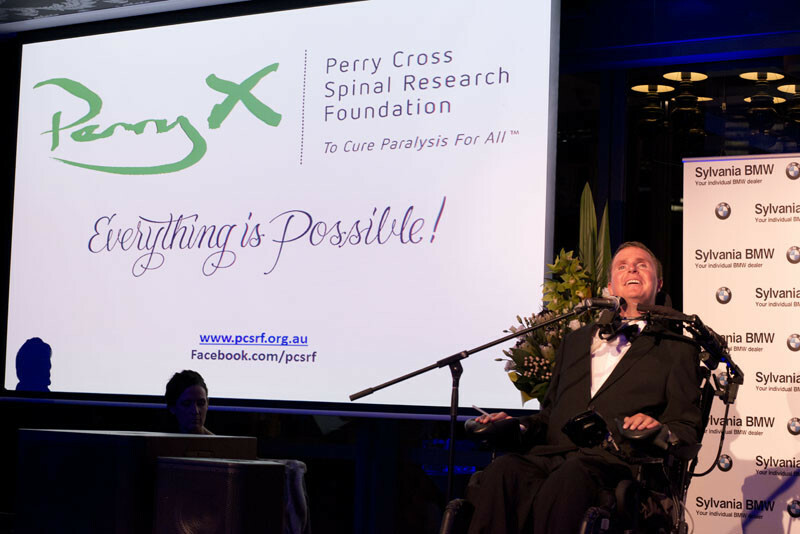 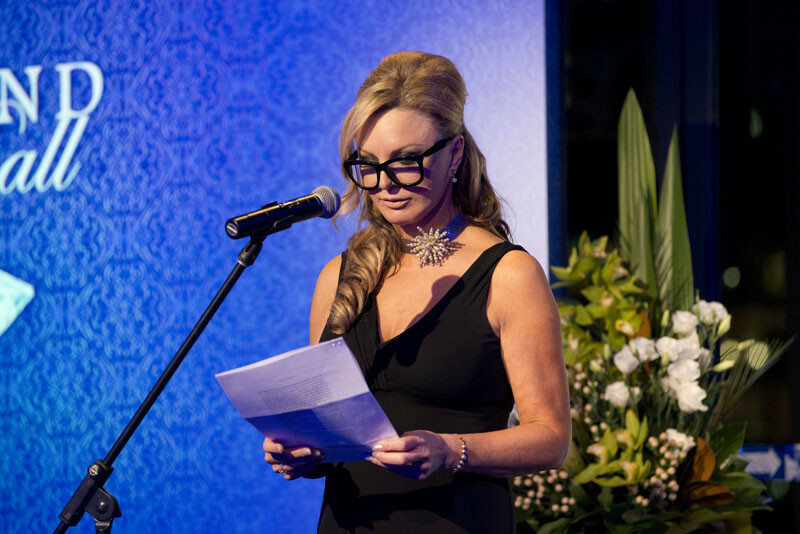 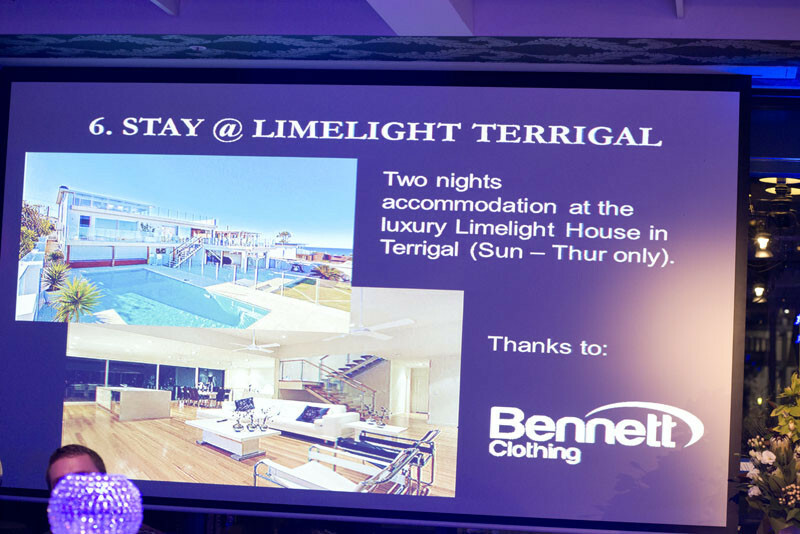 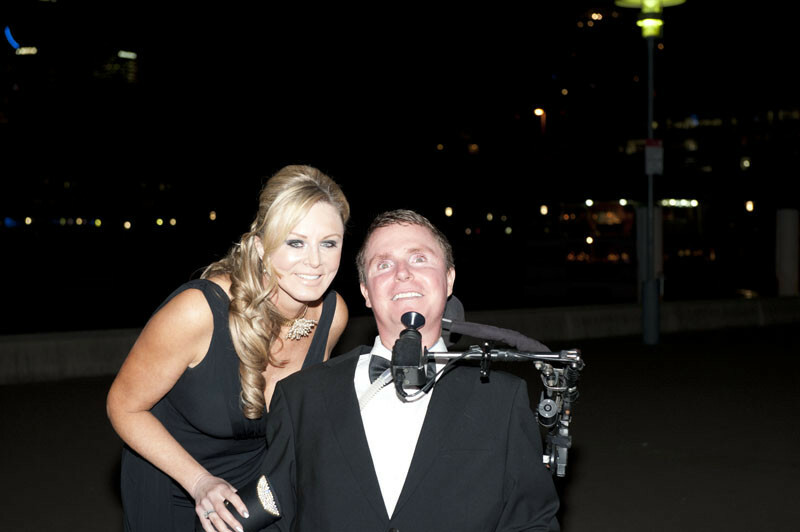 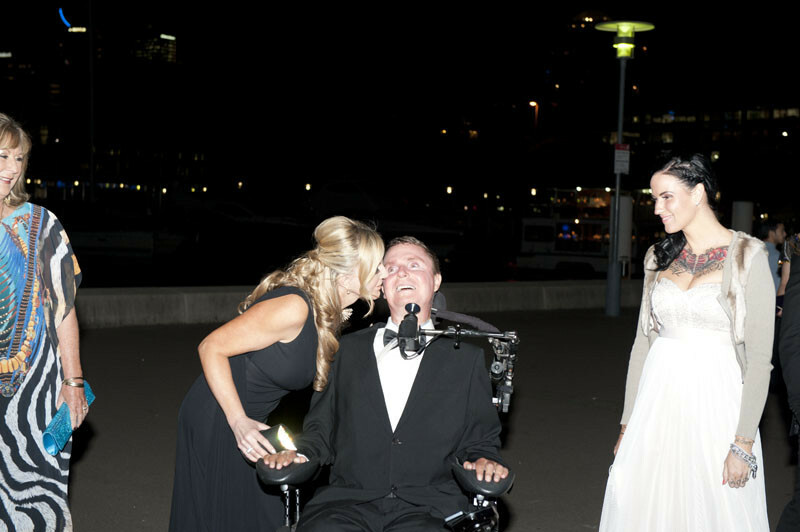 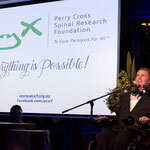 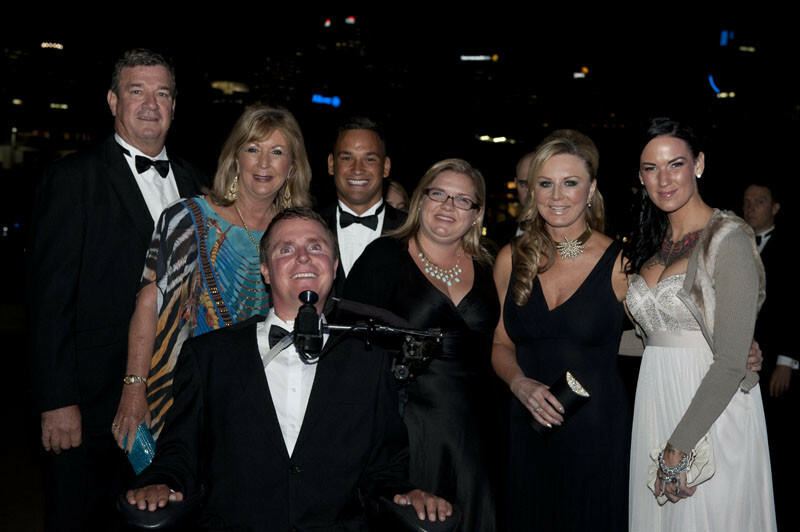 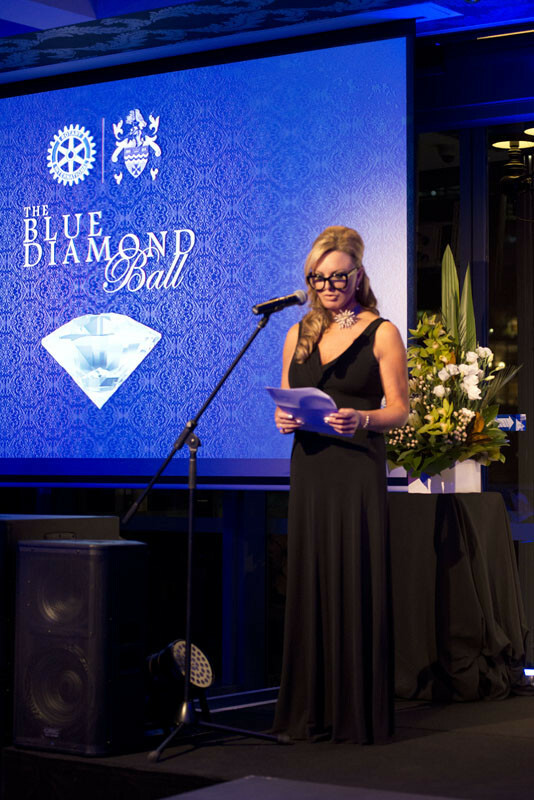 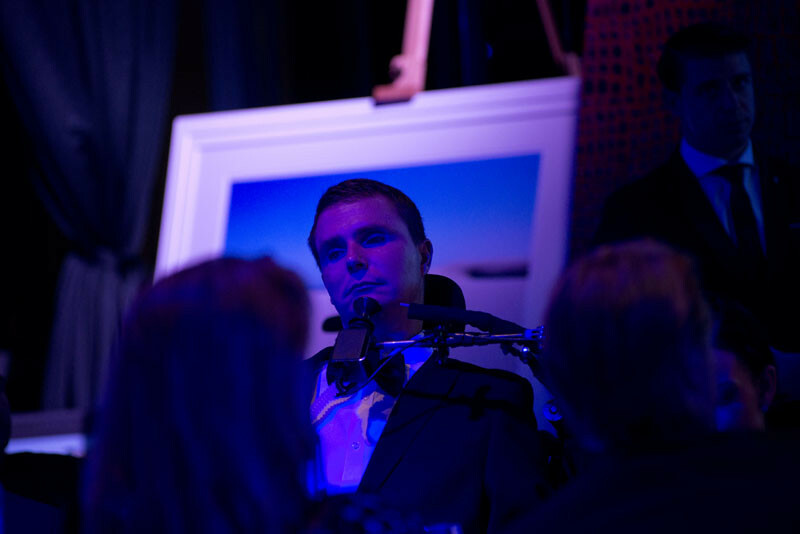 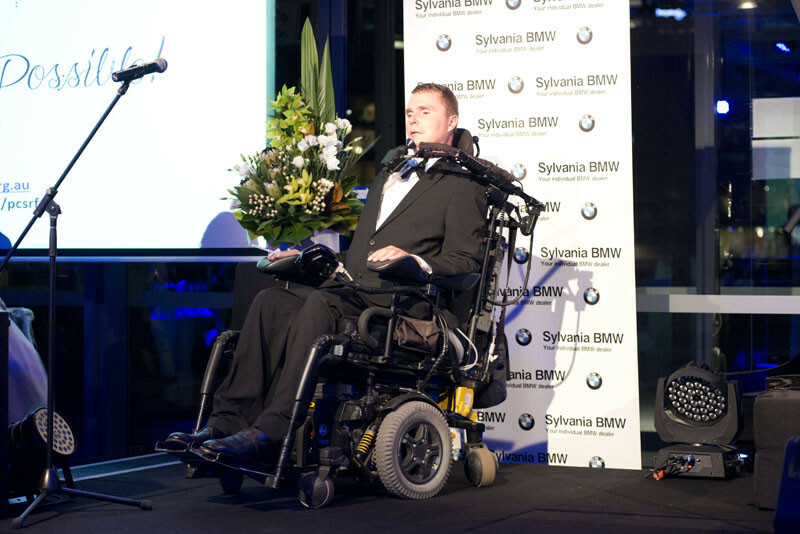 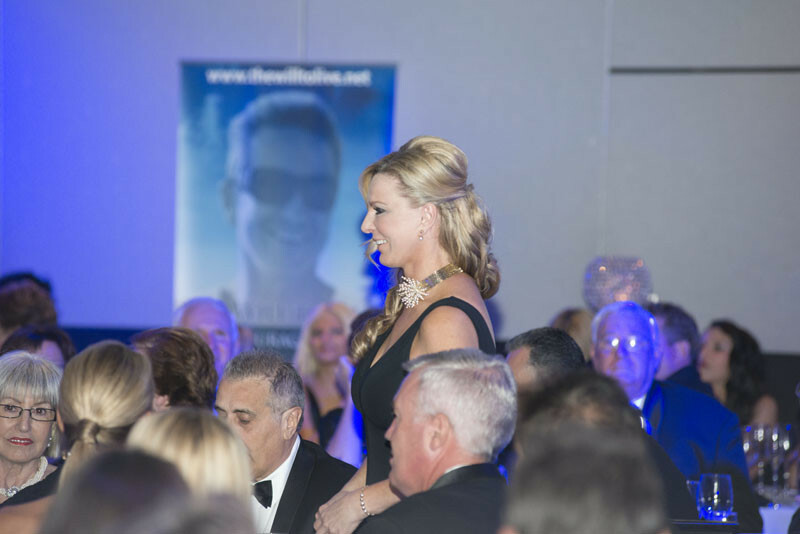 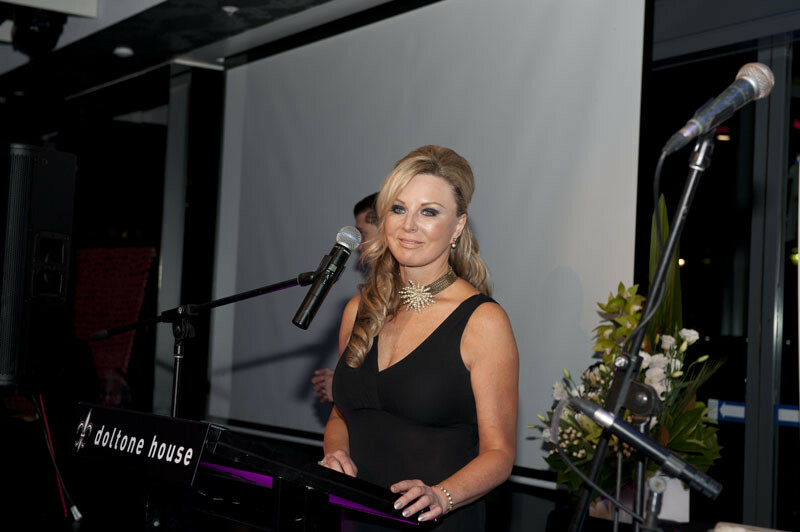 Tracey Roberts, Author of The Will to Live, The Courage to Die teamed up with her local Rotary Club to put on a spectacular night in aid of raising funds for the purchase of new high-tech chin controlled wheelchairs for Sydney's Royal North Shore Hospital. 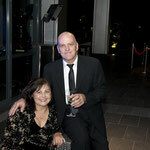 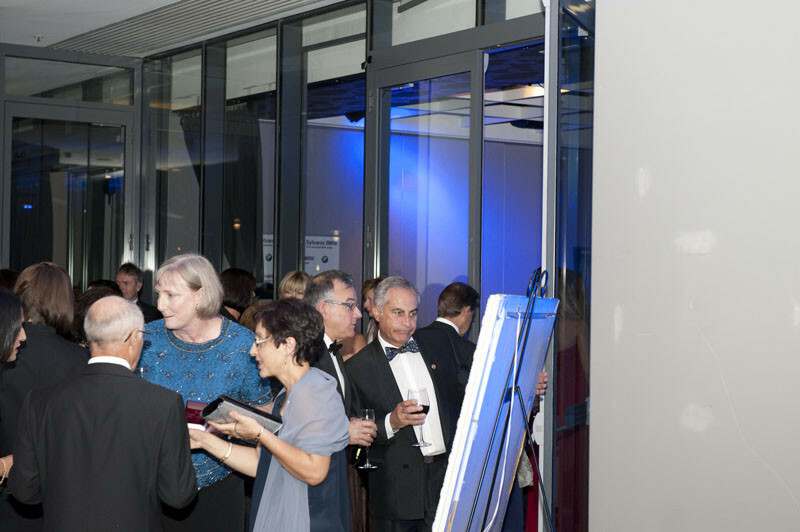 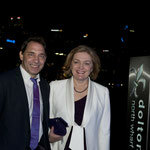 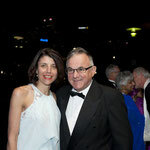 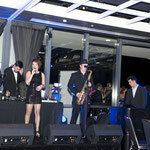 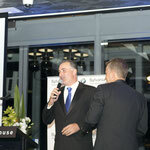 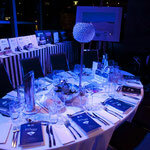 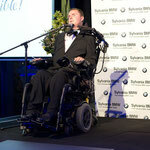 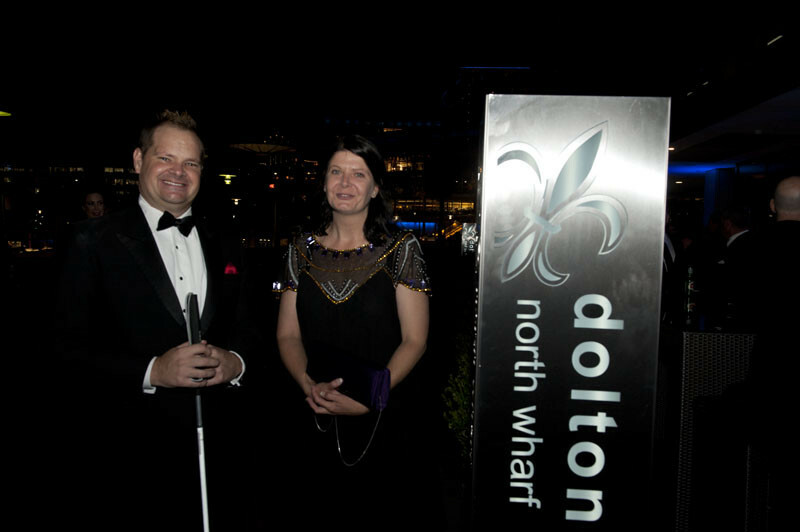 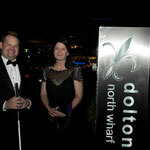 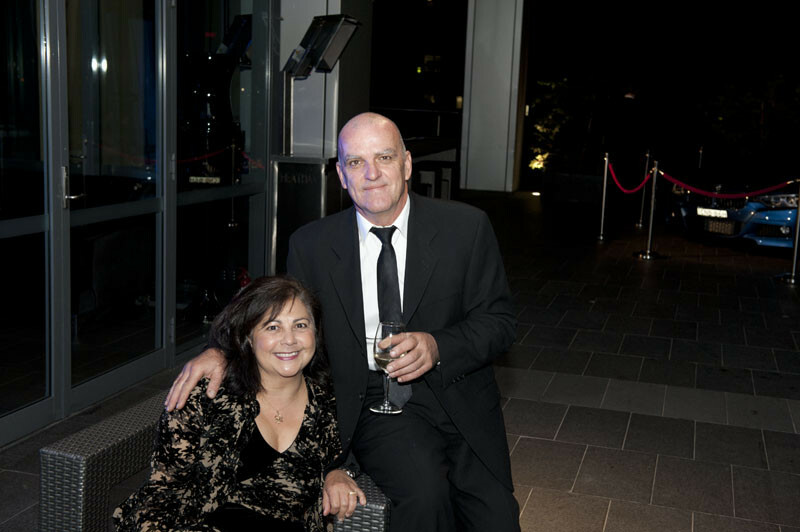 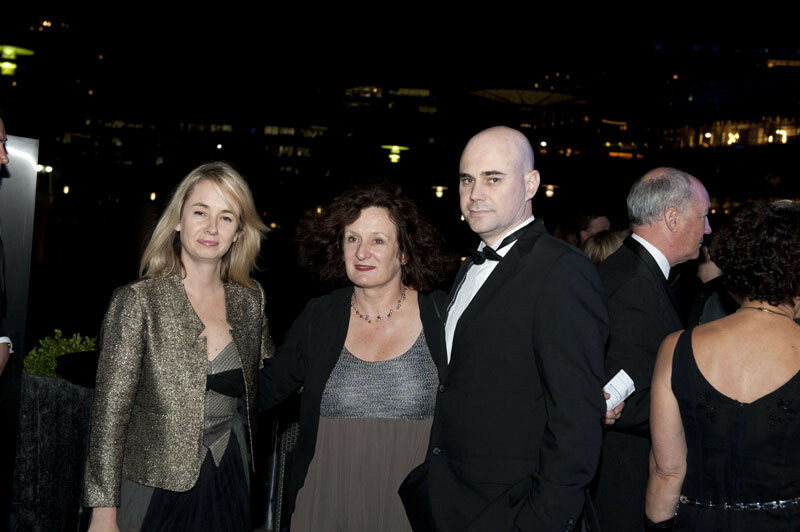 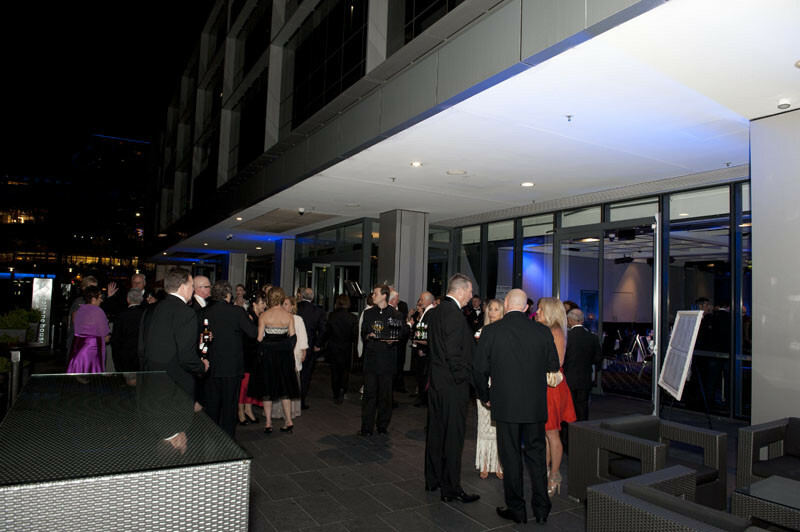 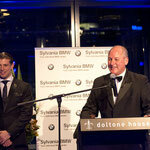 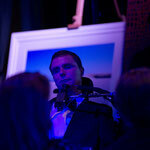 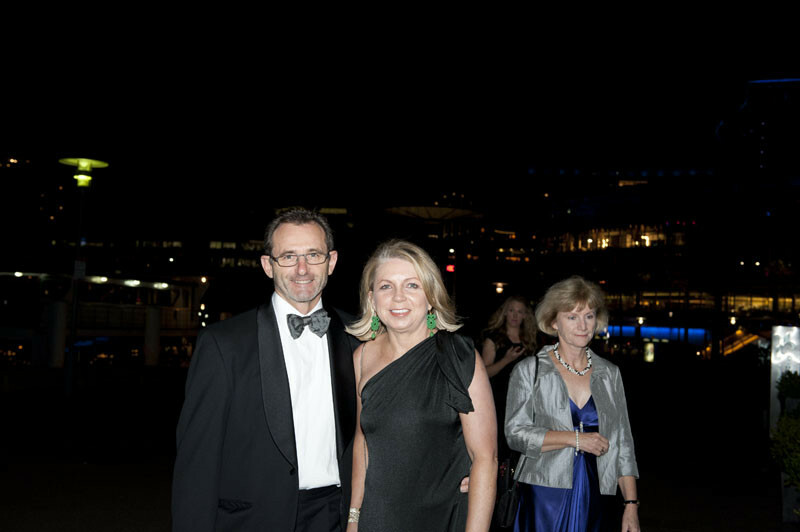 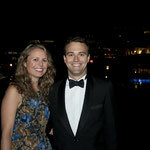 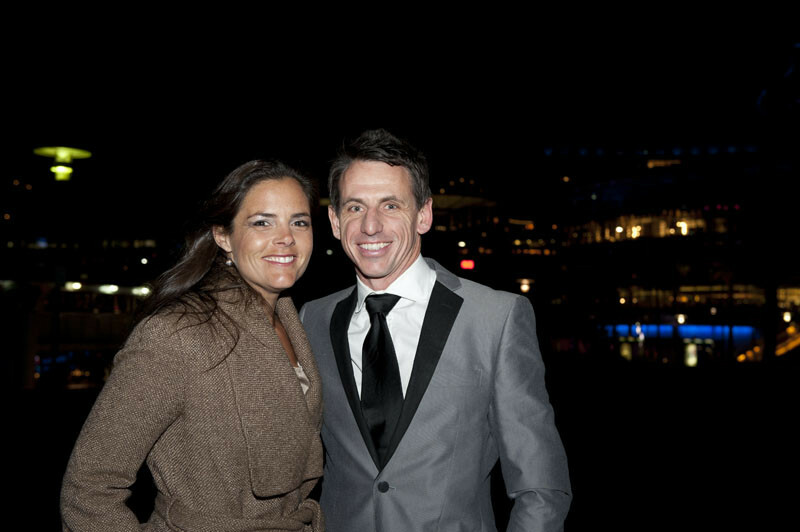 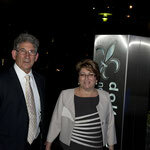 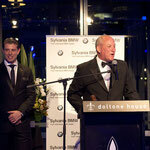 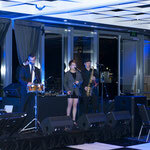 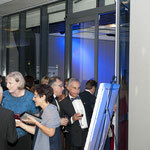 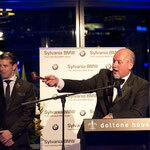 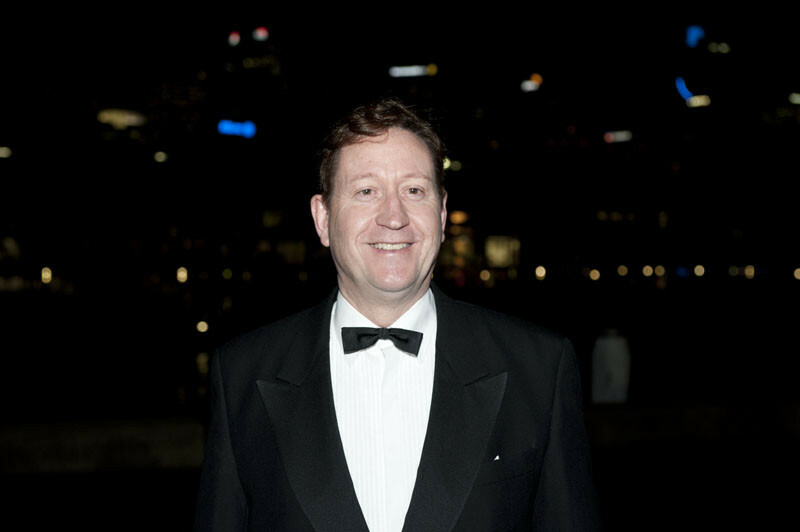 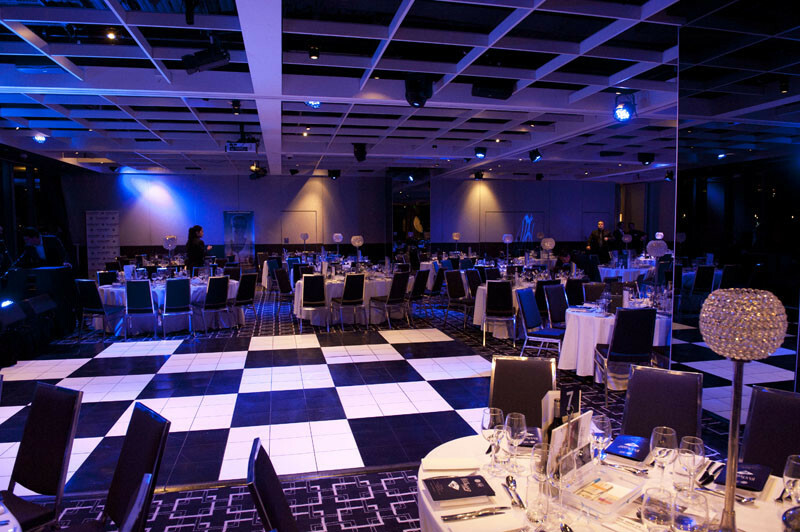 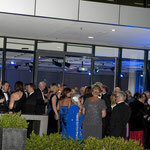 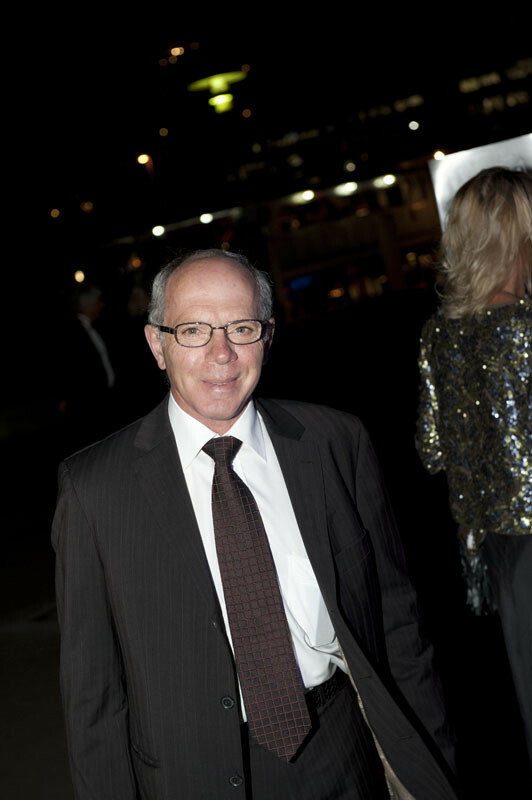 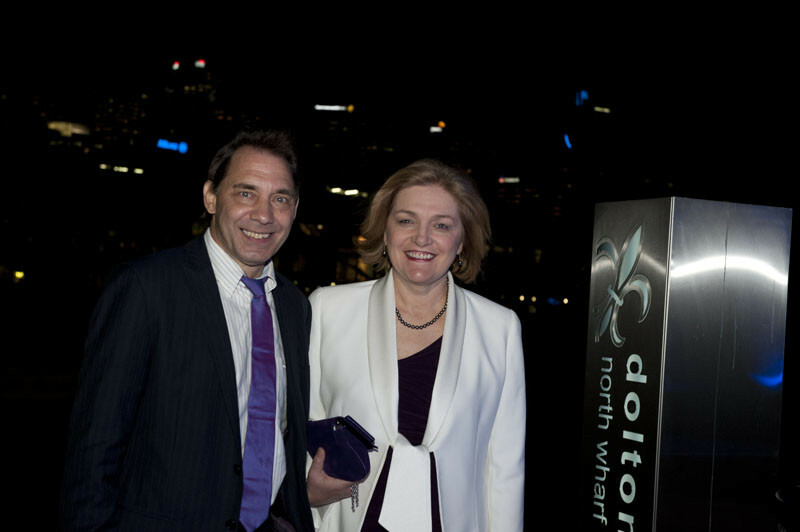 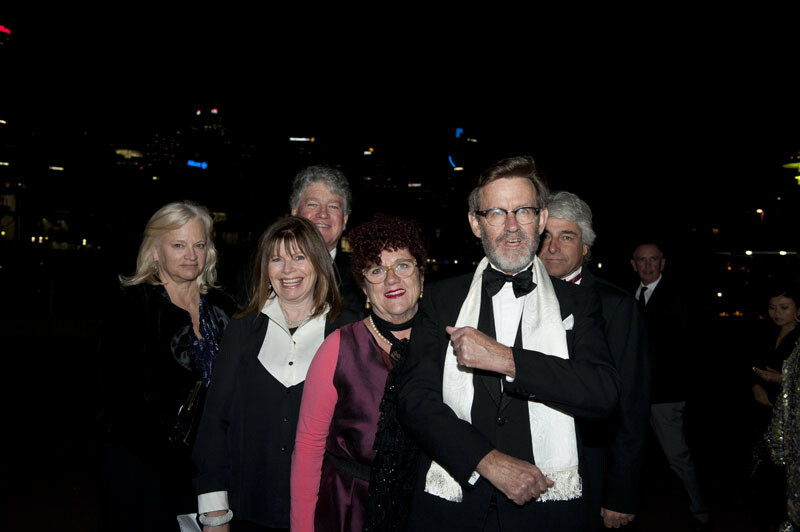 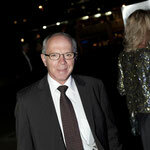 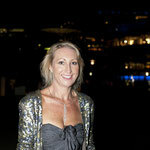 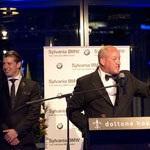 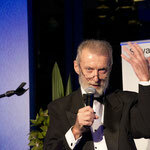 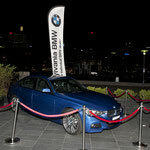 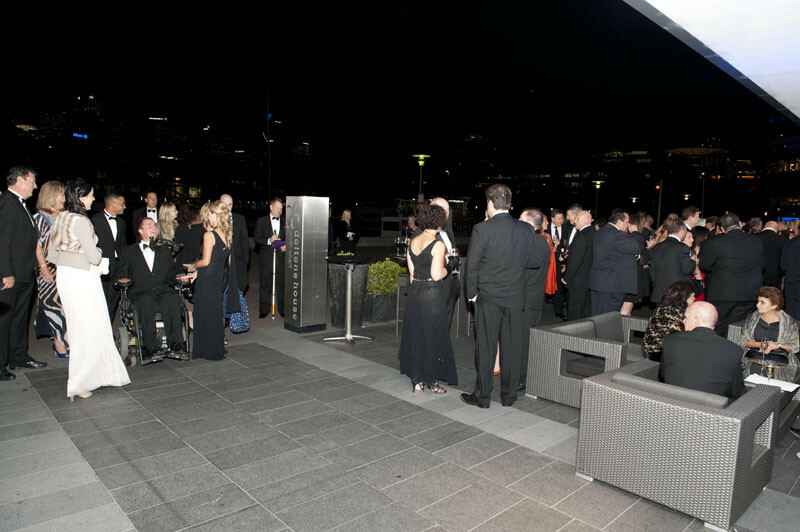 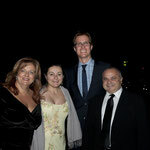 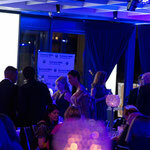 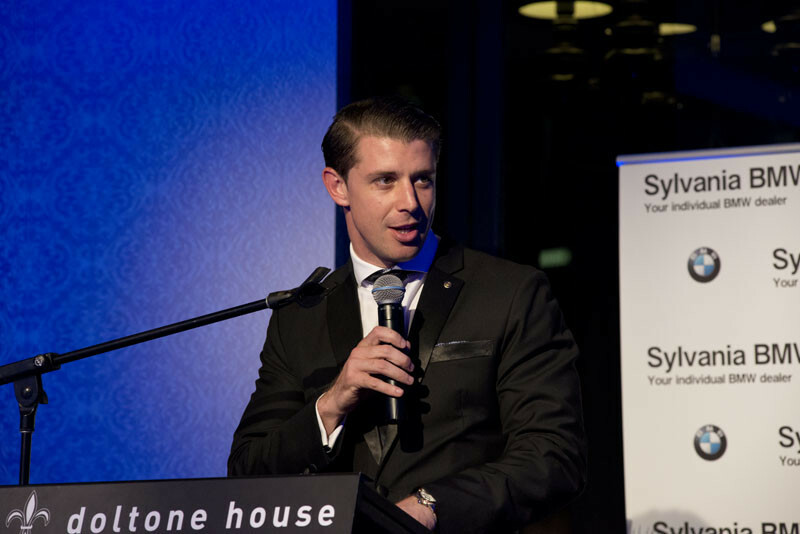 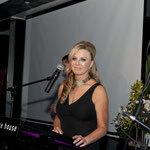 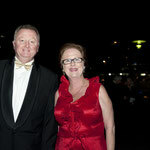 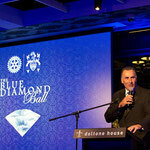 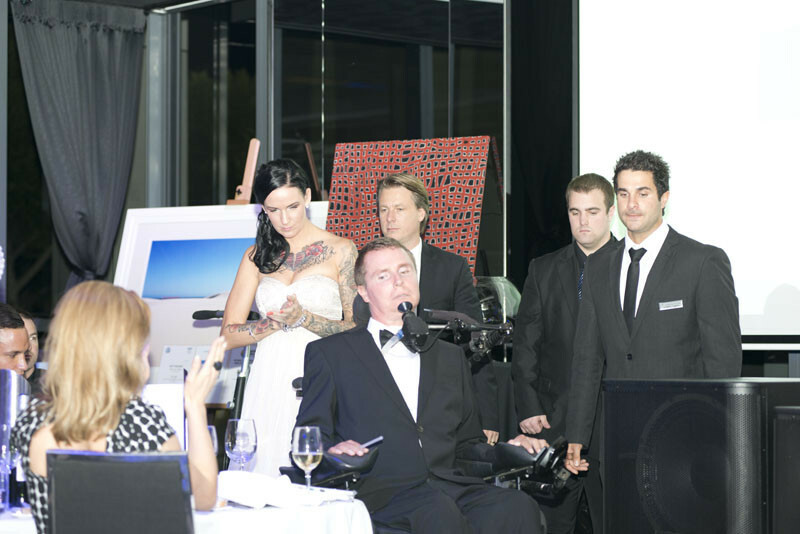 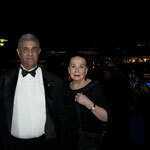 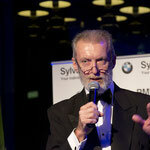 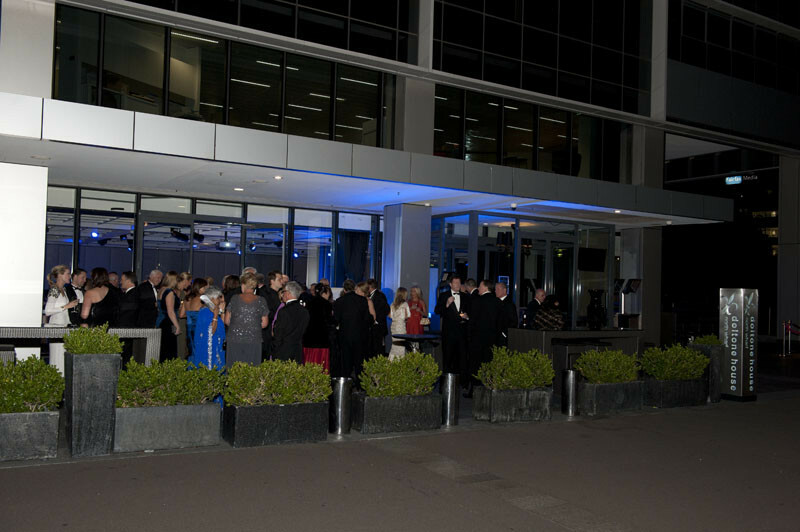 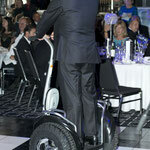 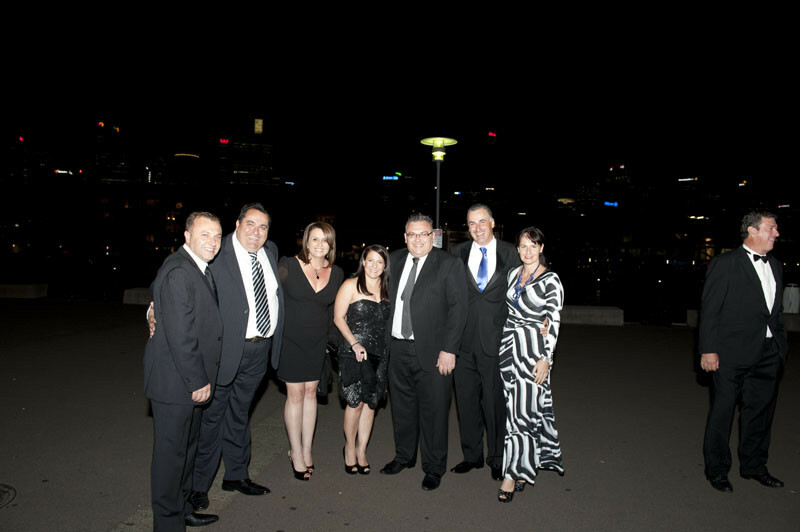 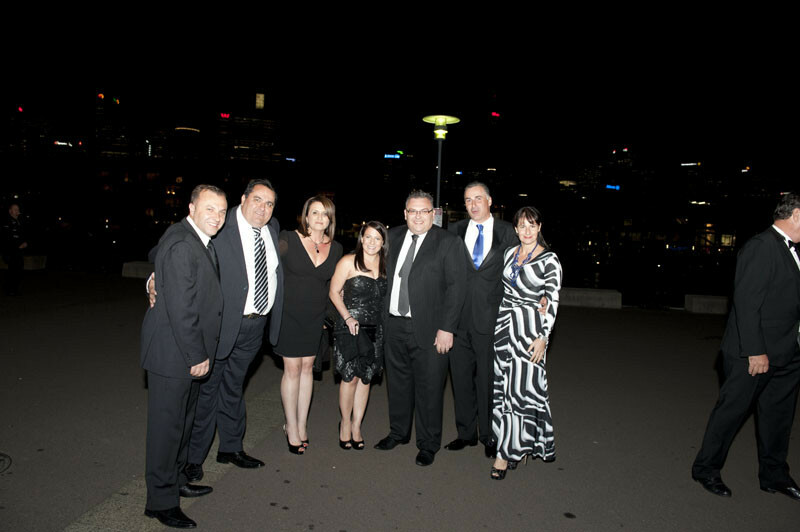 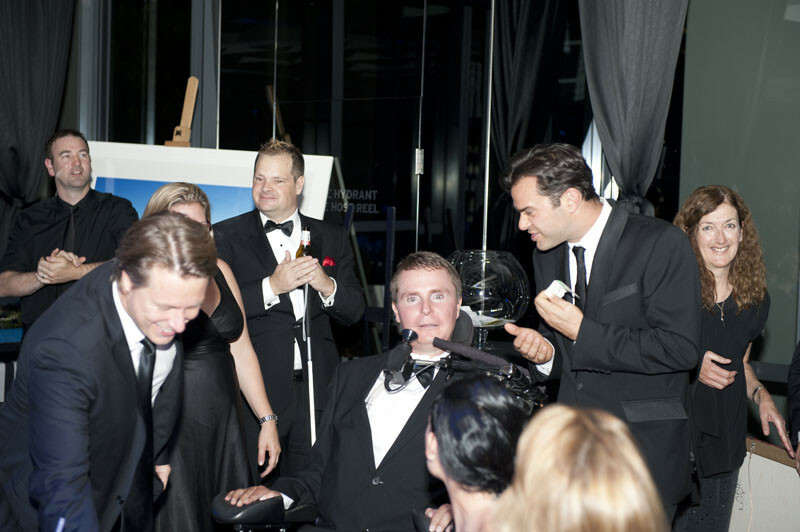 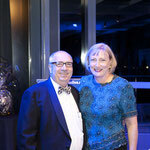 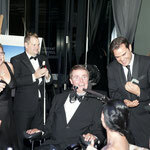 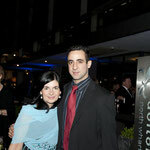 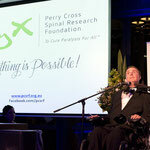 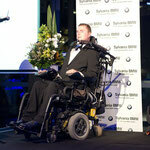 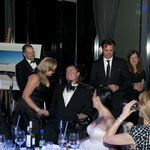 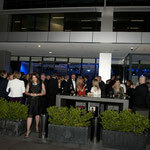 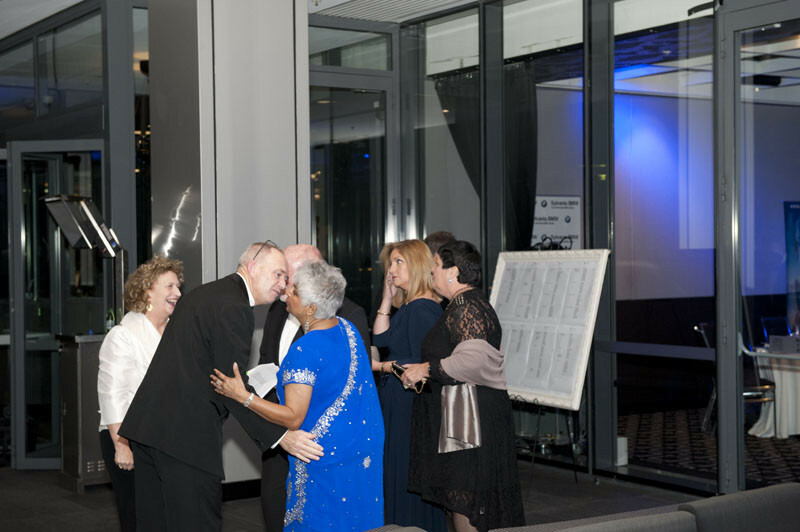 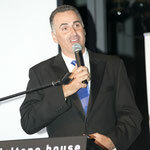 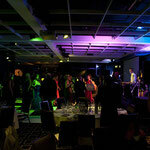 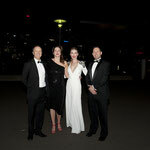 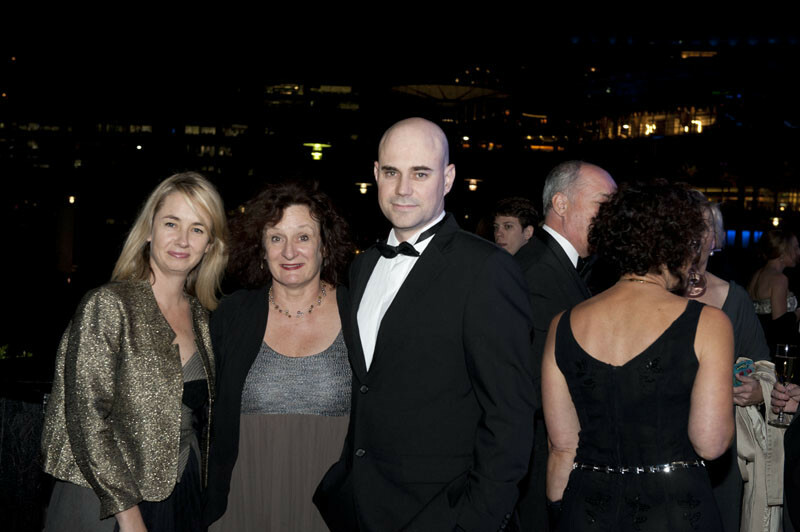 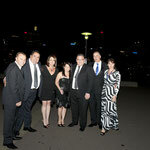 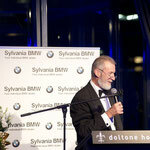 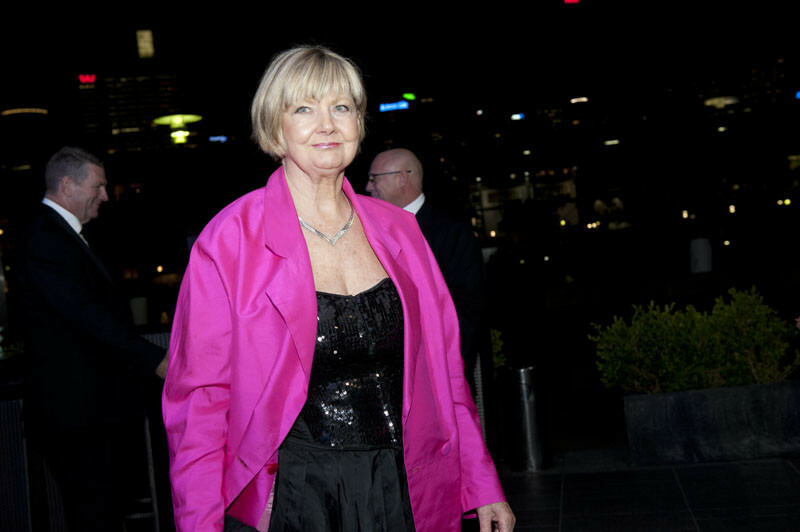 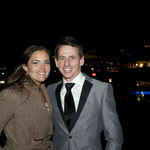 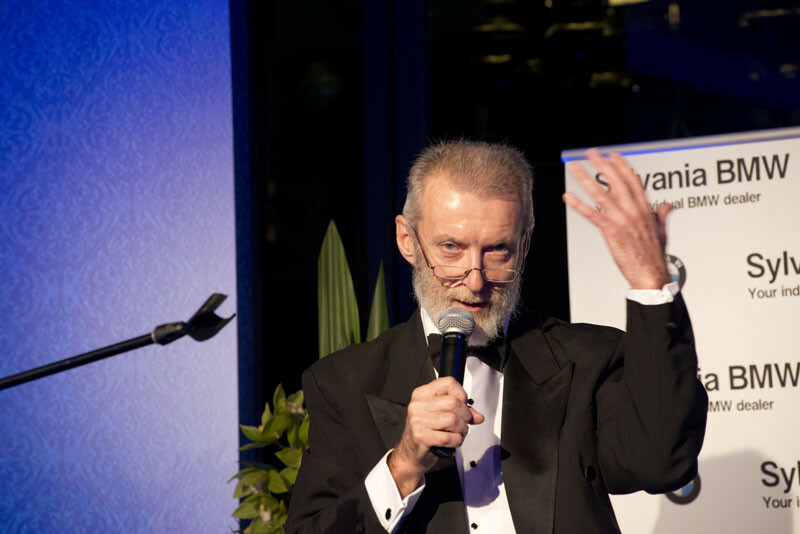 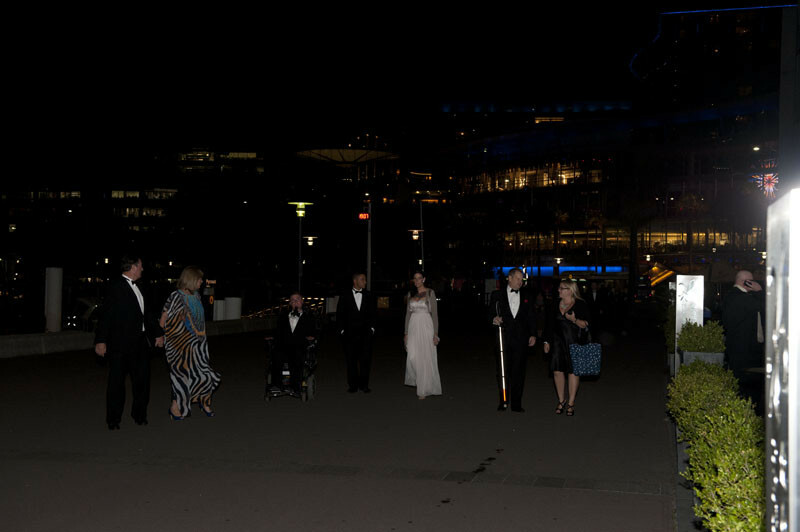 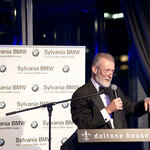 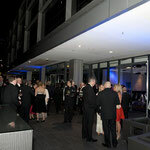 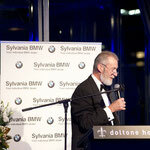 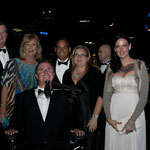 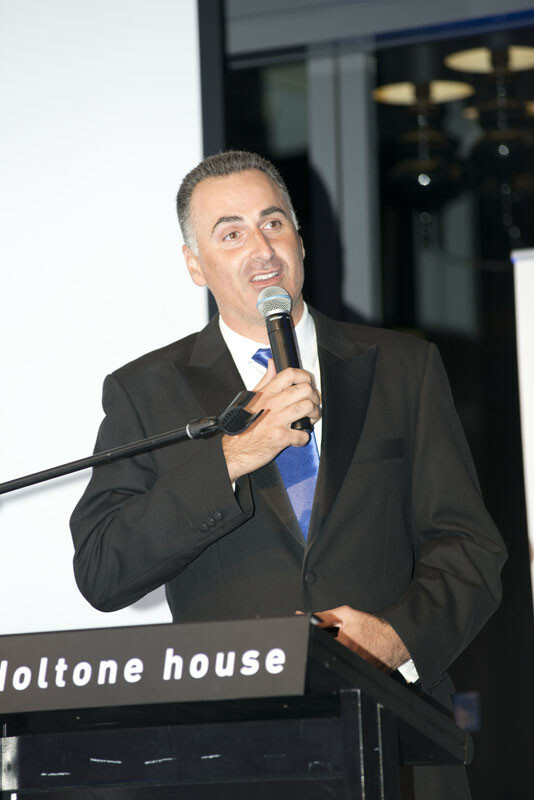 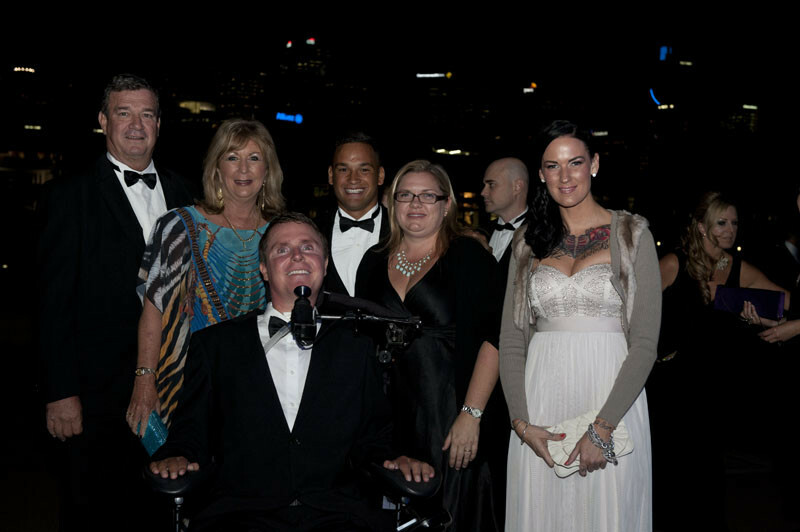 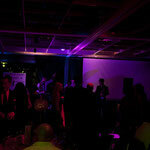 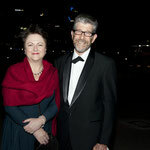 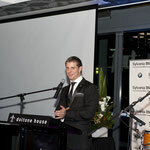 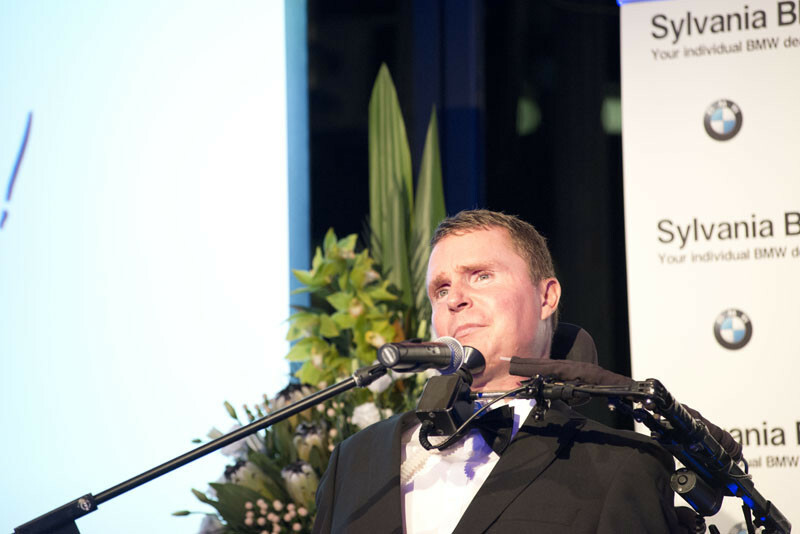 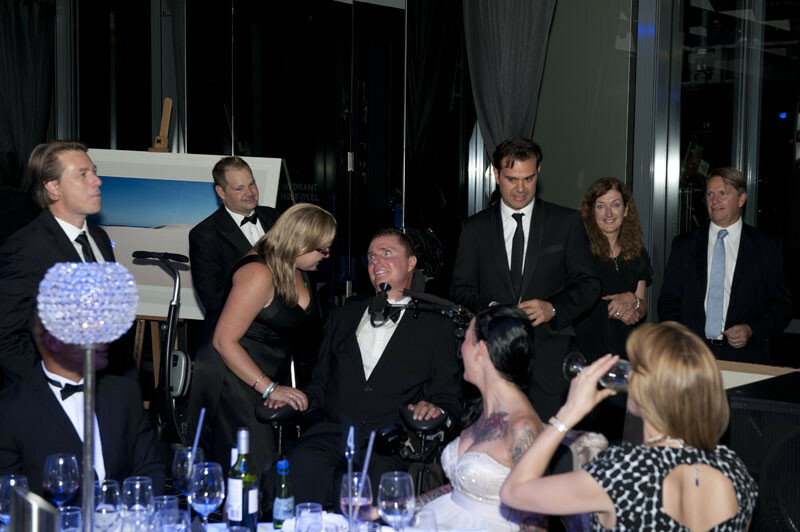 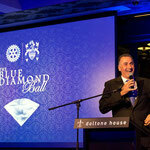 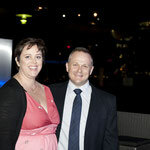 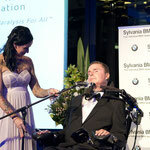 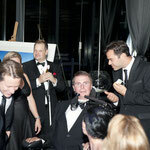 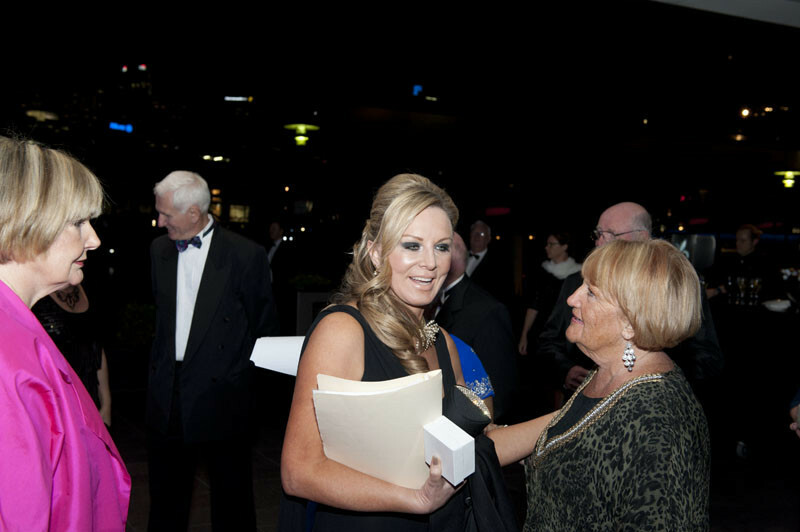 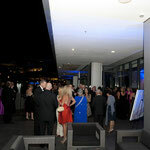 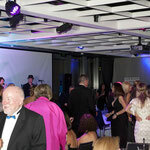 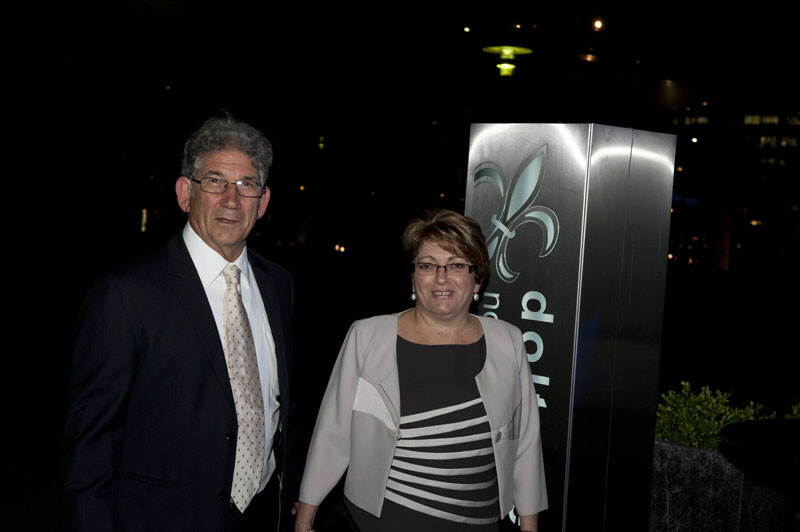 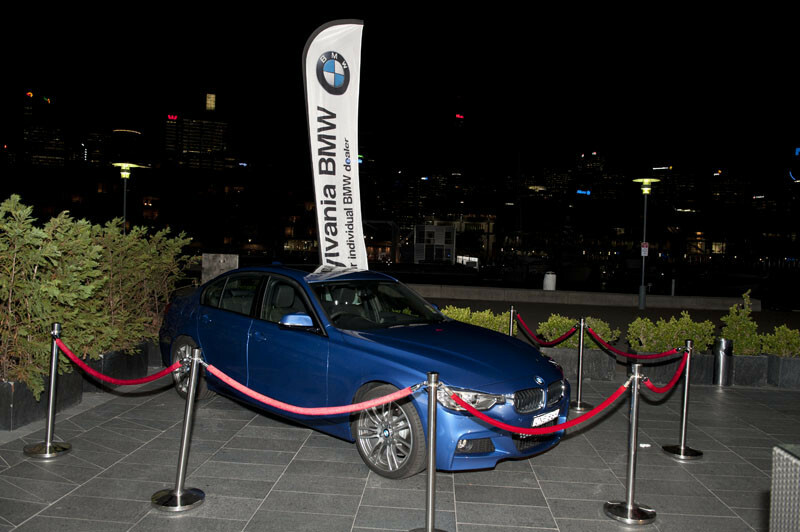 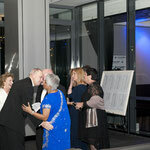 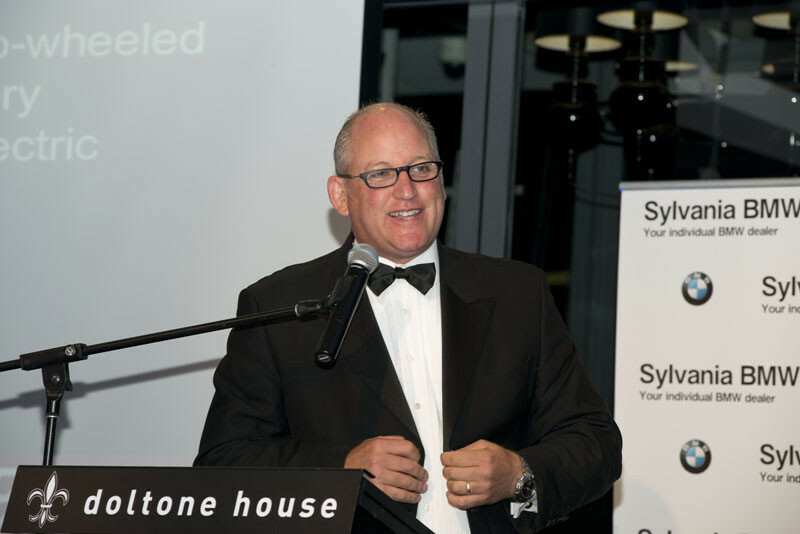 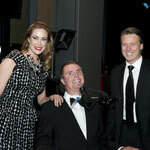 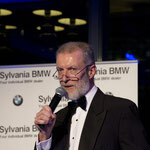 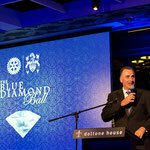 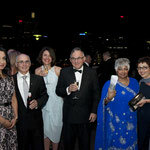 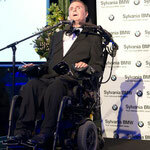 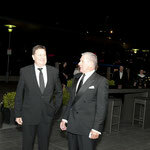 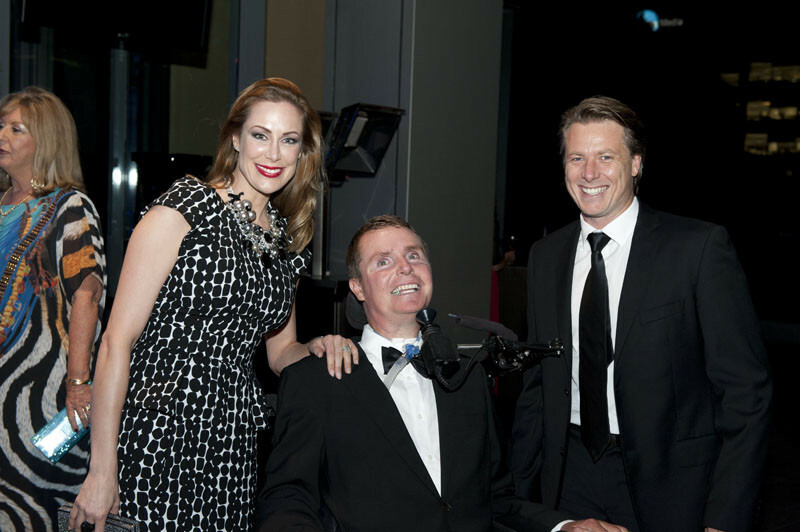 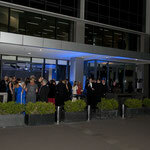 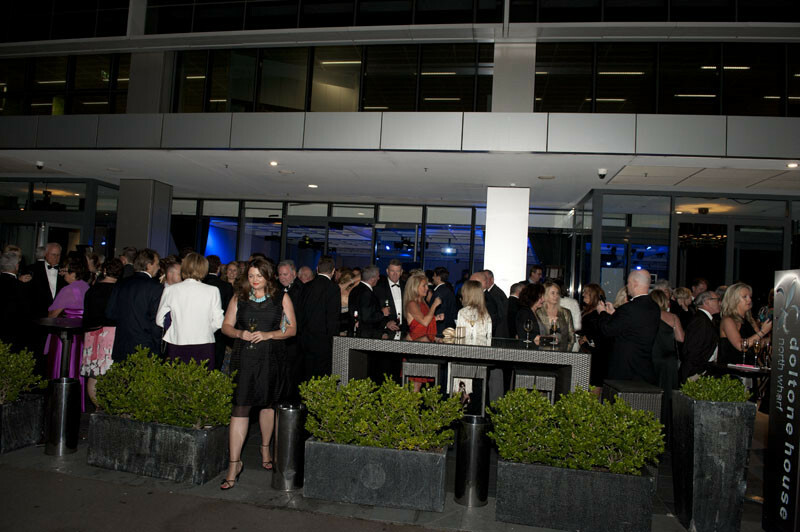 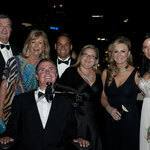 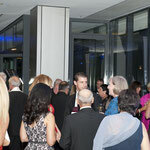 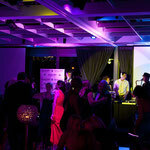 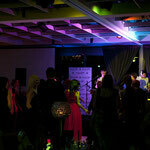 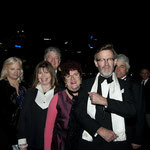 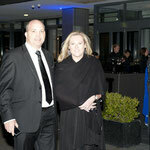 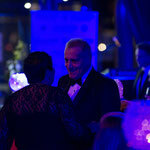 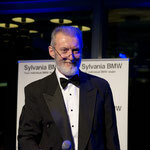 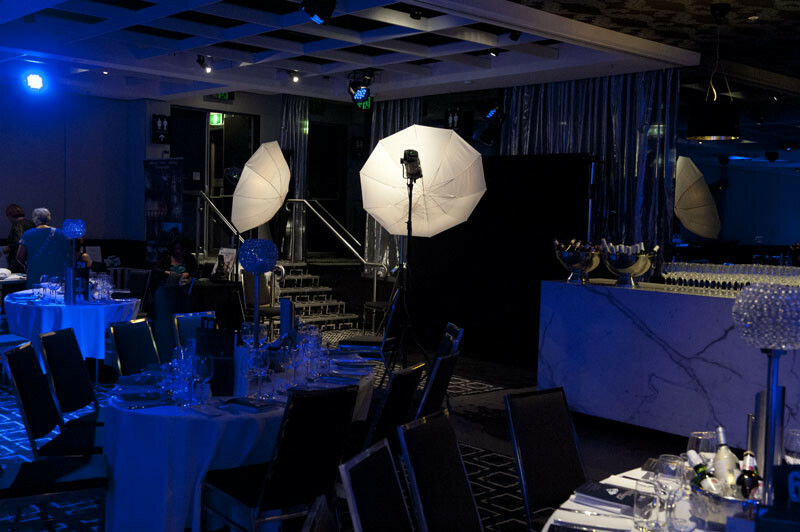 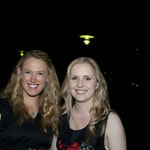 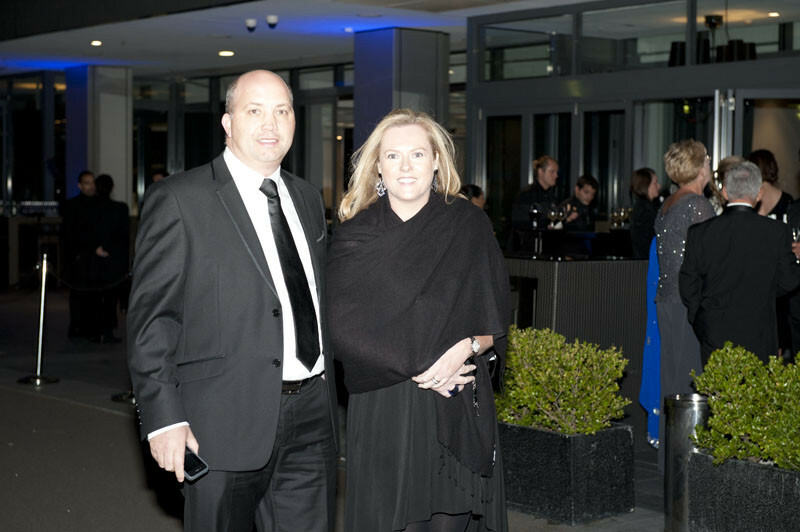 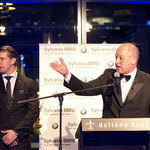 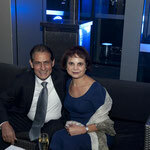 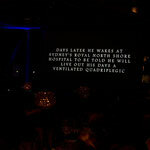 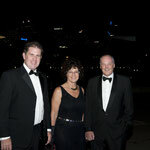 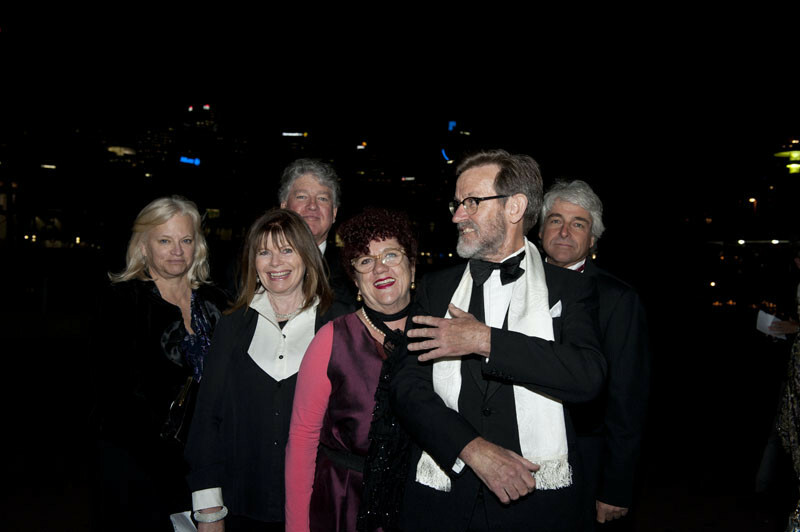 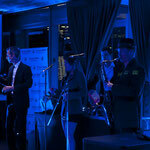 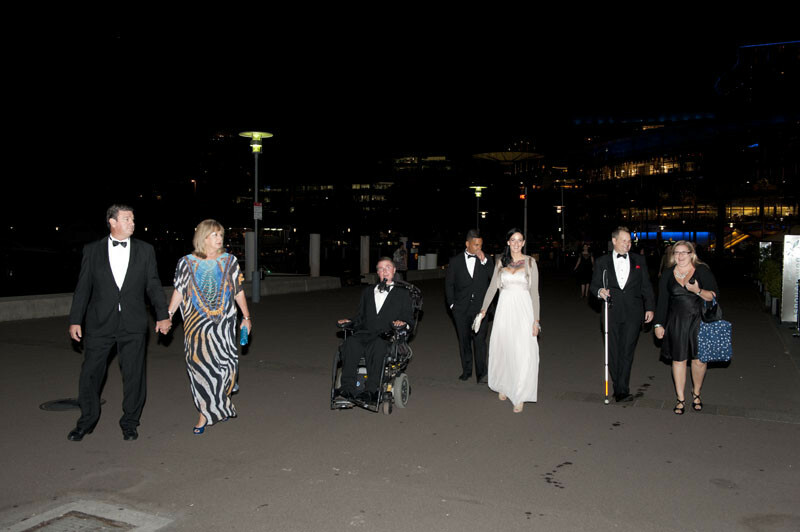 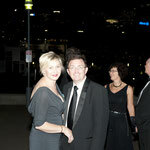 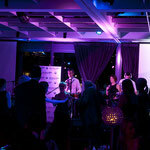 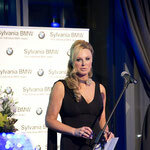 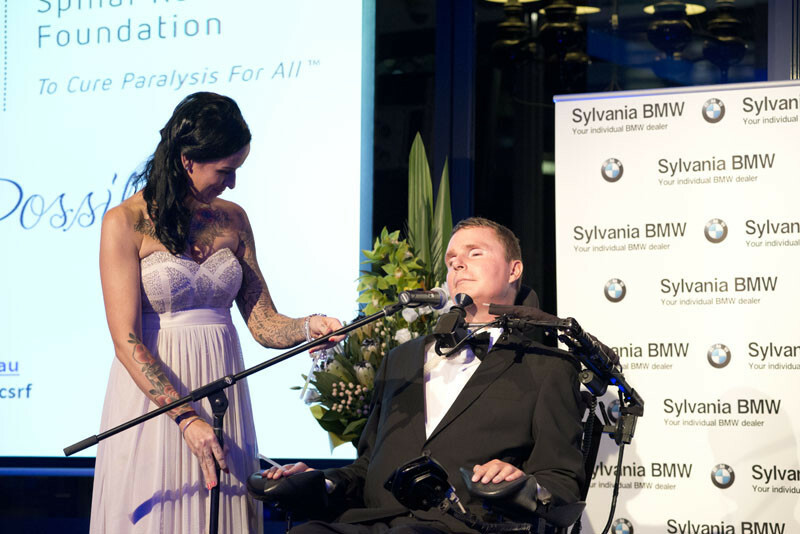 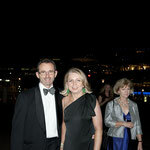 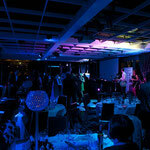 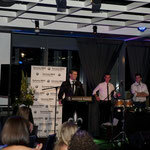 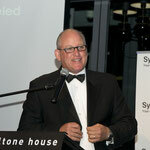 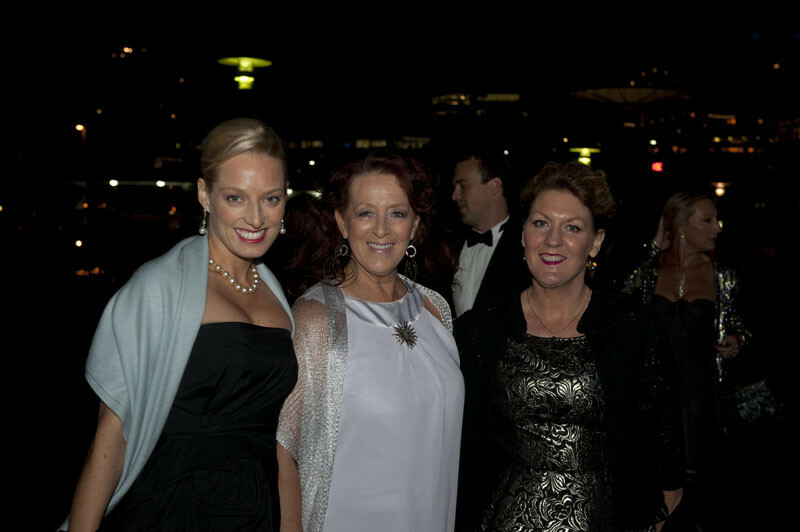 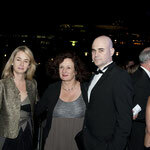 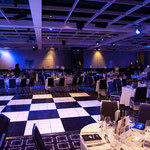 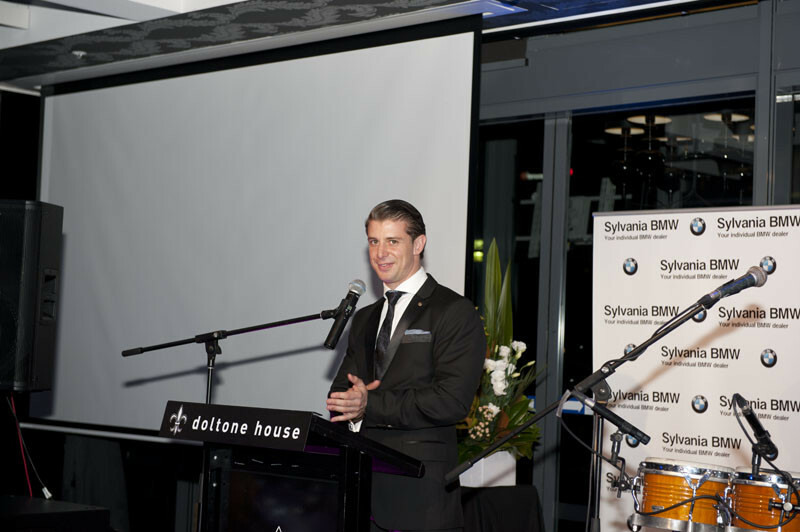 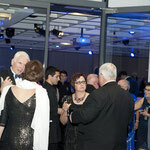 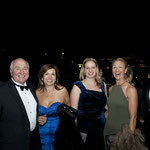 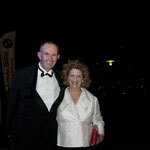 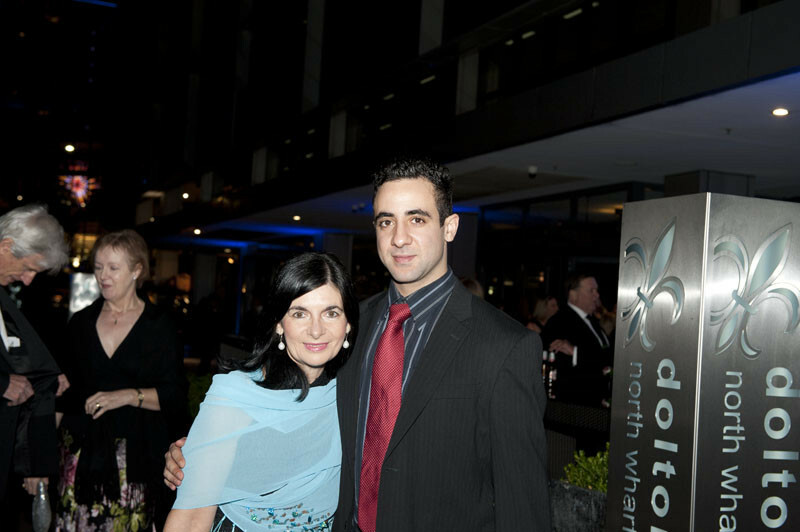 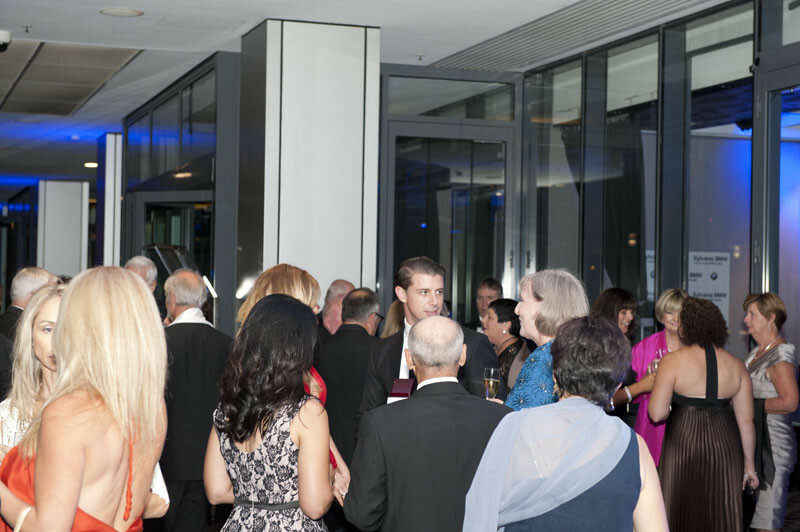 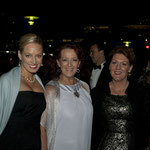 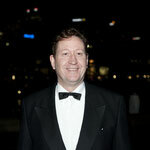 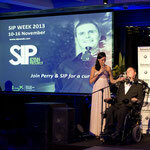 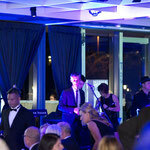 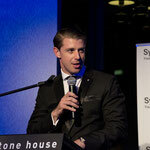 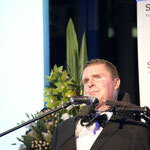 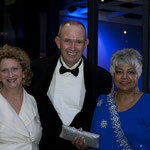 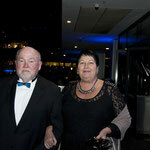 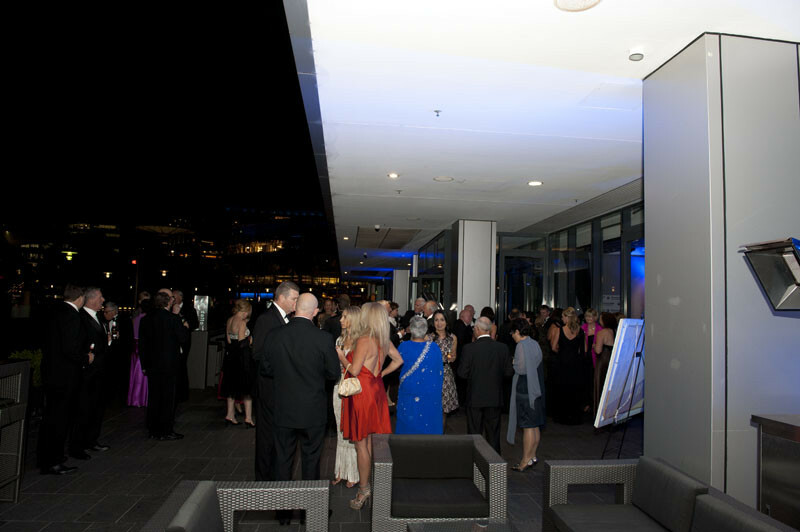 The event was hosted at Doltone House, by Sydney Harbour and attended by the Minister for Disability Services, The Hon. 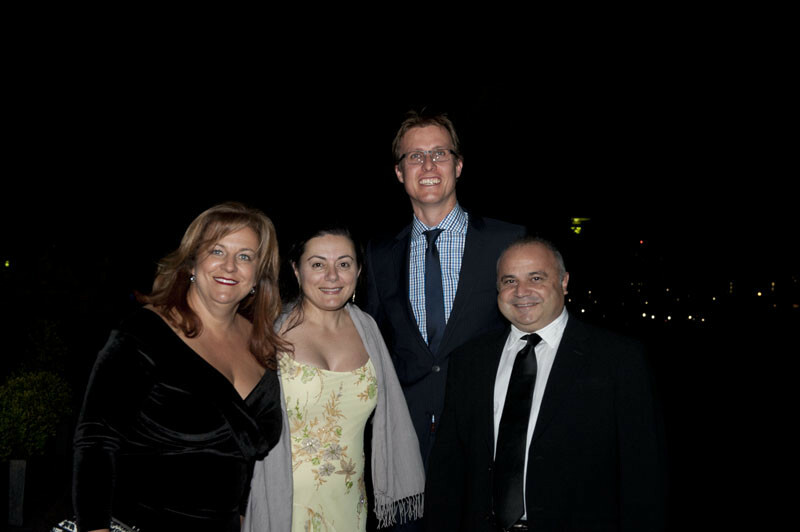 Andrew Constance and a variety of local MPs and dignatries. 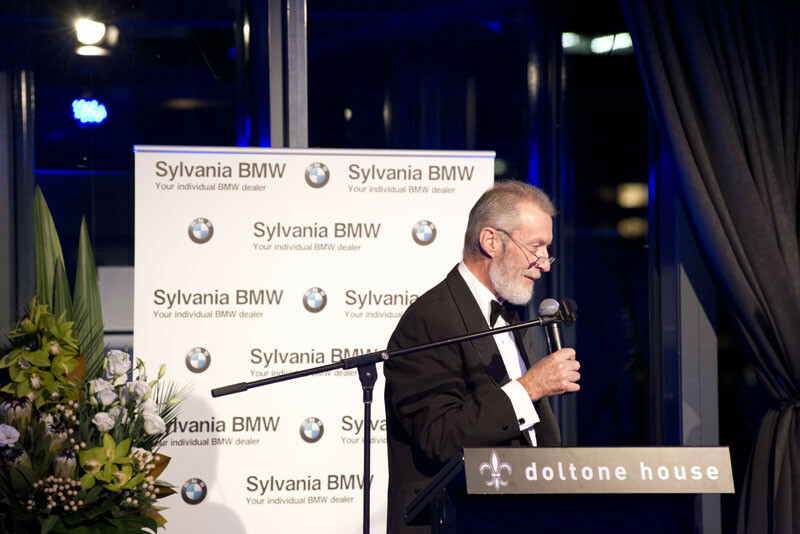 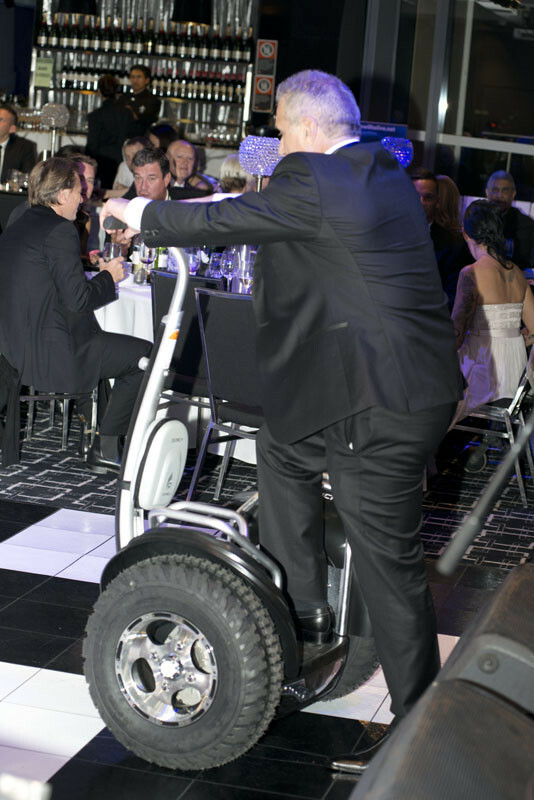 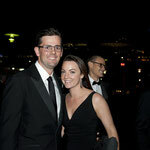 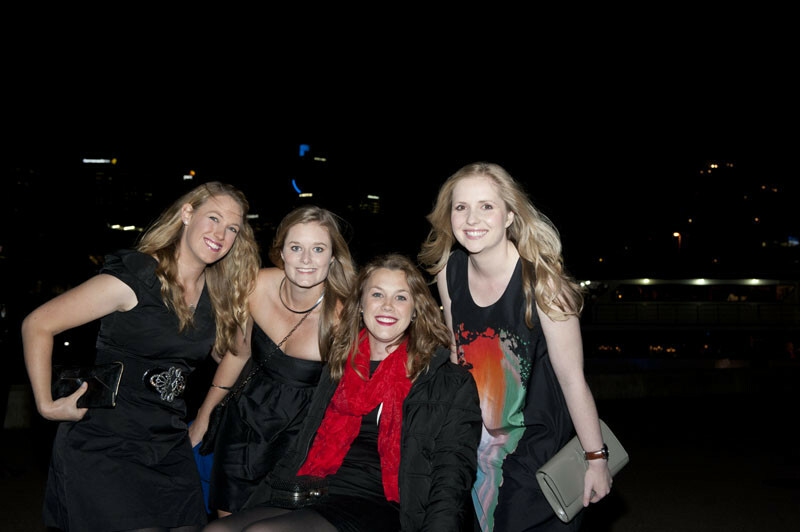 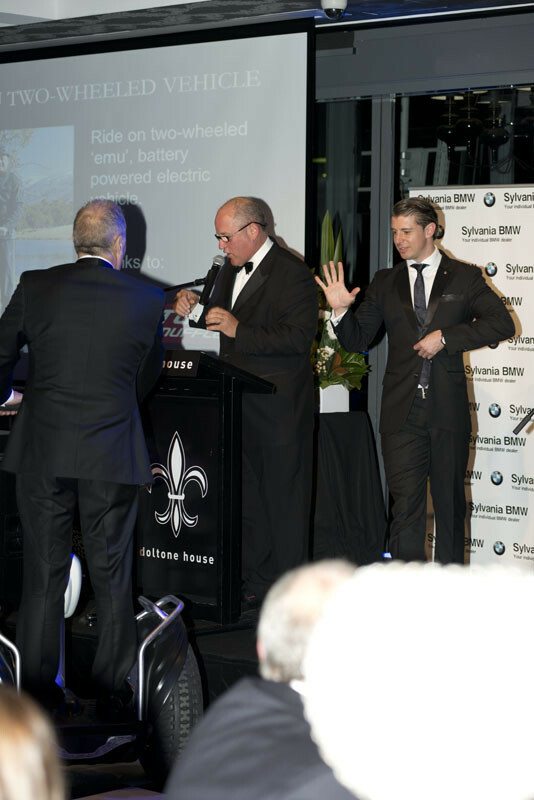 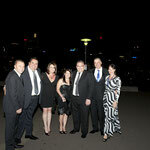 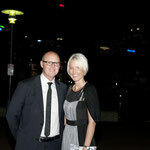 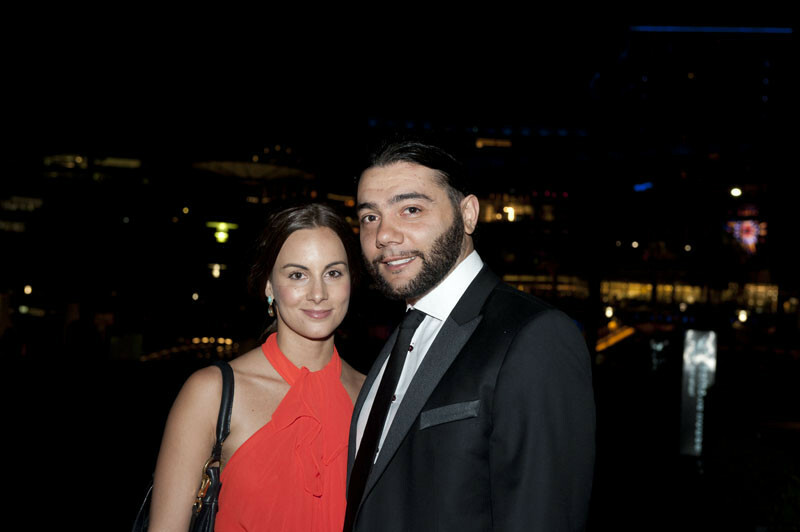 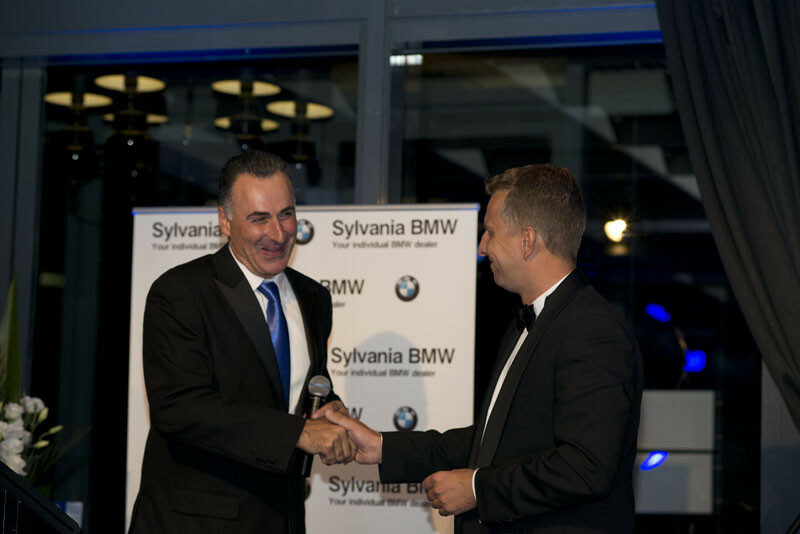 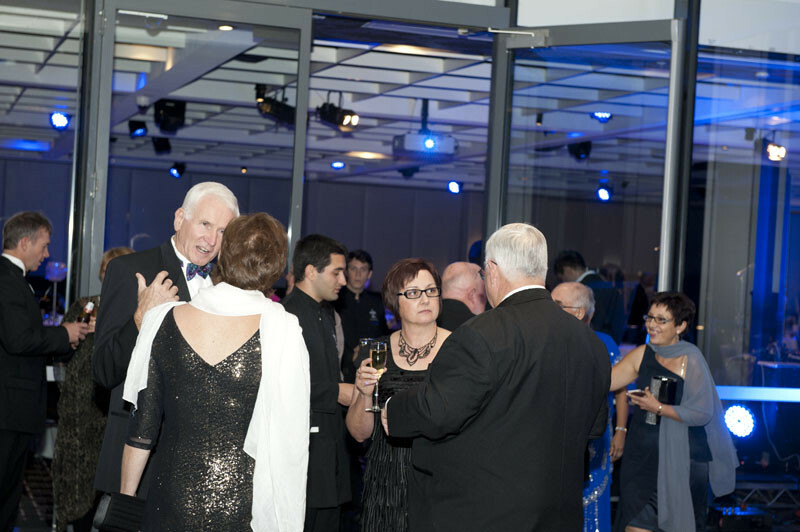 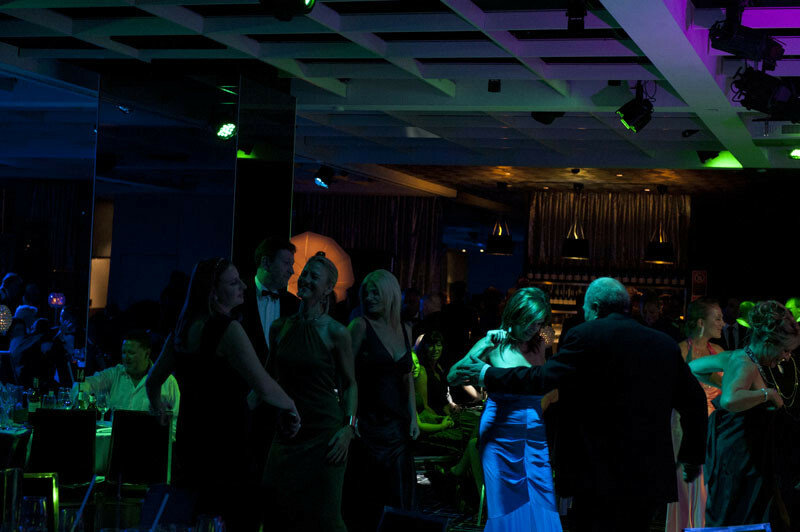 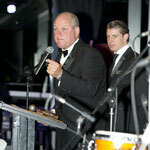 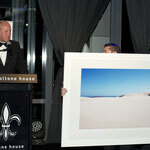 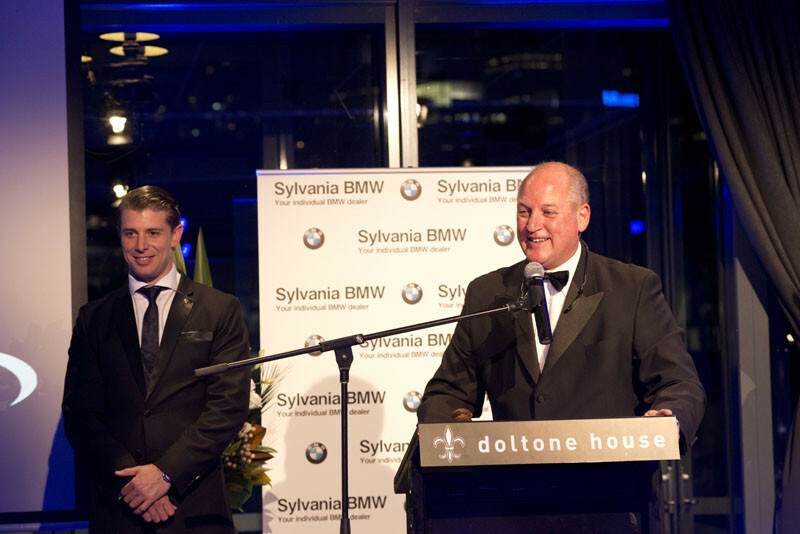 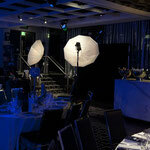 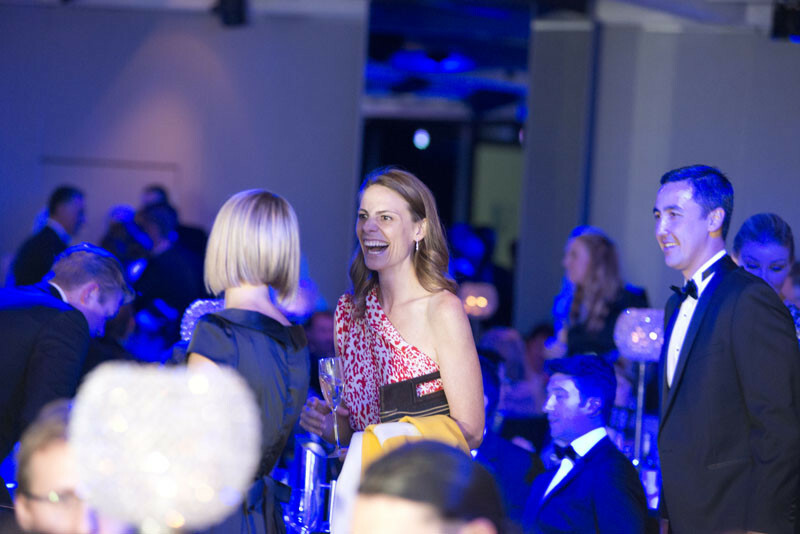 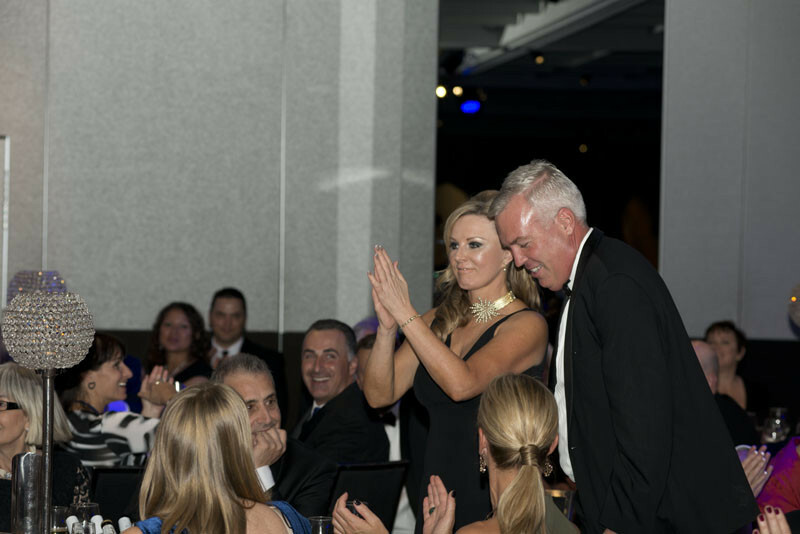 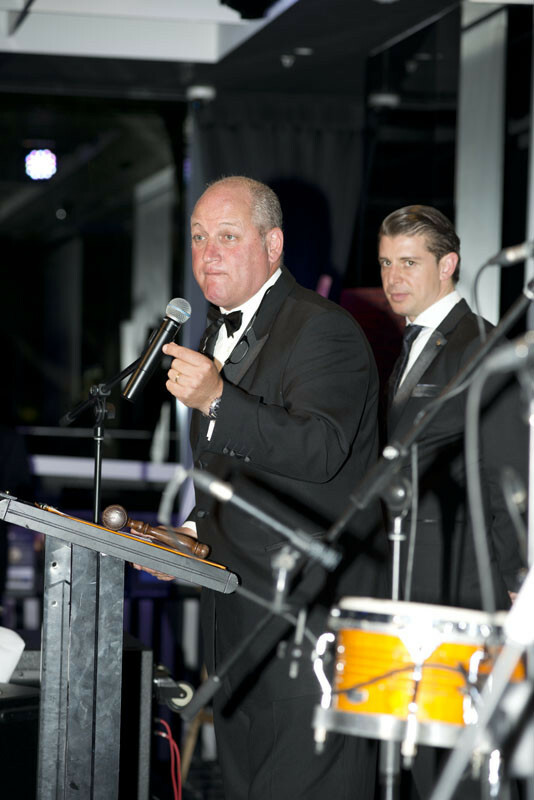 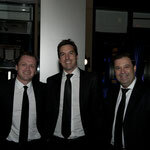 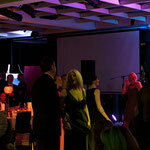 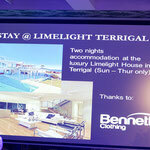 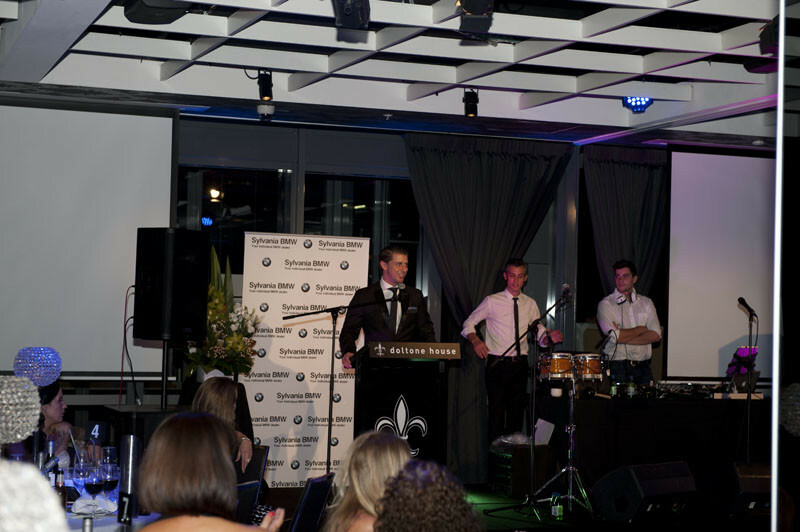 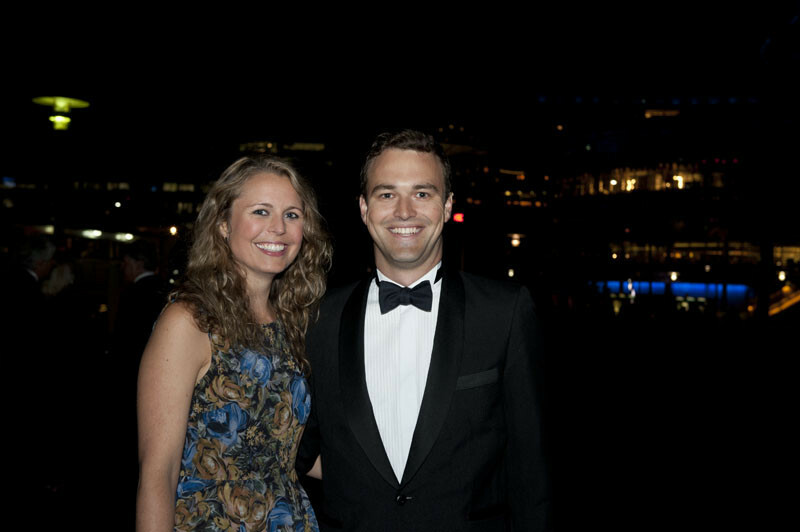 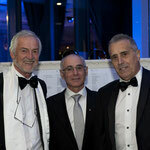 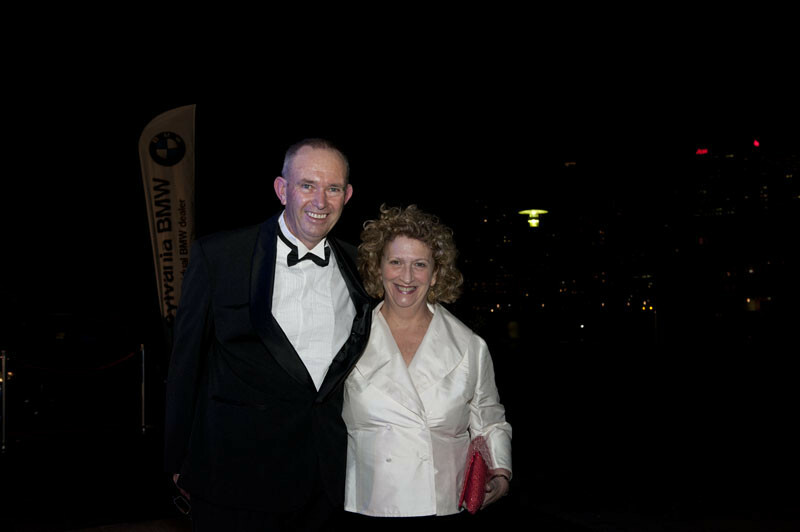 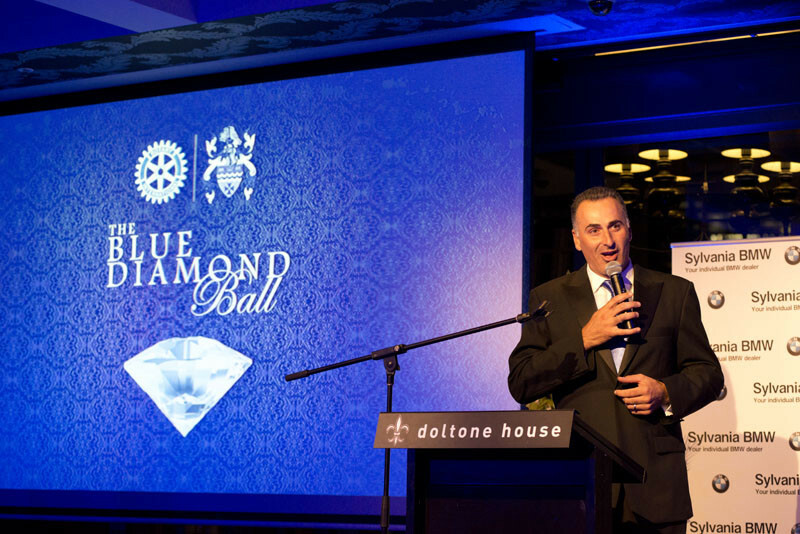 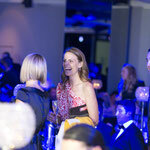 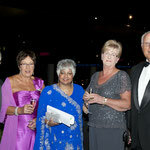 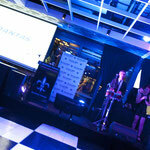 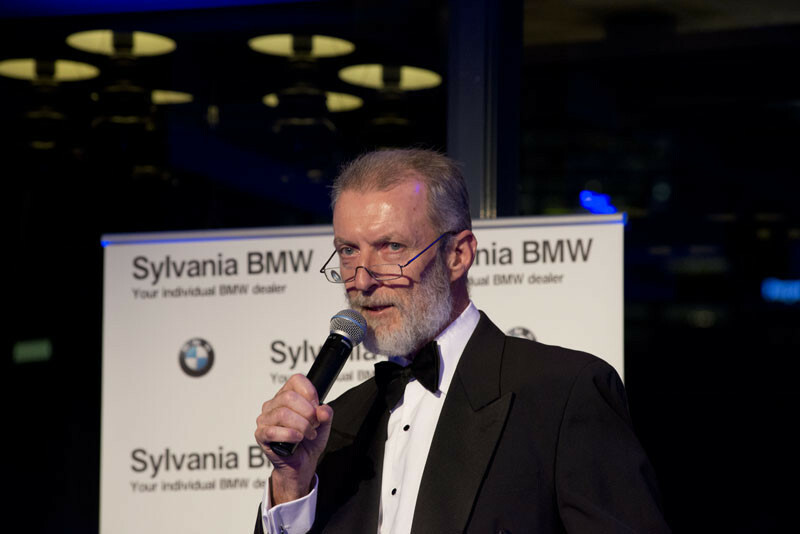 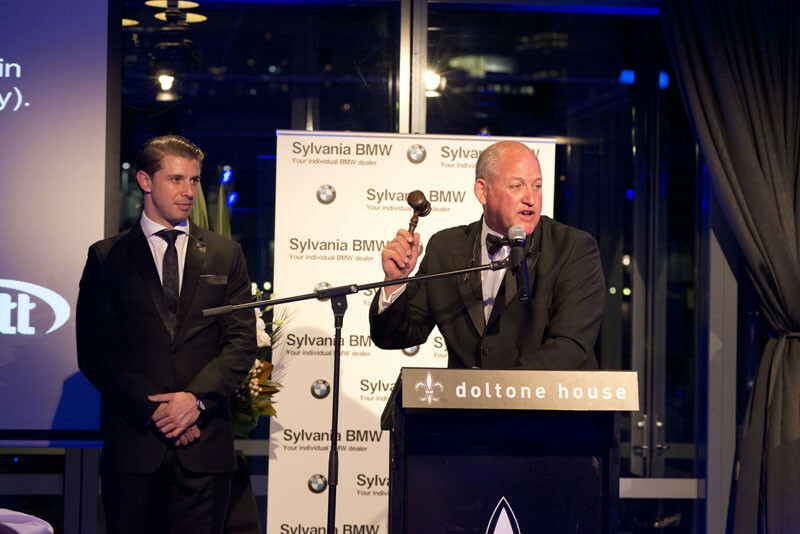 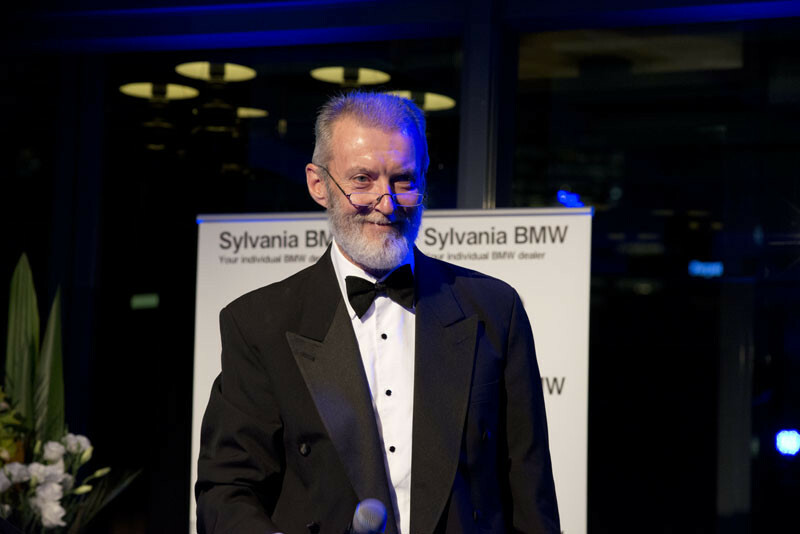 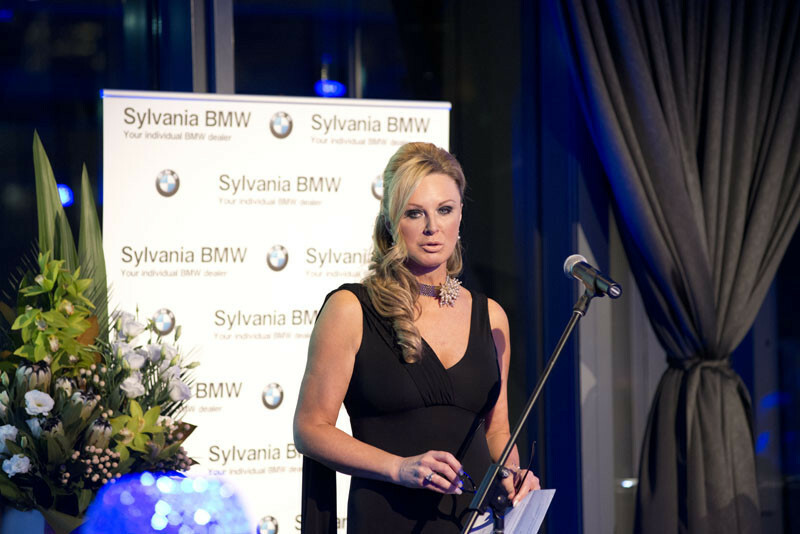 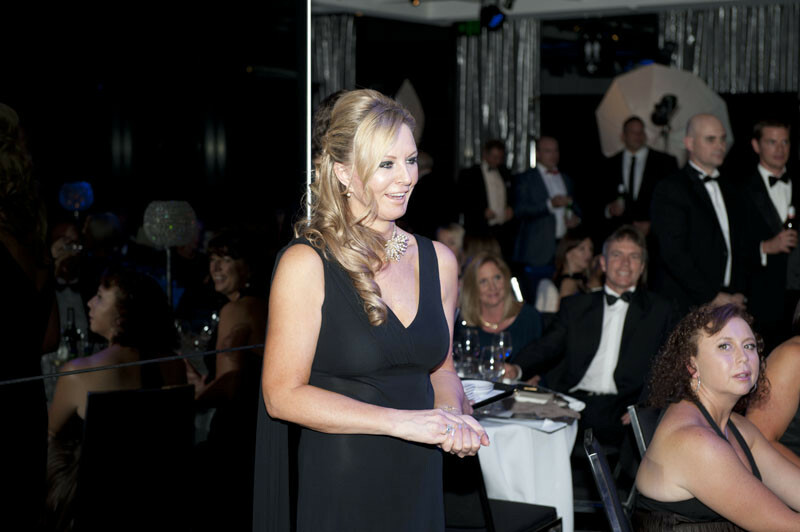 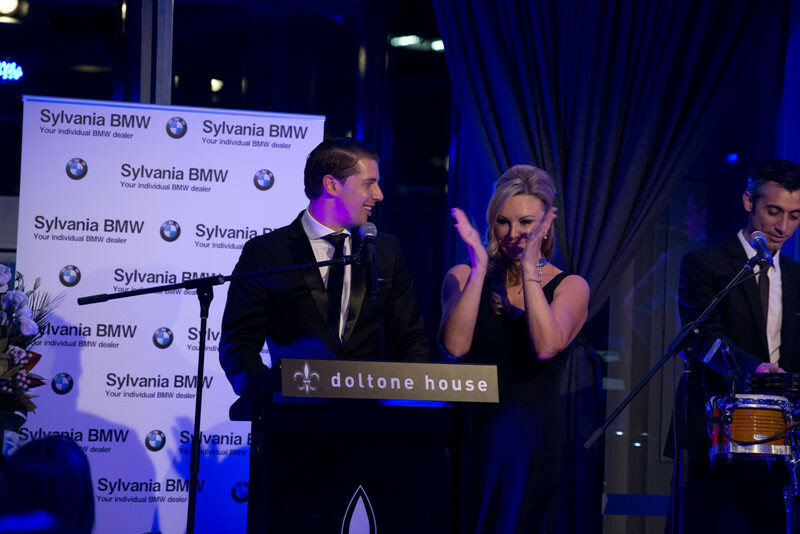 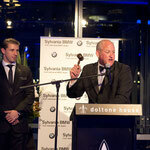 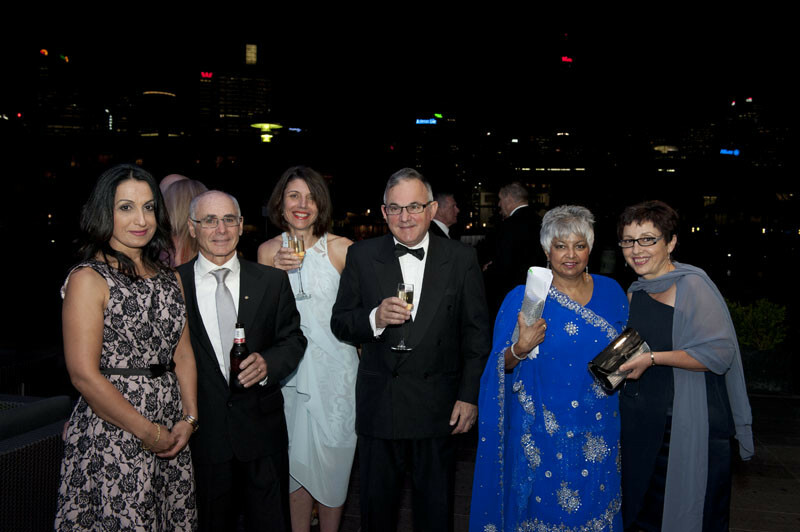 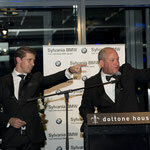 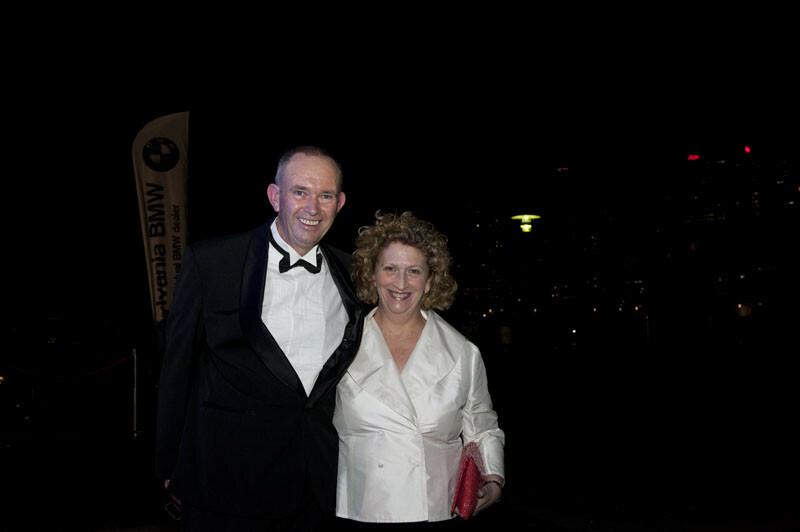 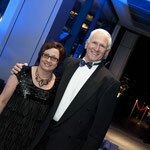 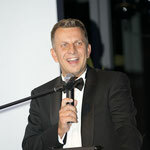 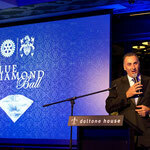 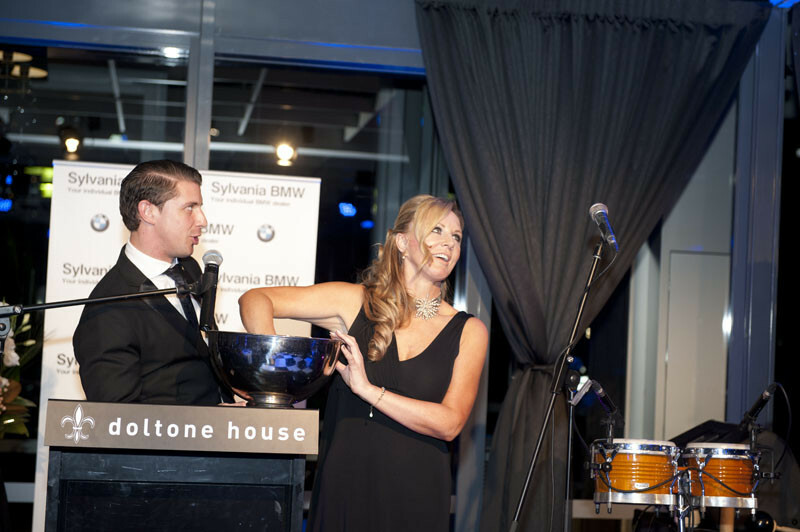 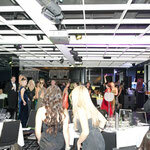 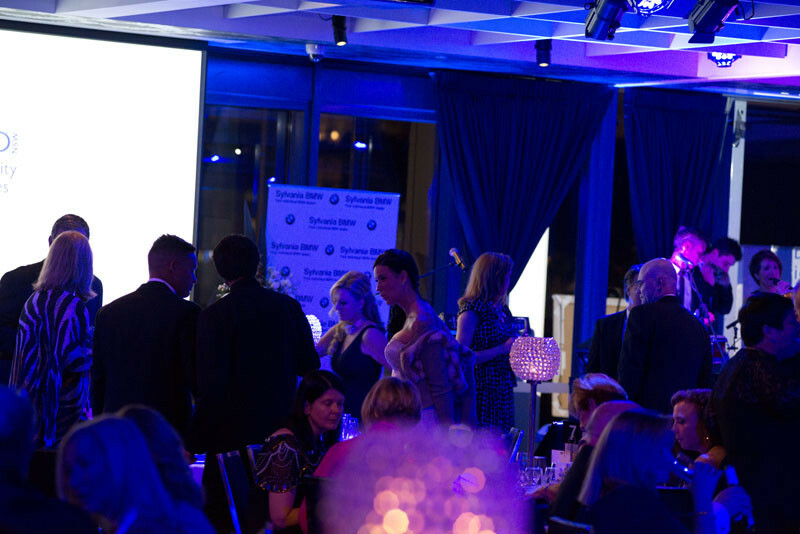 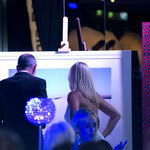 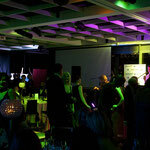 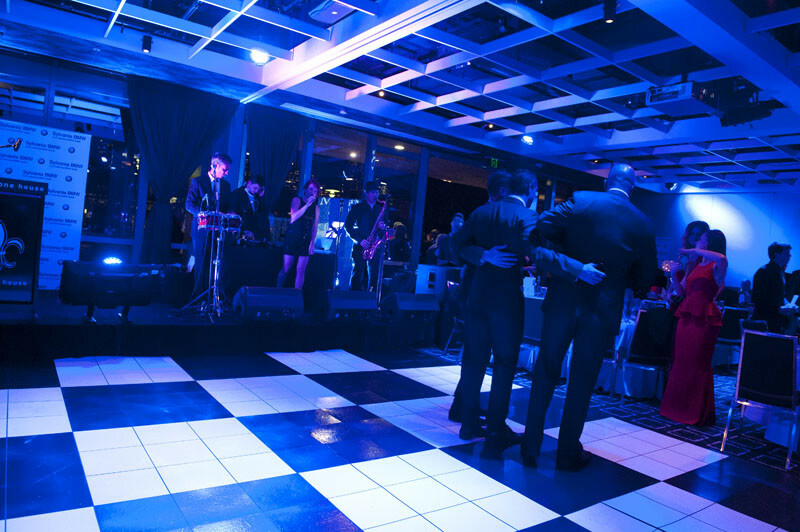 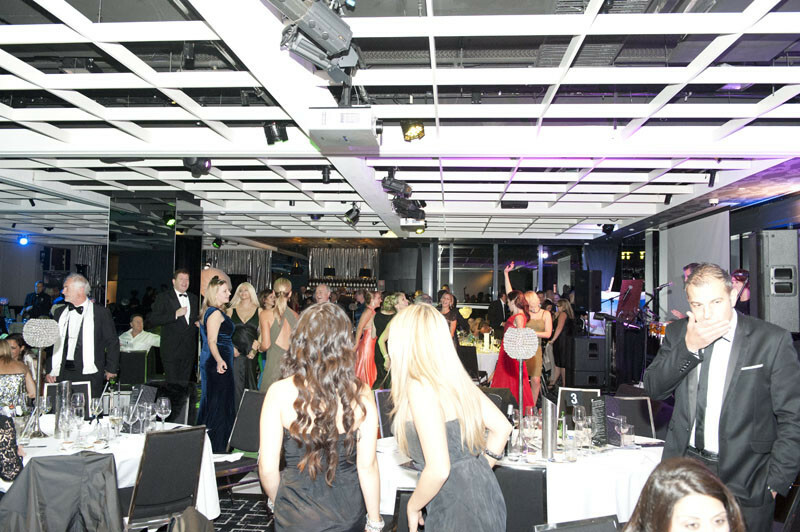 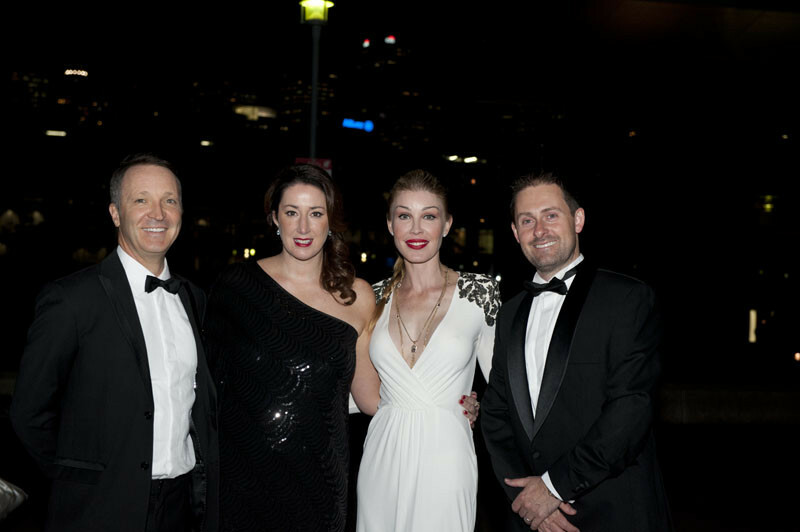 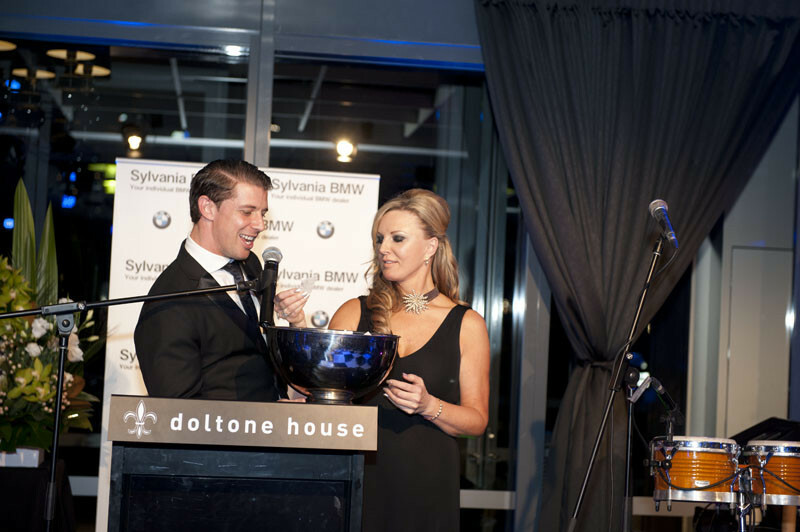 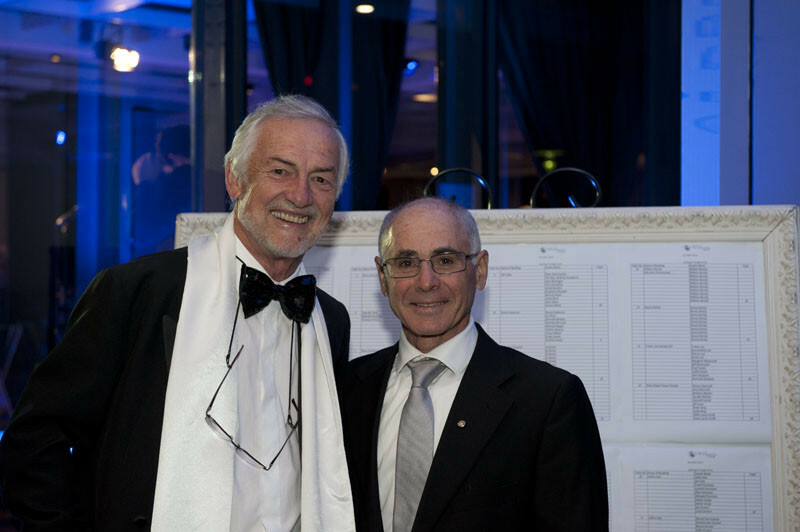 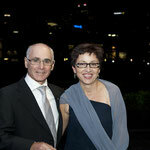 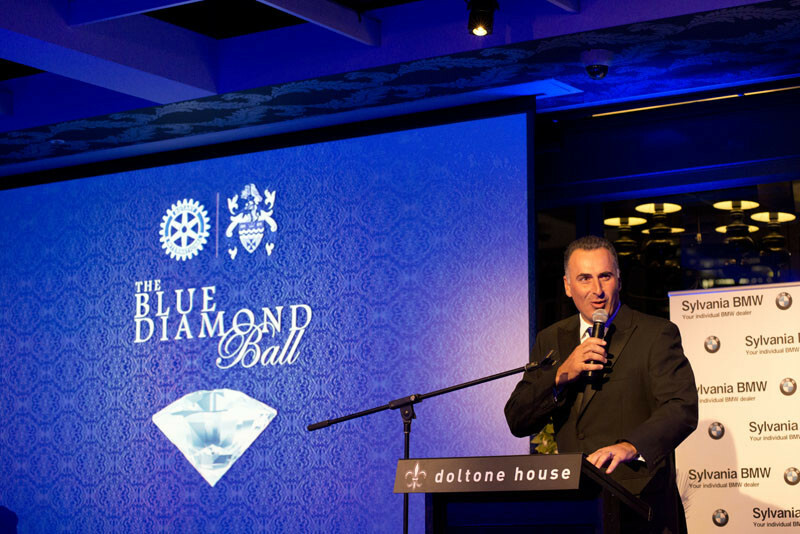 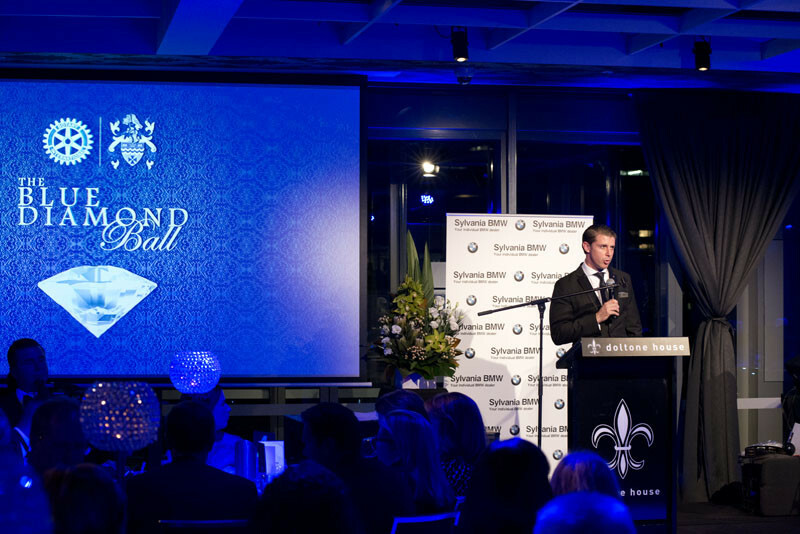 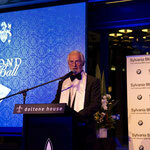 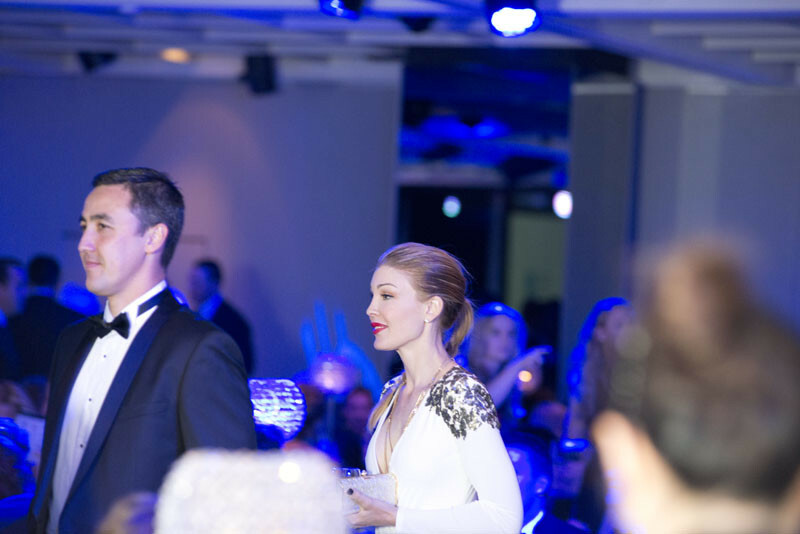 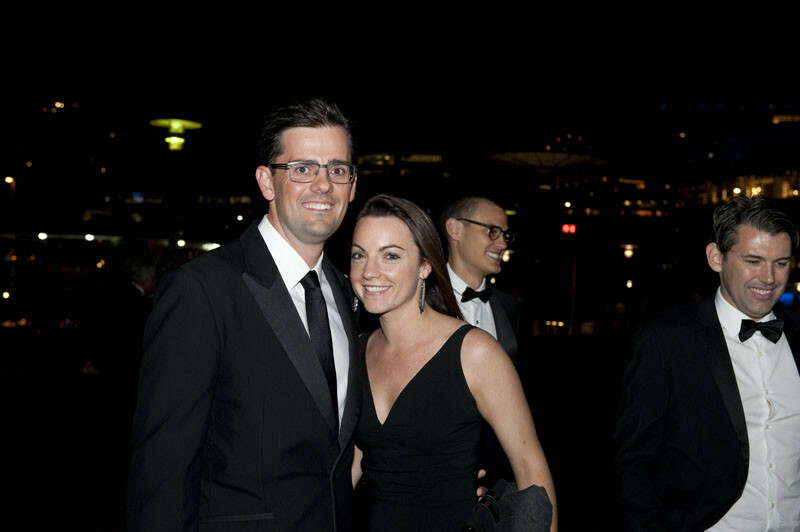 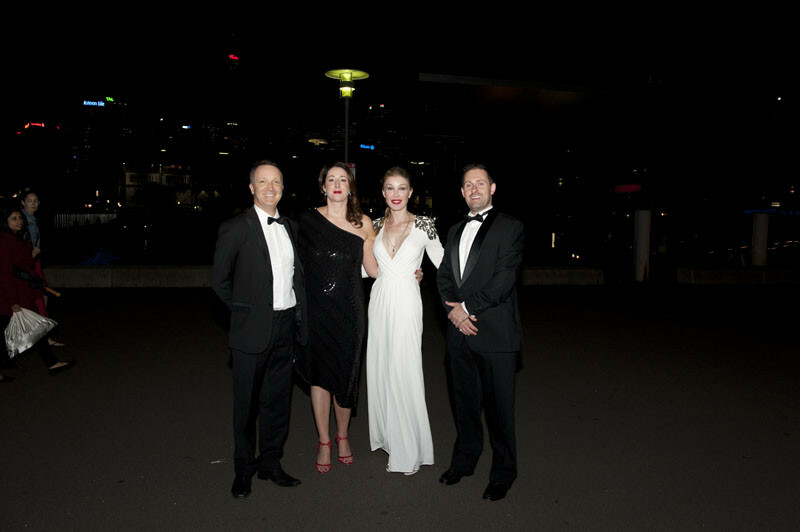 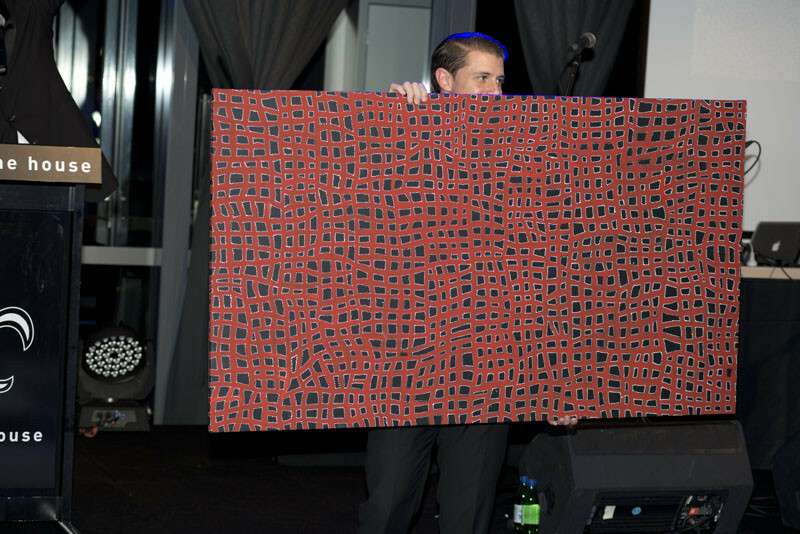 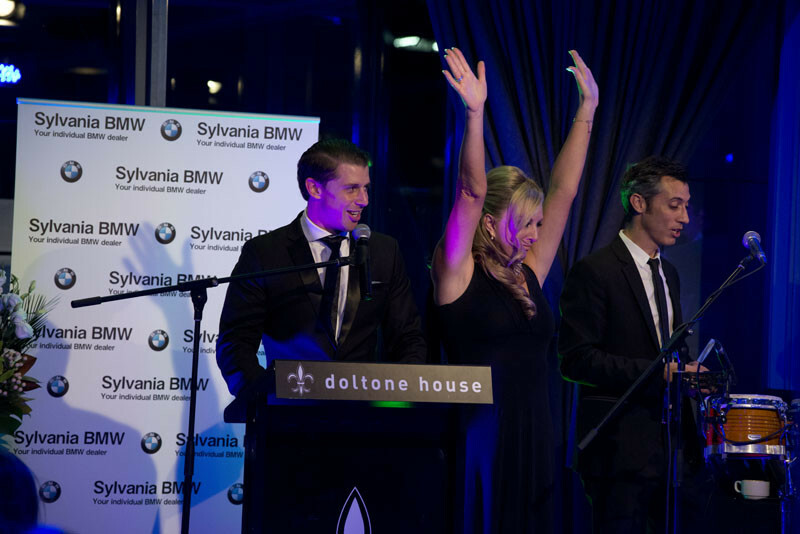 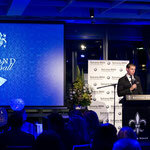 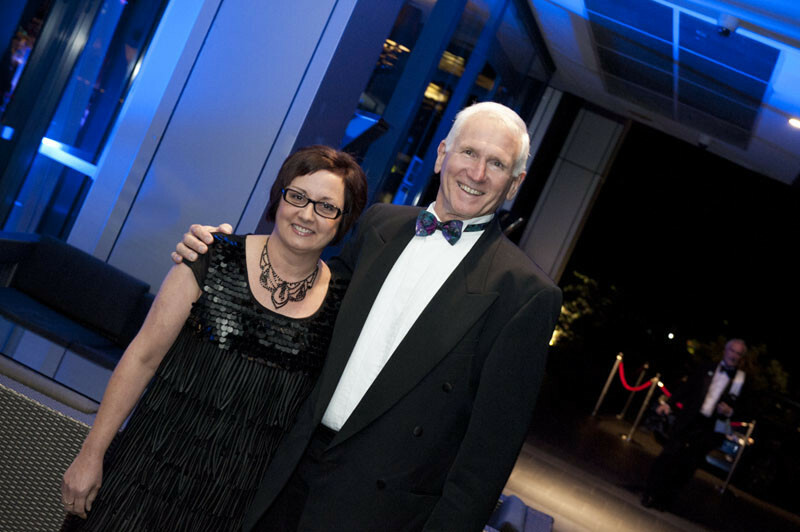 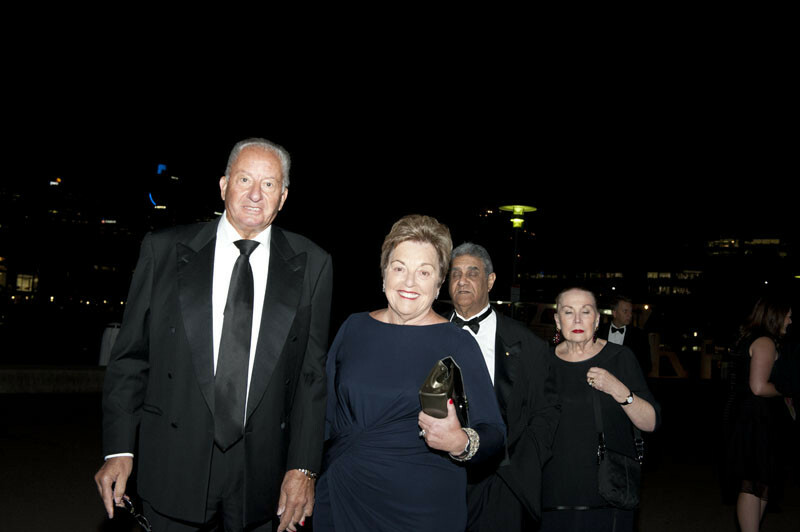 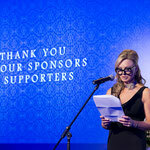 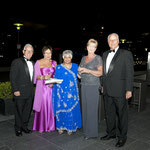 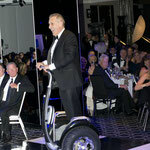 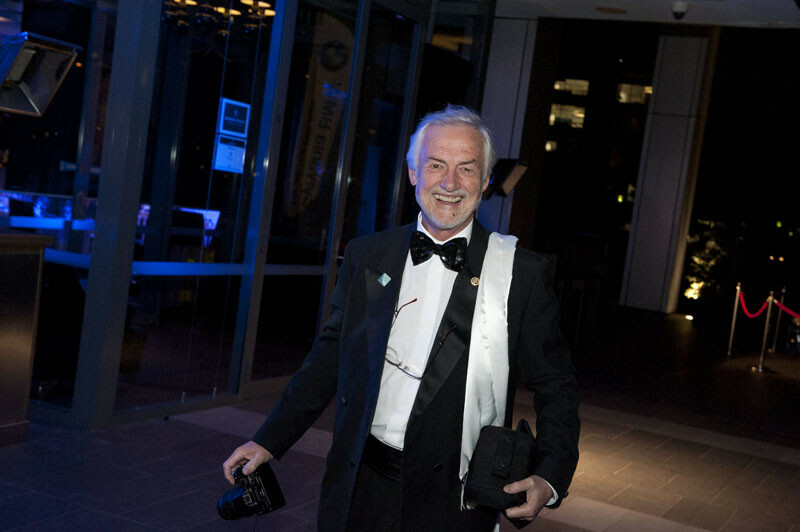 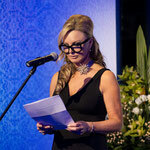 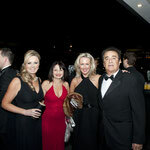 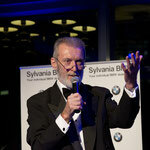 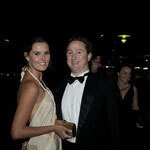 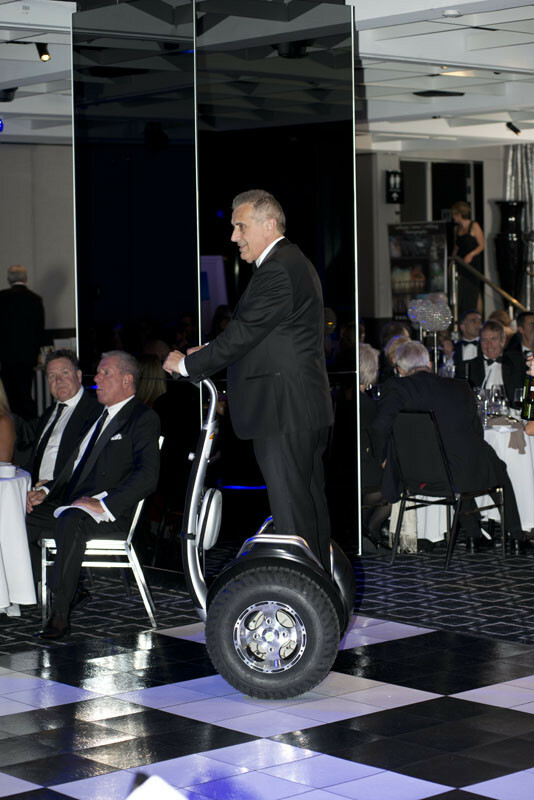 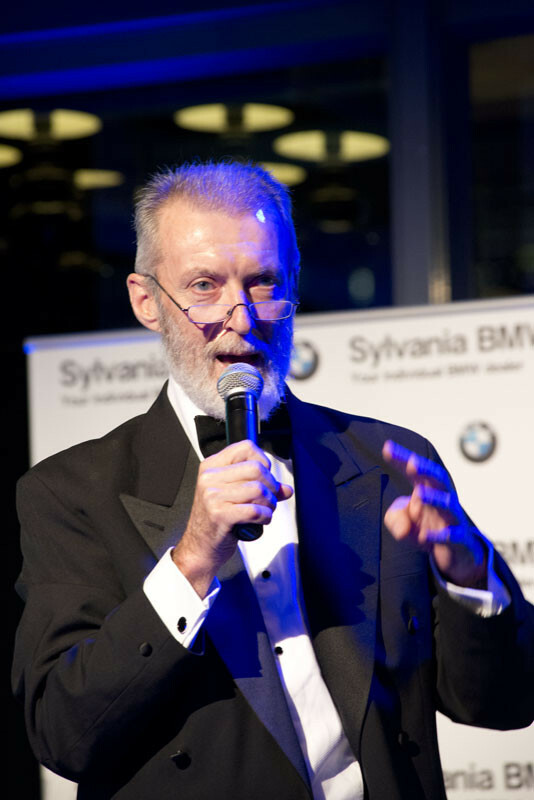 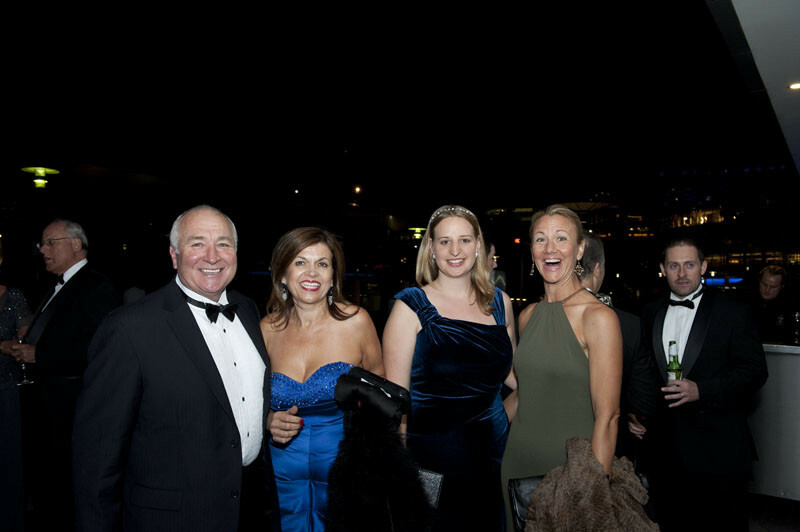 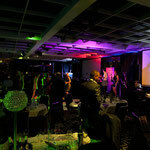 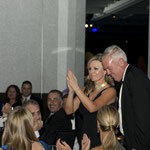 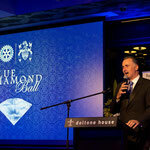 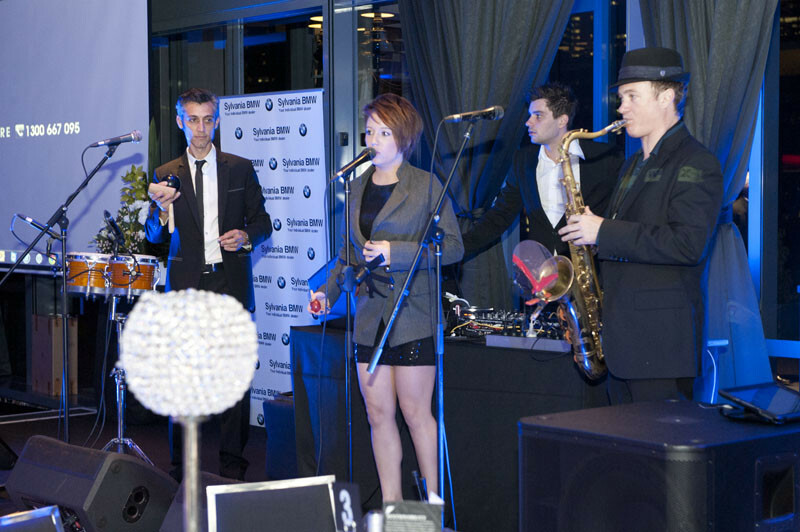 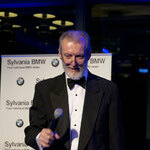 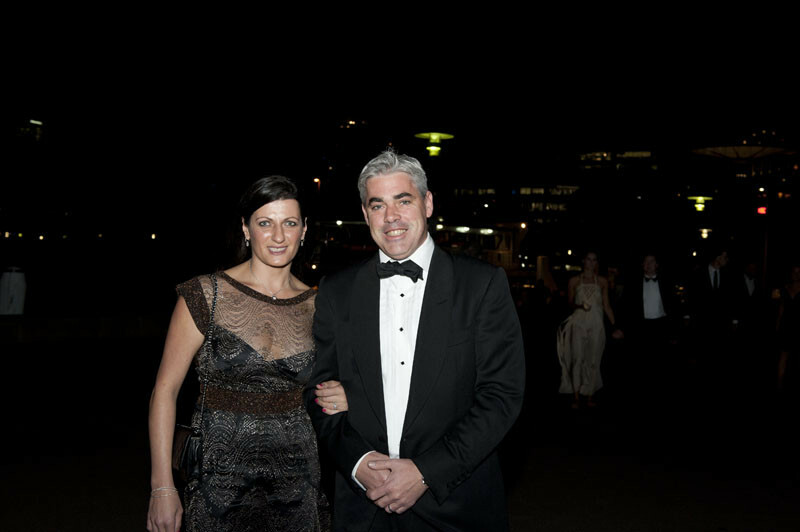 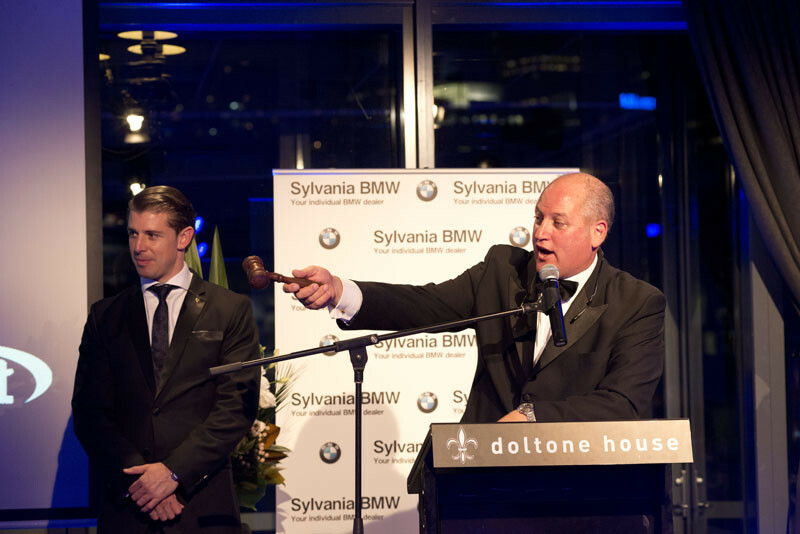 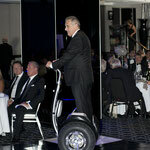 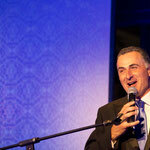 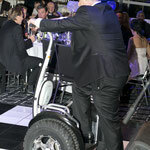 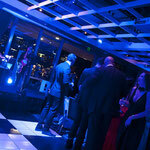 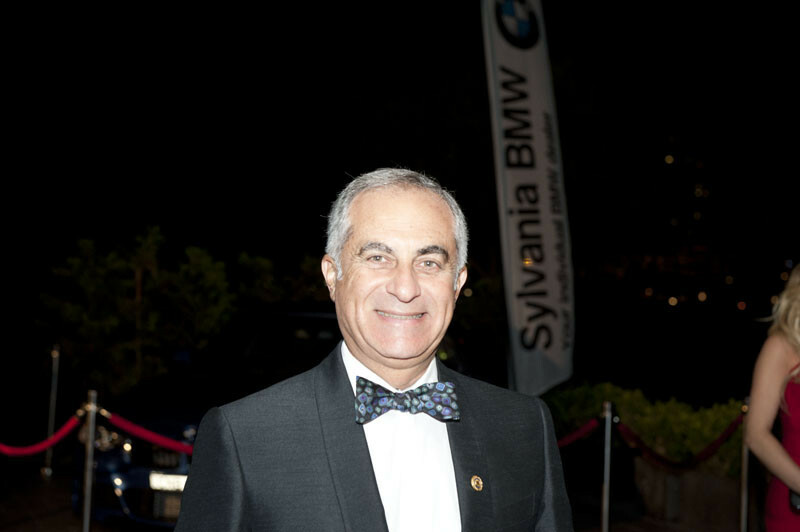 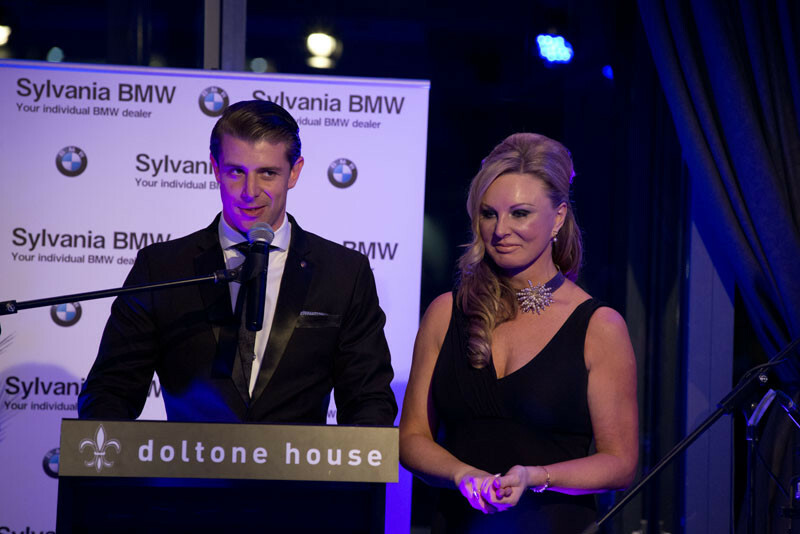 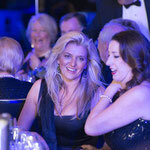 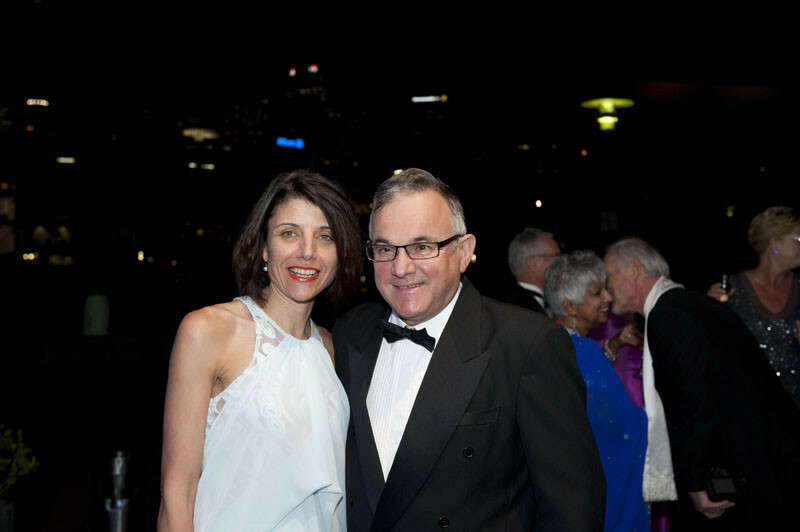 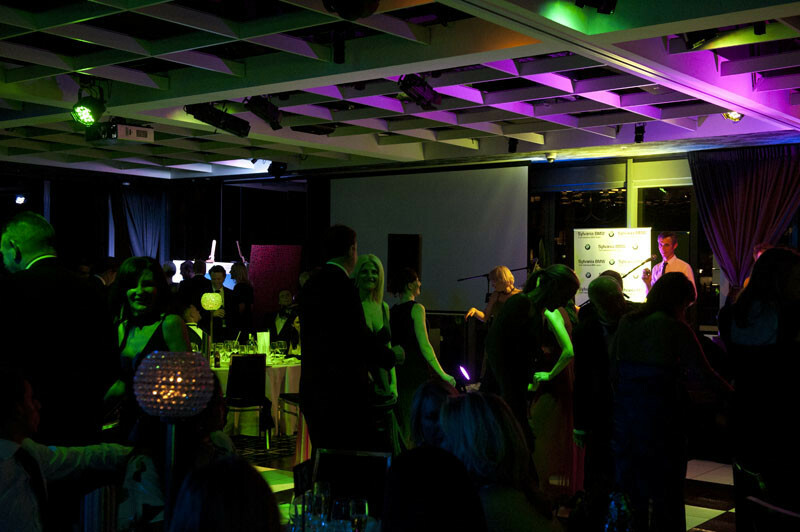 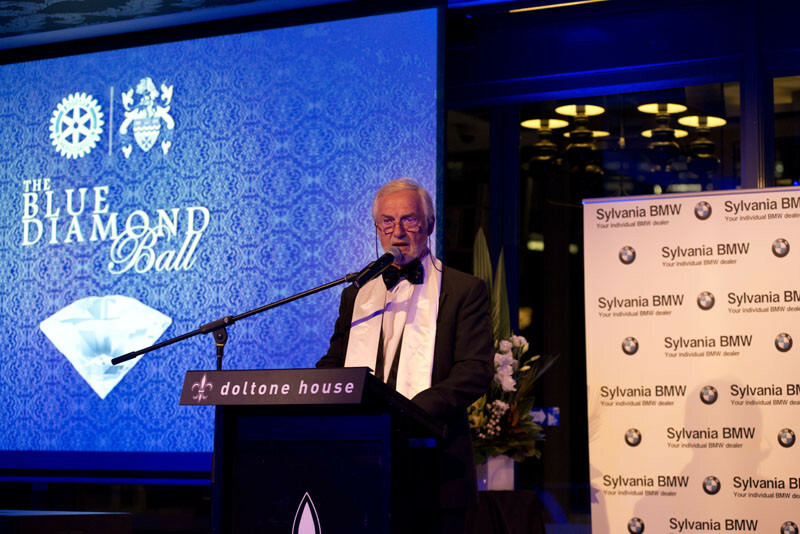 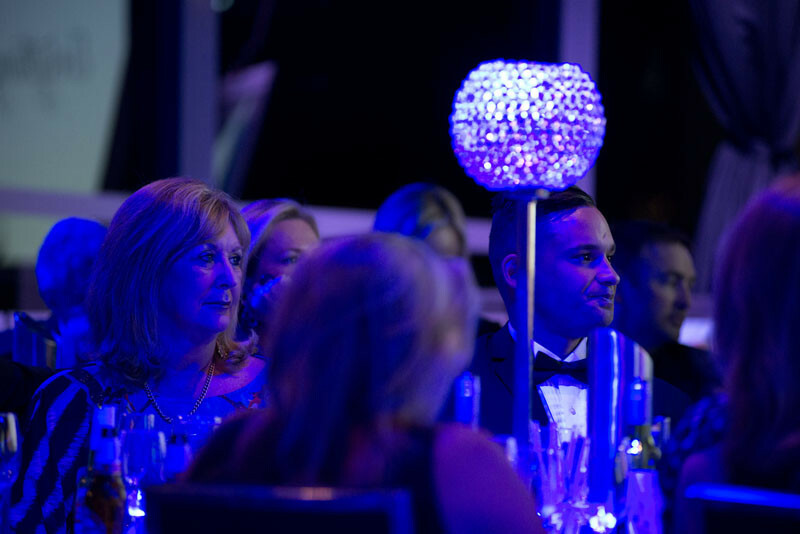 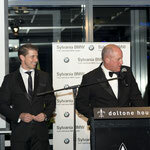 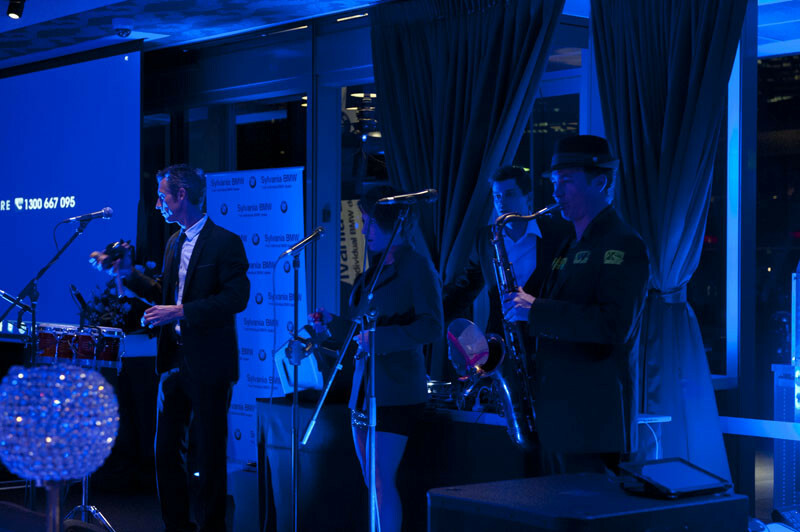 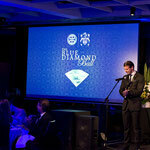 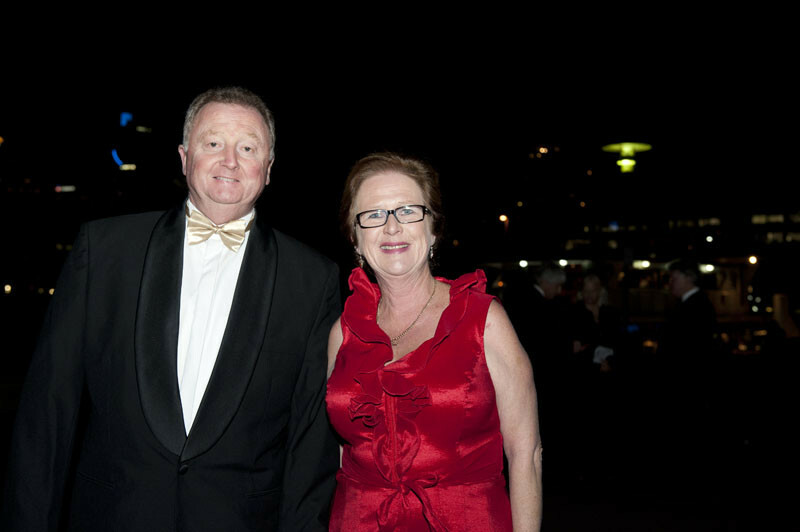 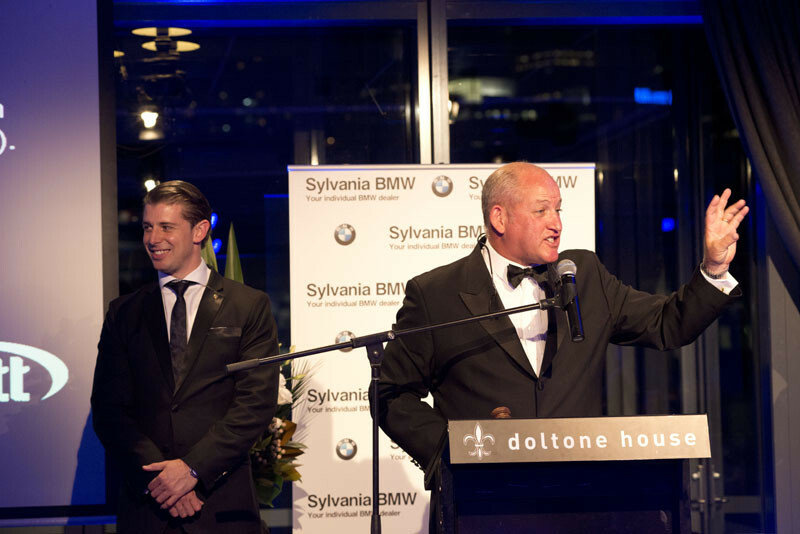 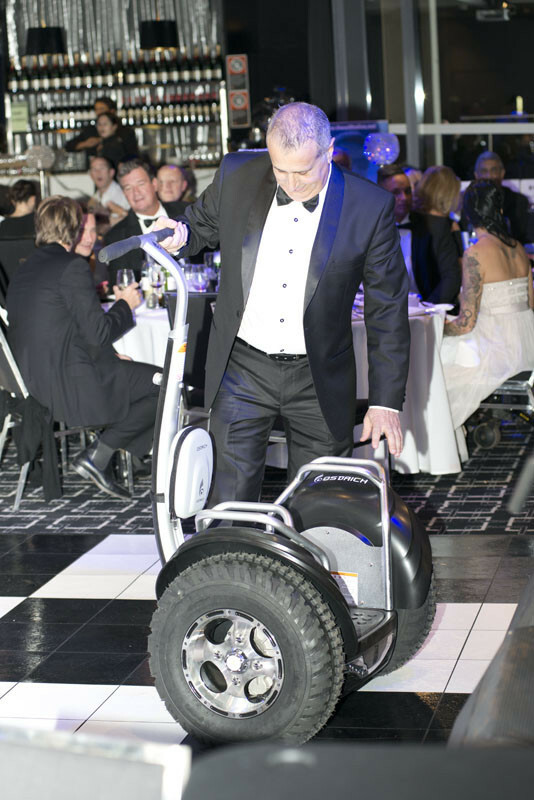 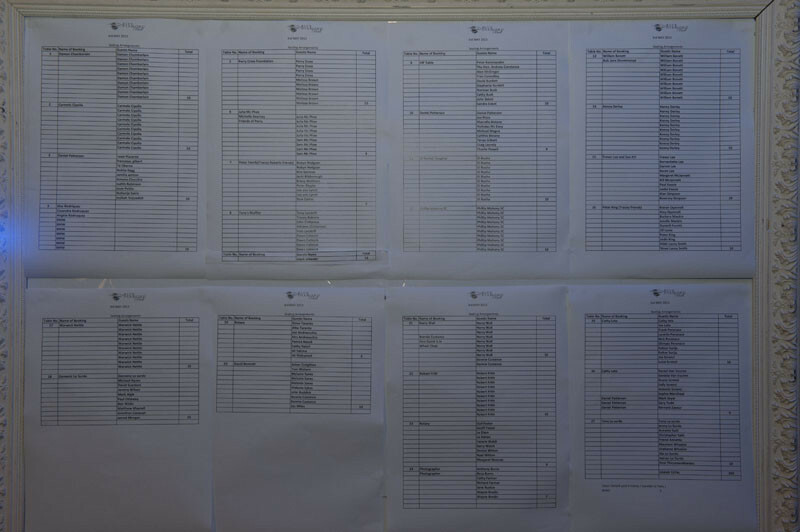 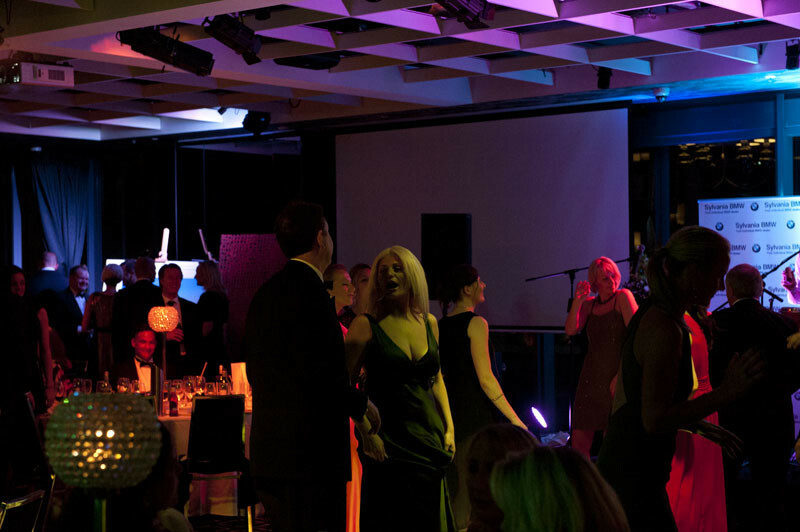 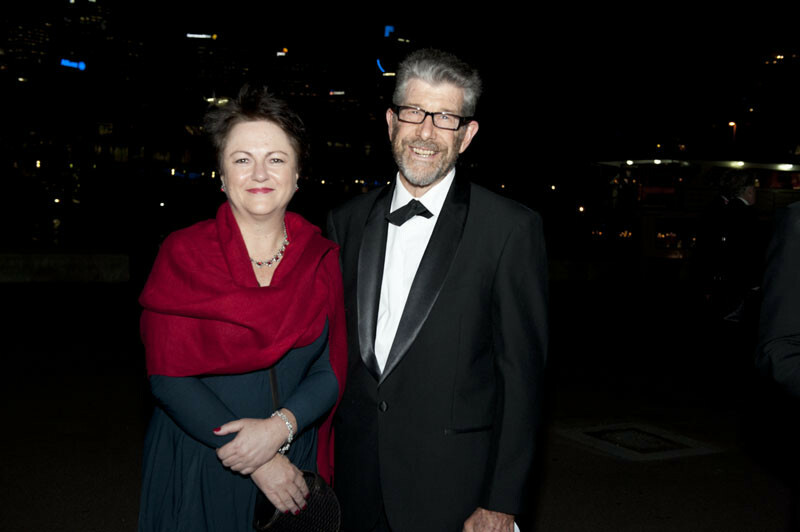 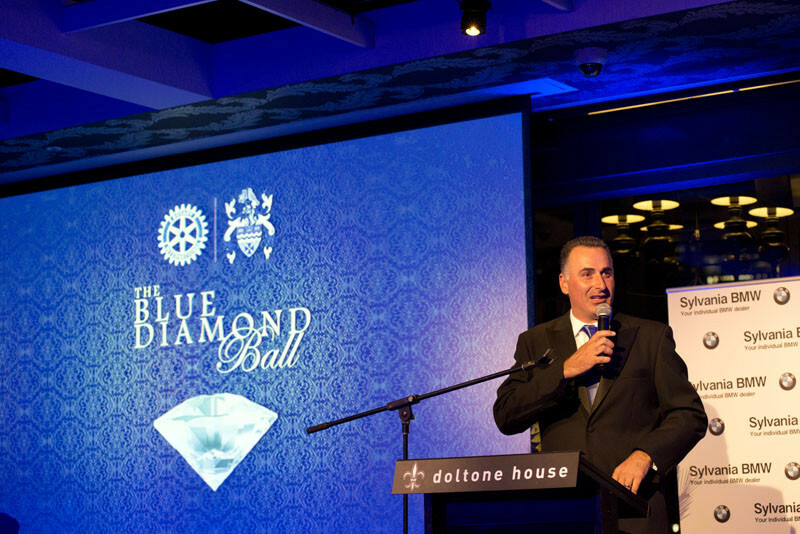 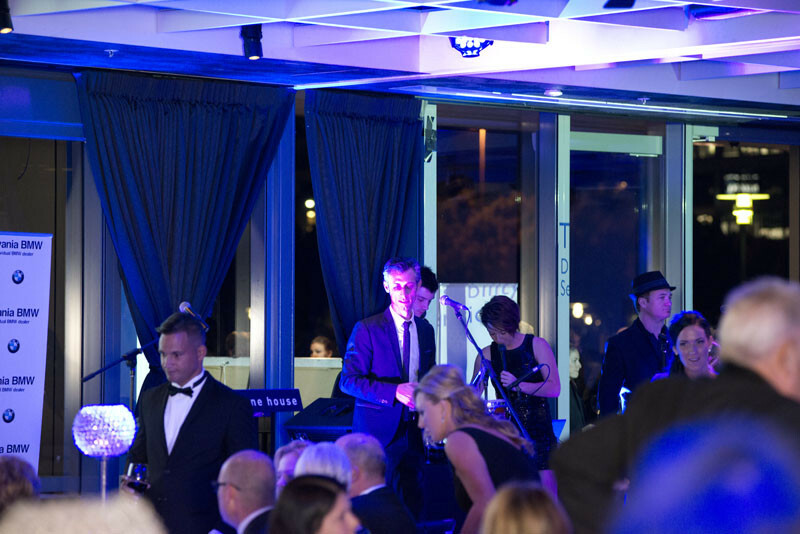 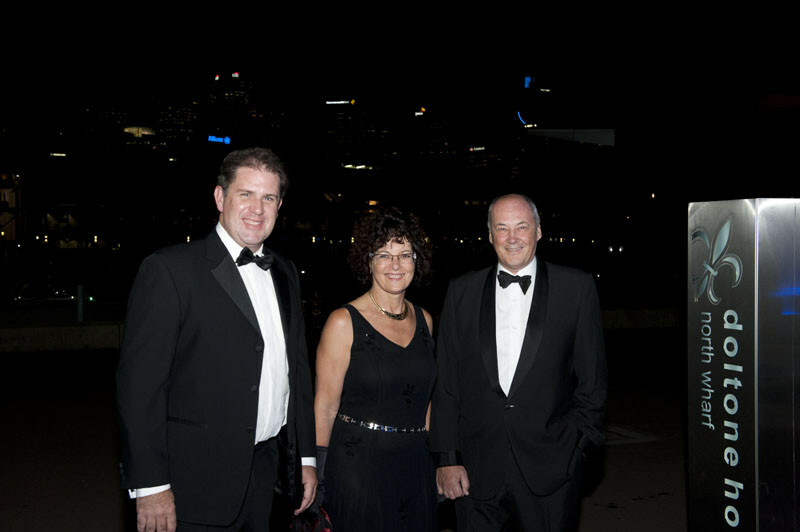 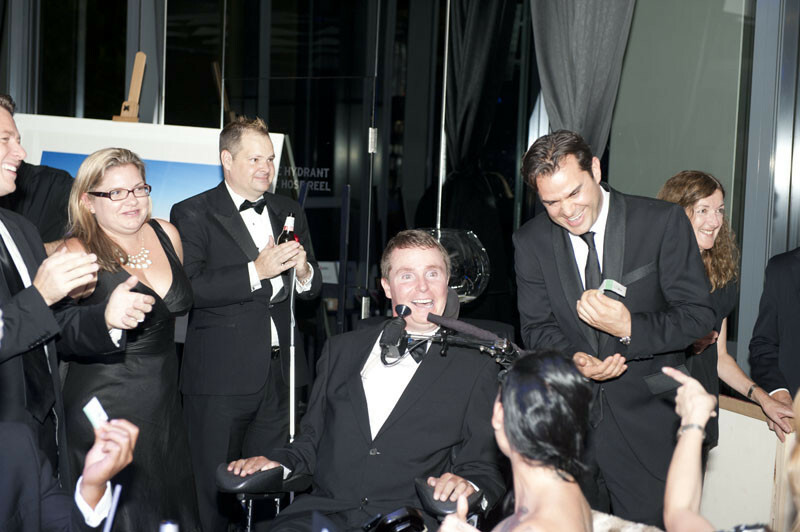 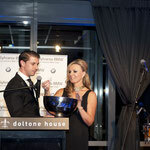 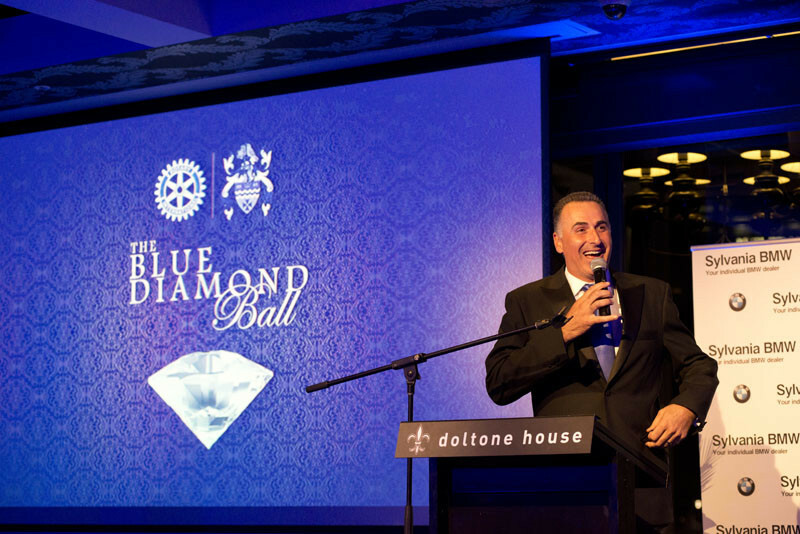 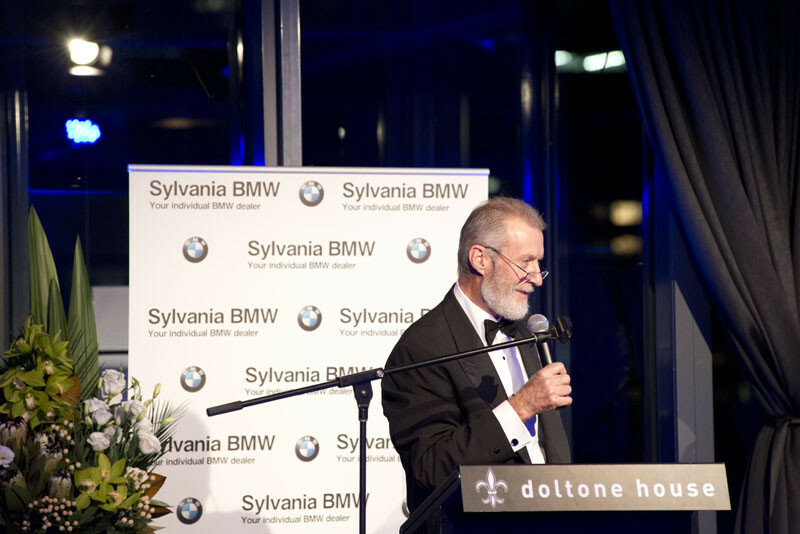 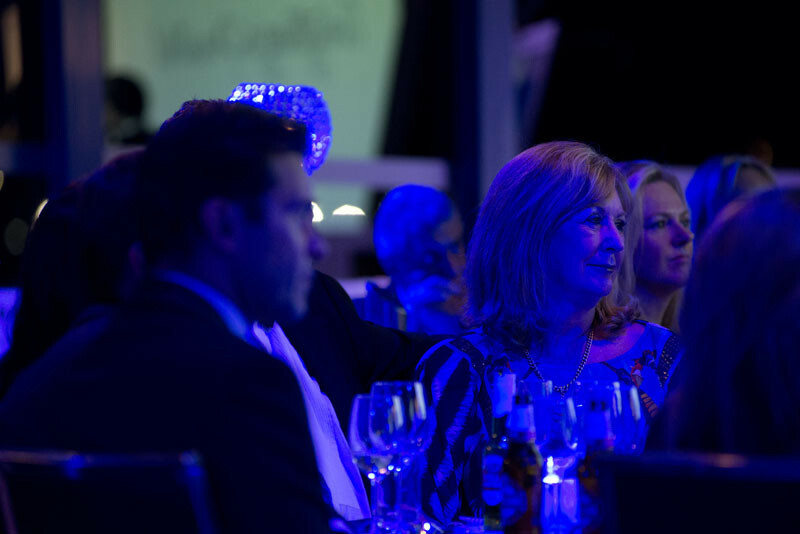 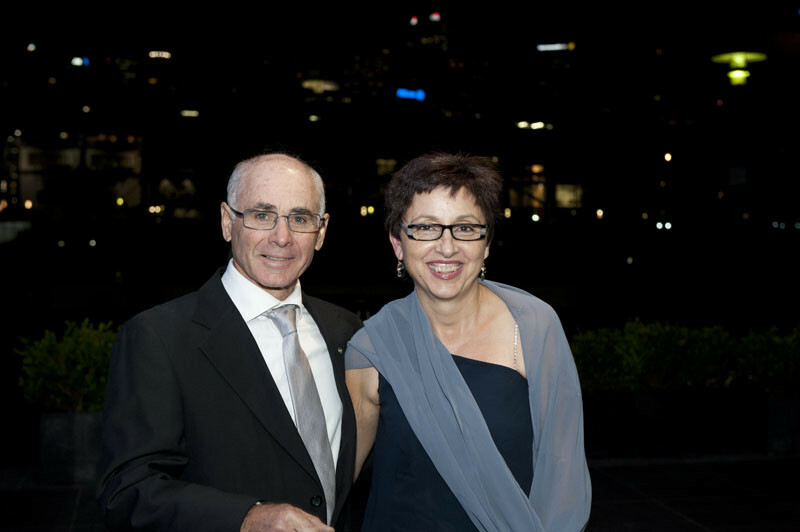 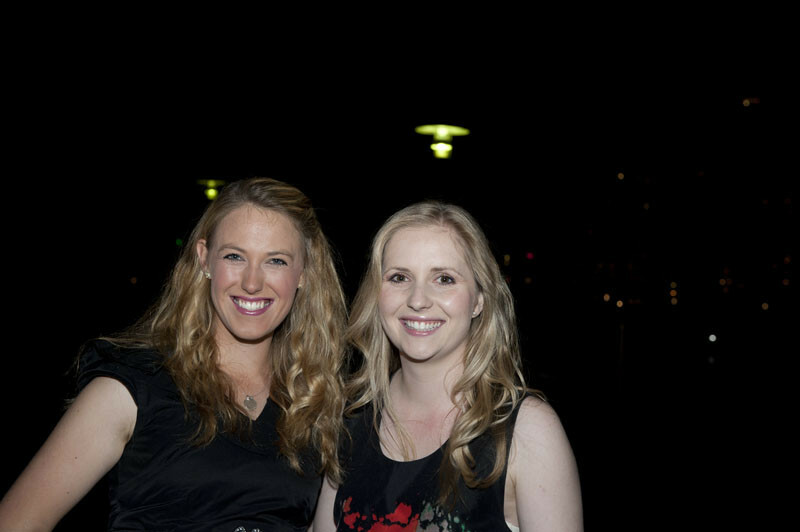 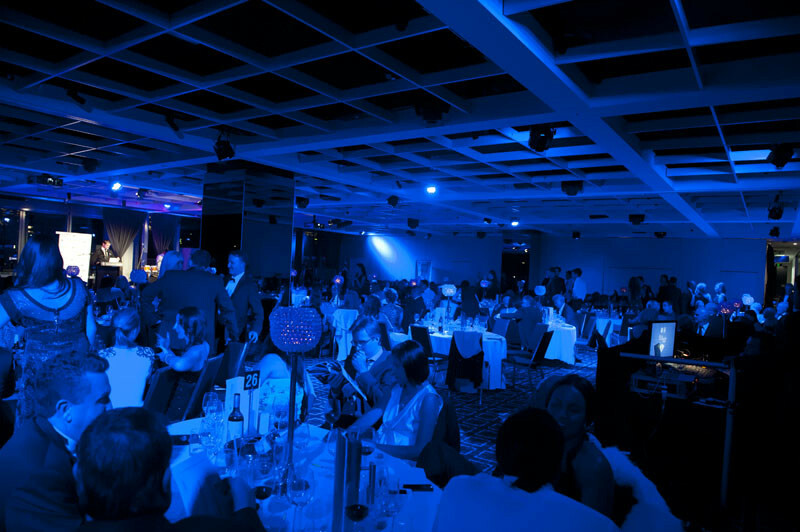 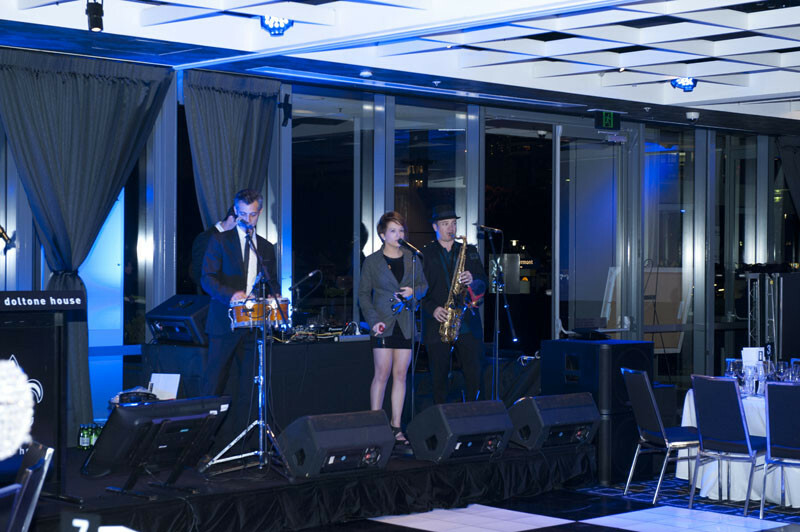 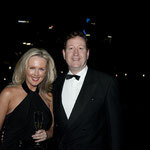 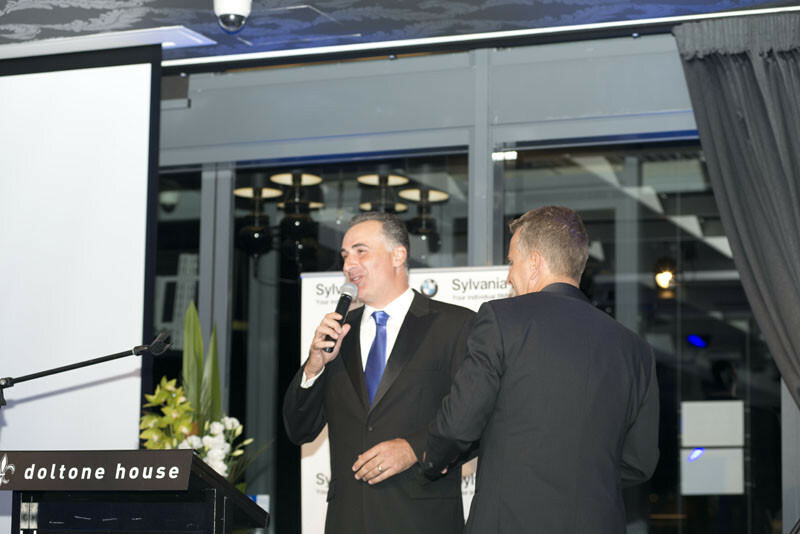 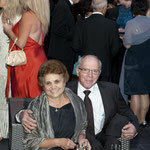 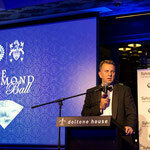 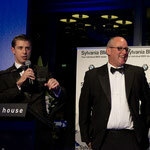 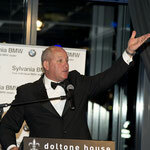 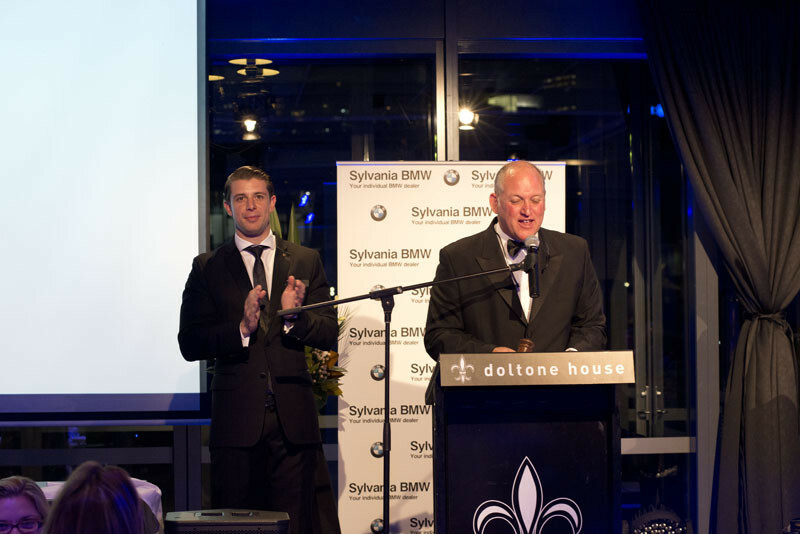 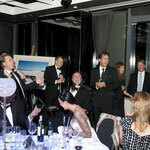 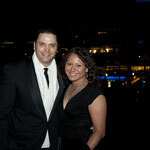 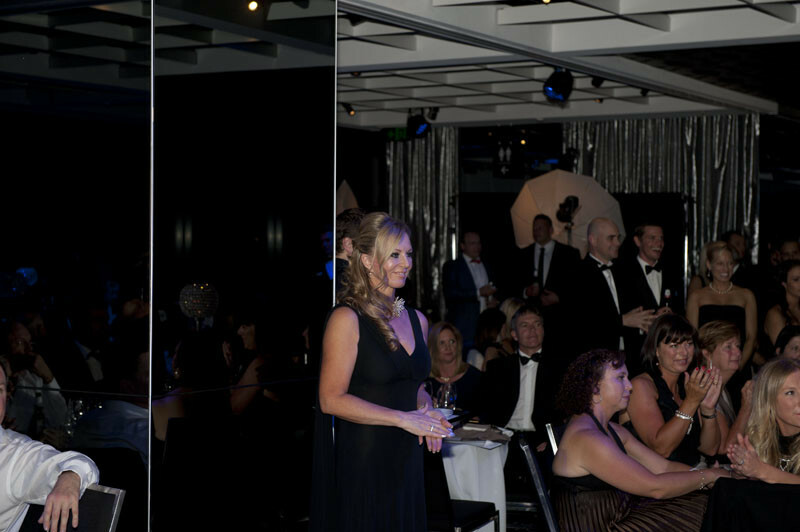 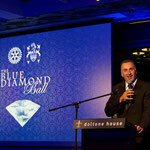 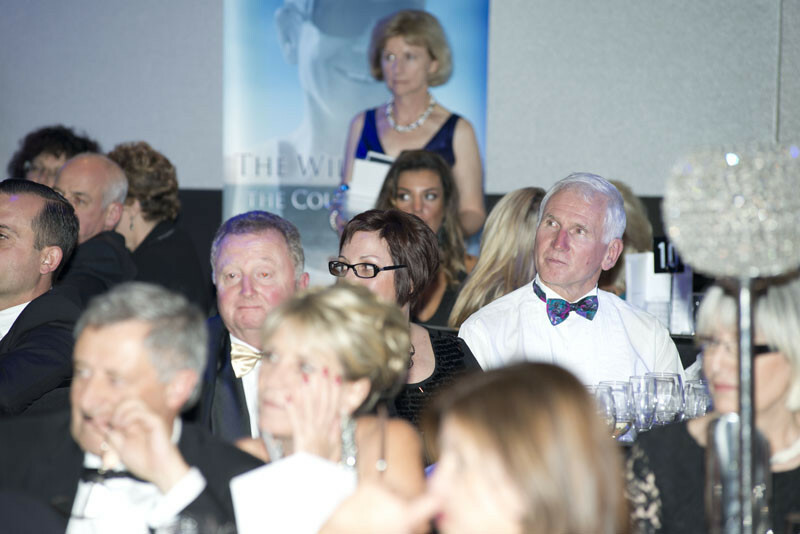 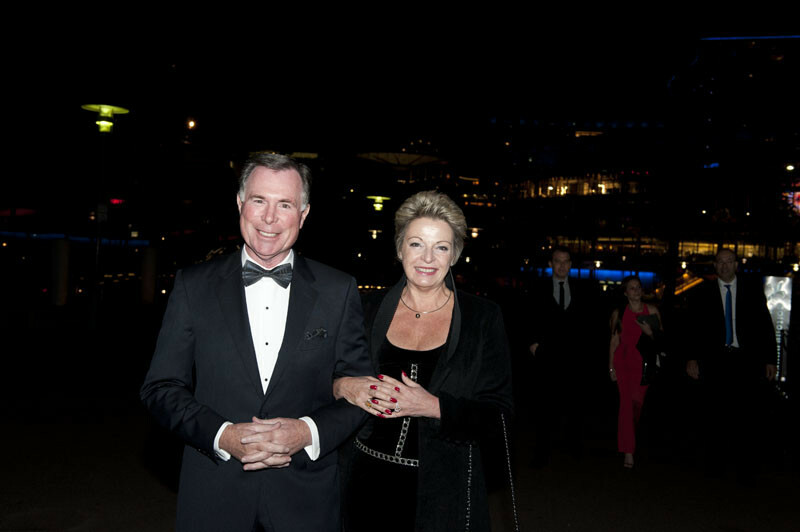 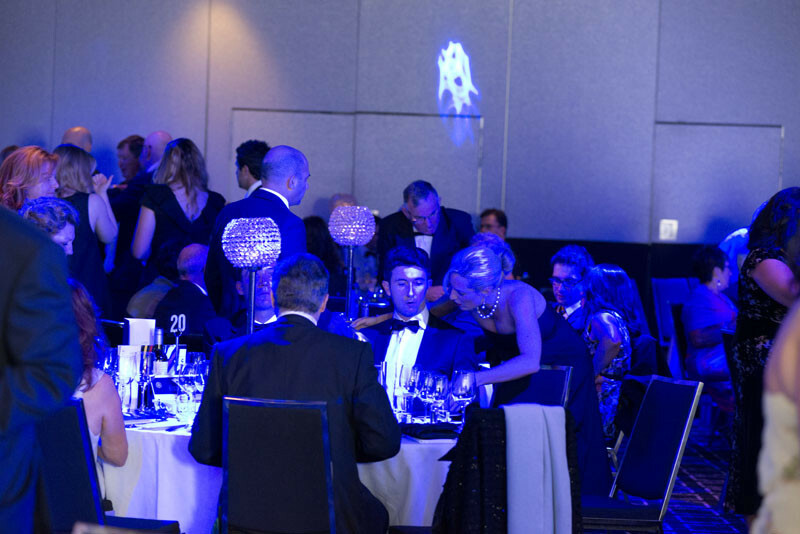 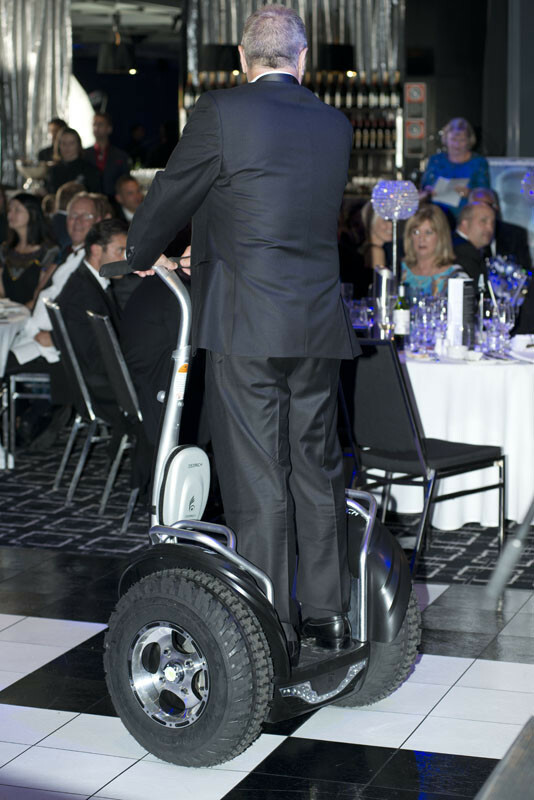 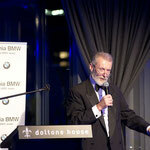 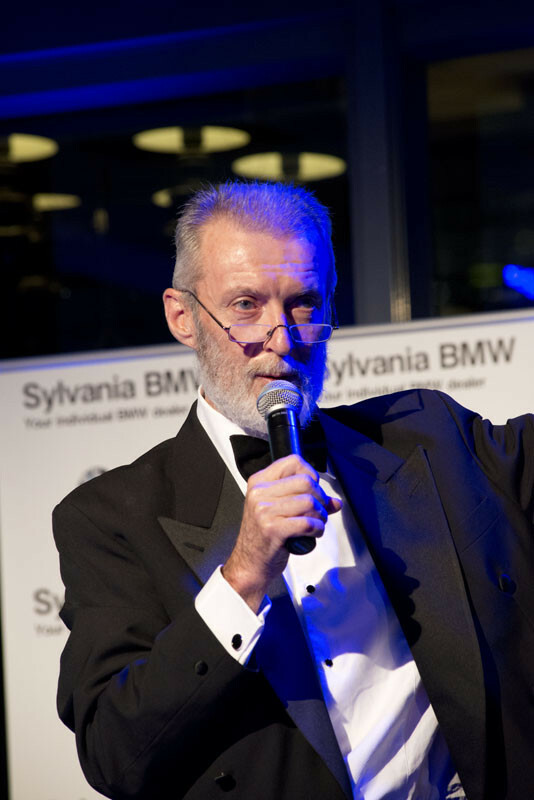 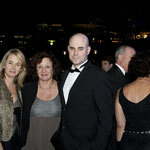 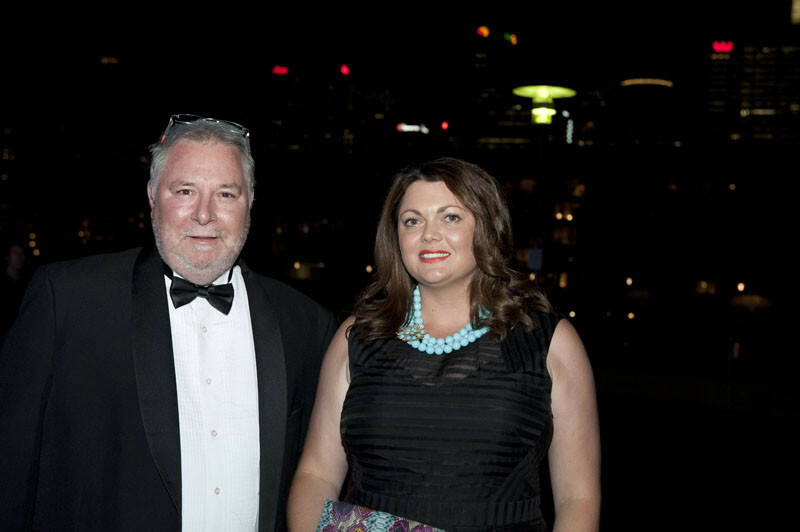 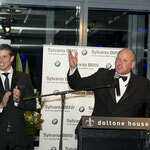 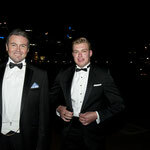 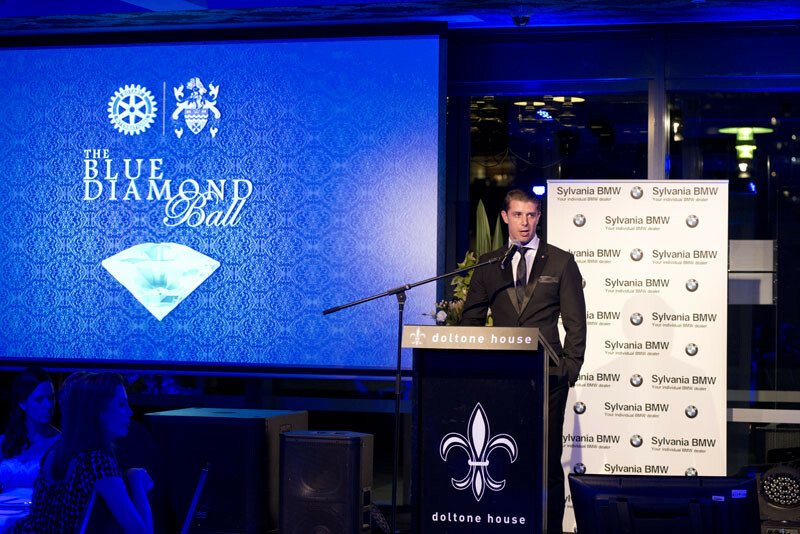 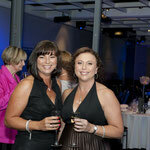 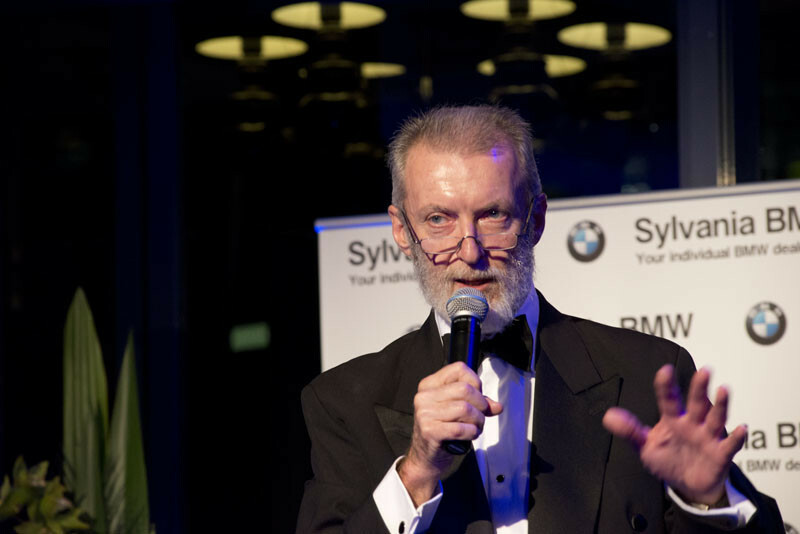 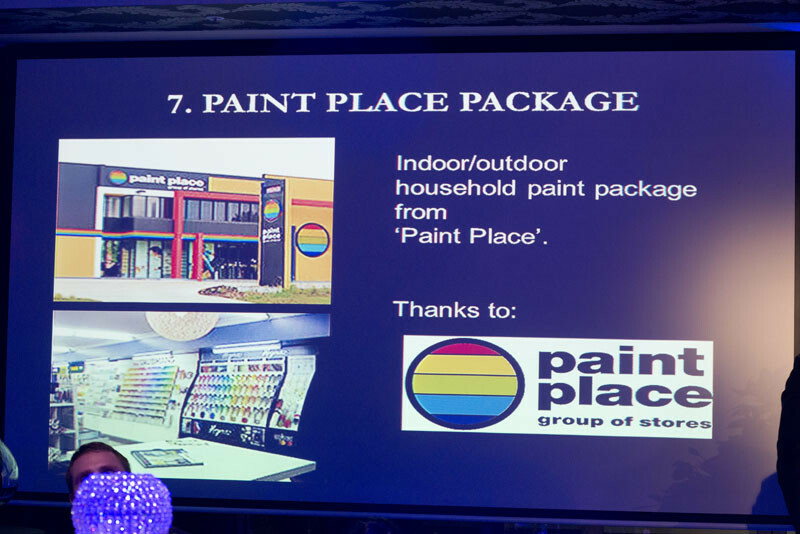 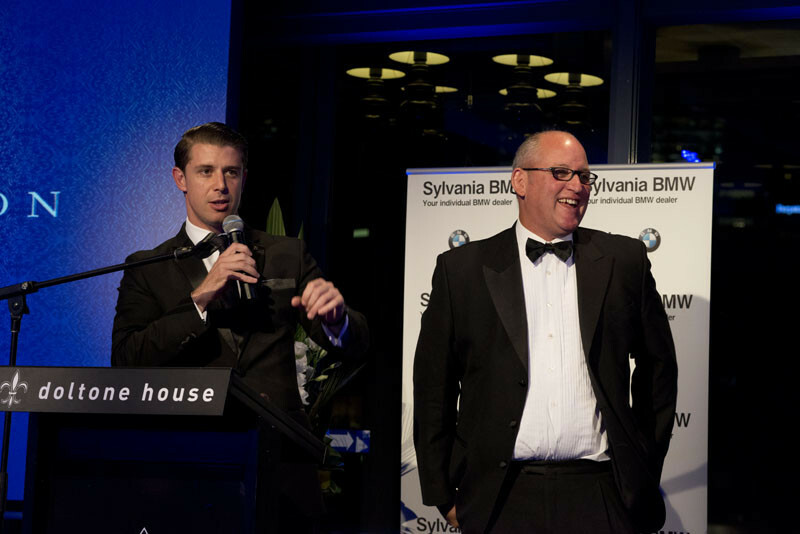 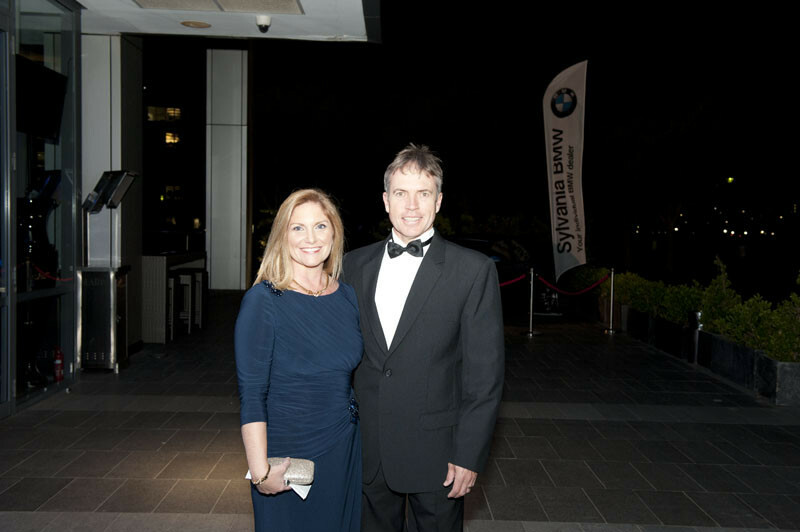 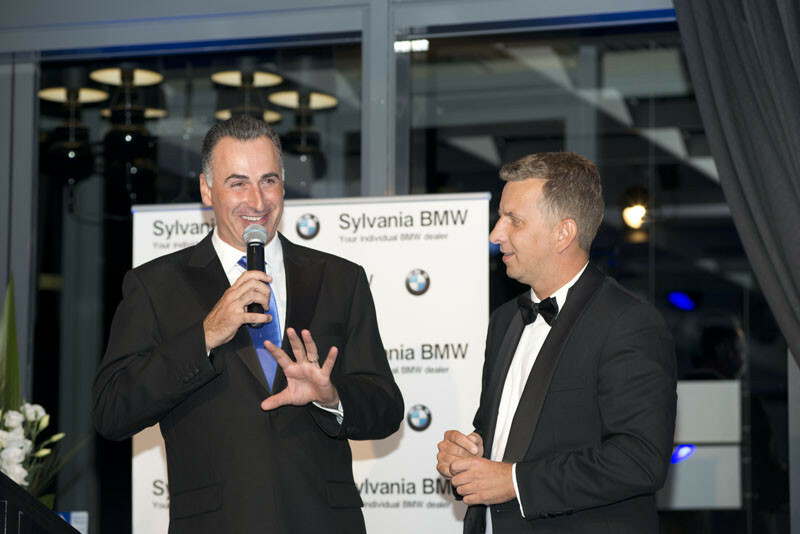 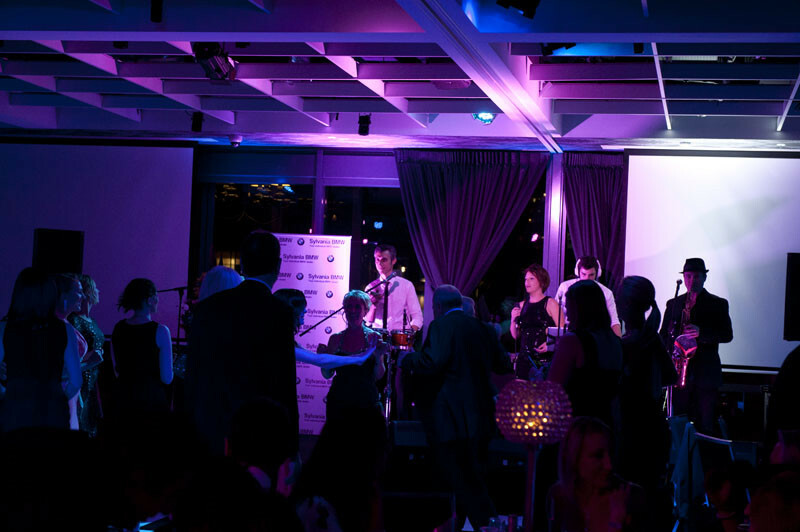 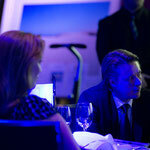 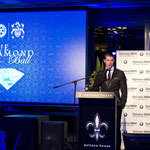 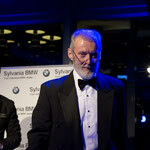 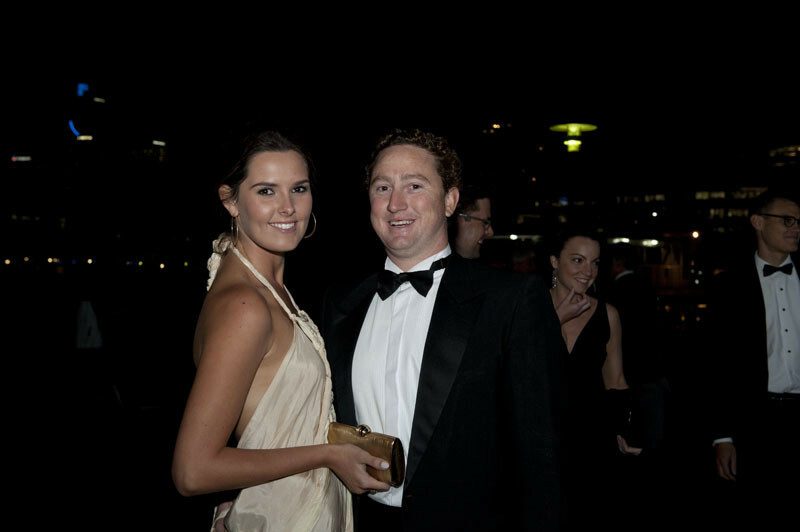 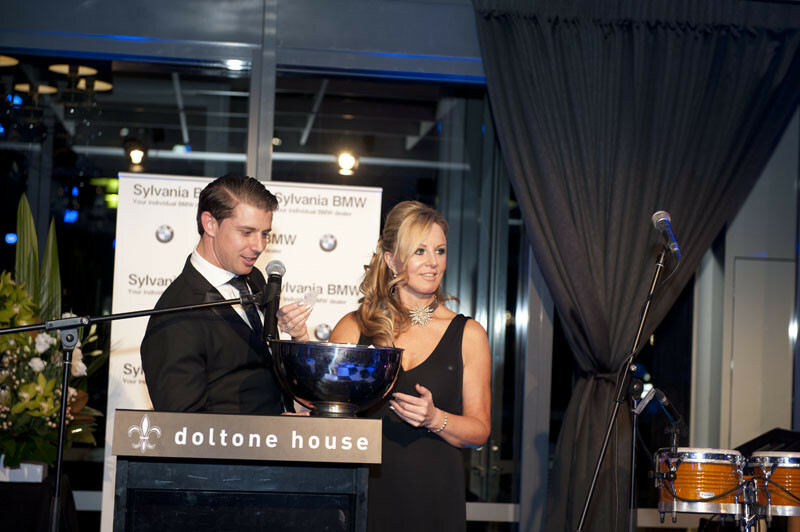 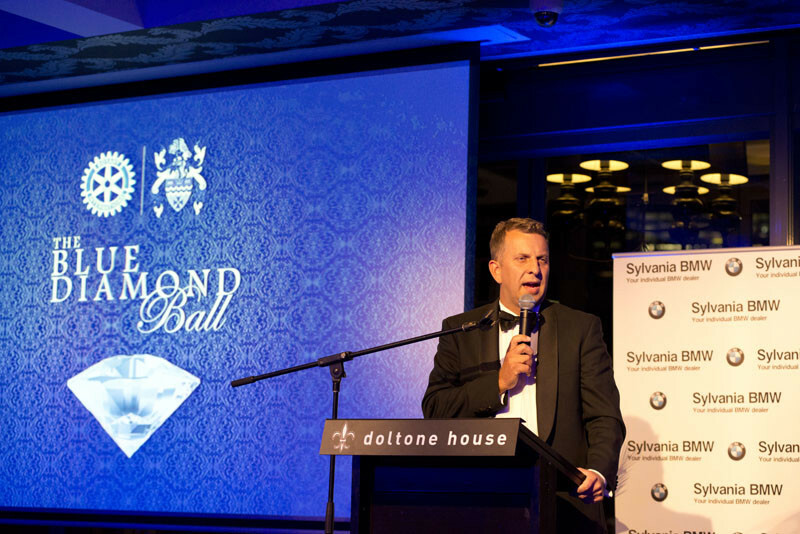 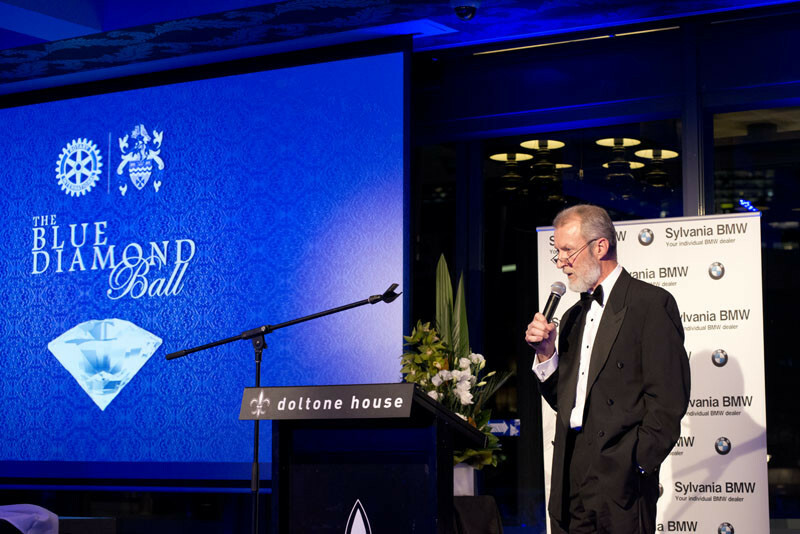 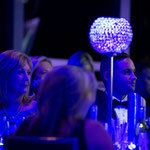 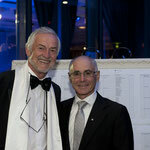 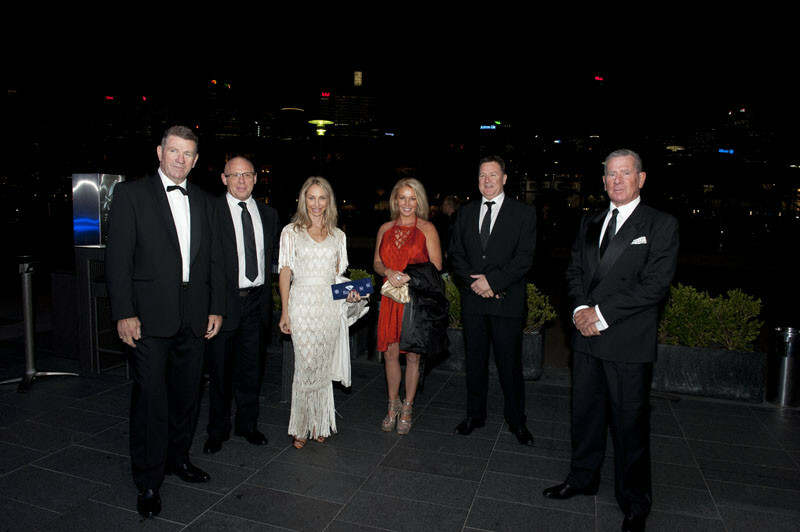 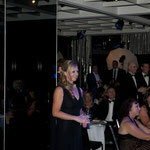 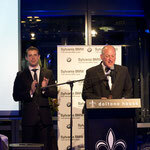 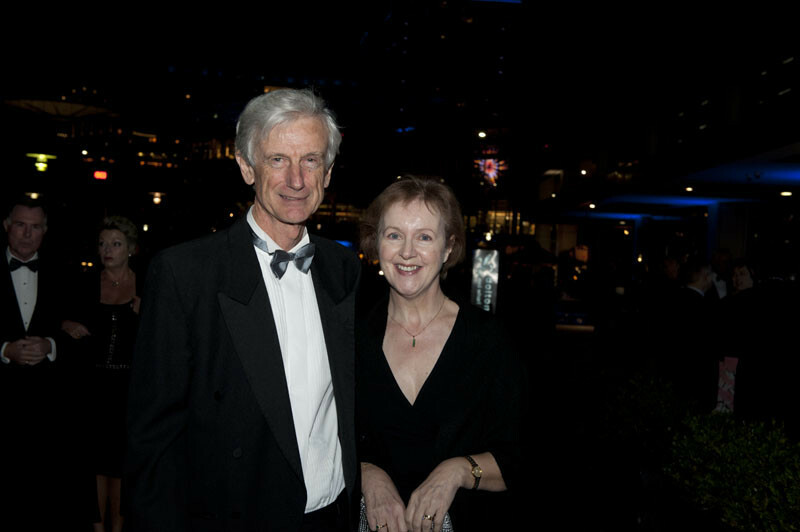 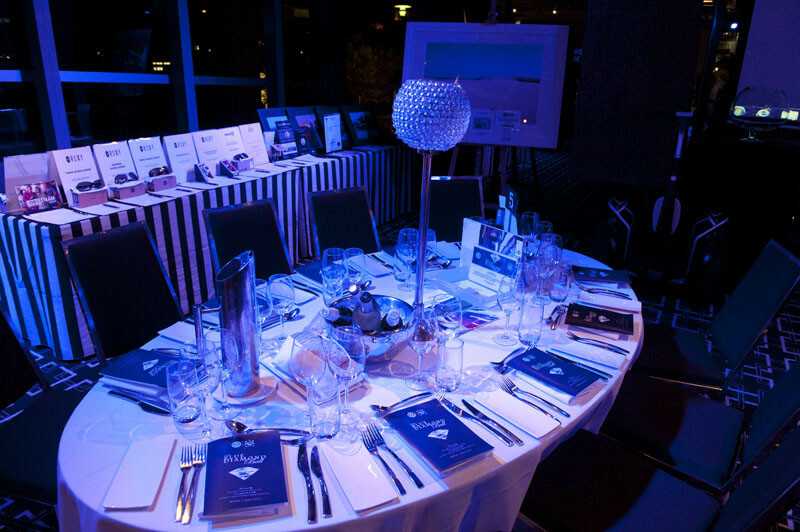 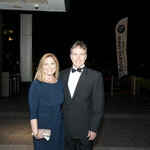 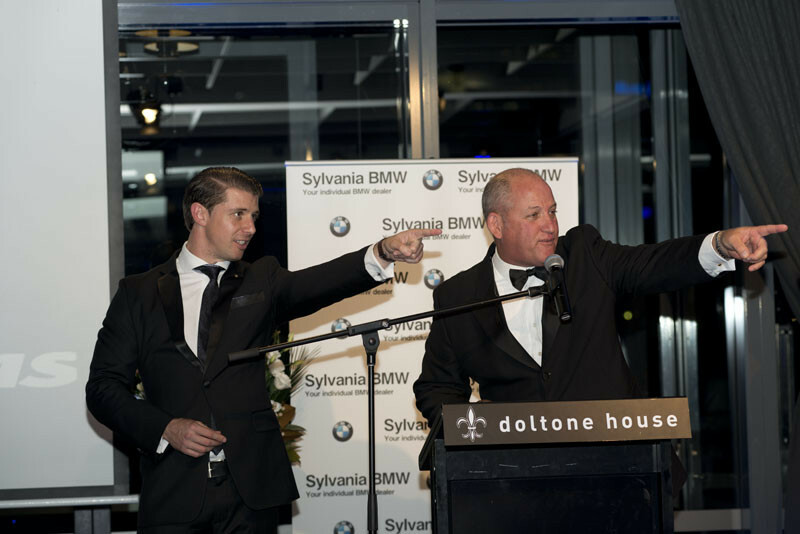 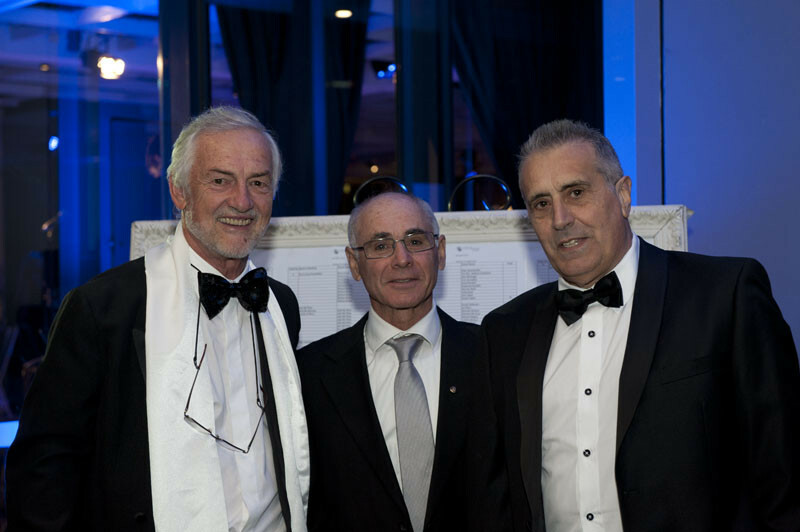 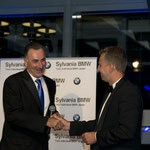 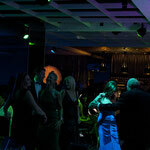 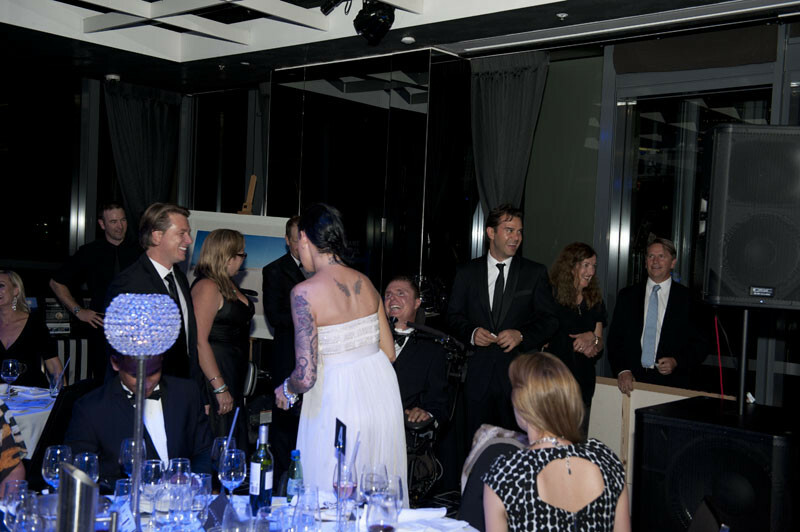 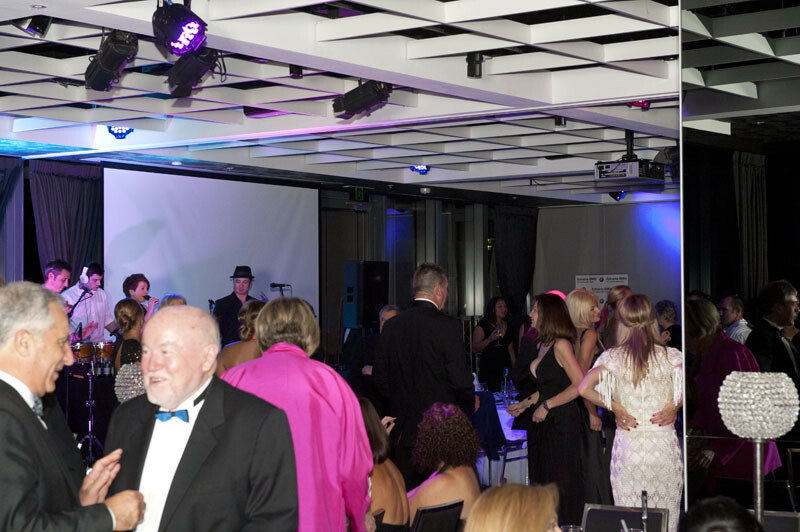 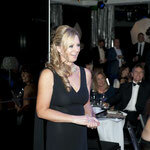 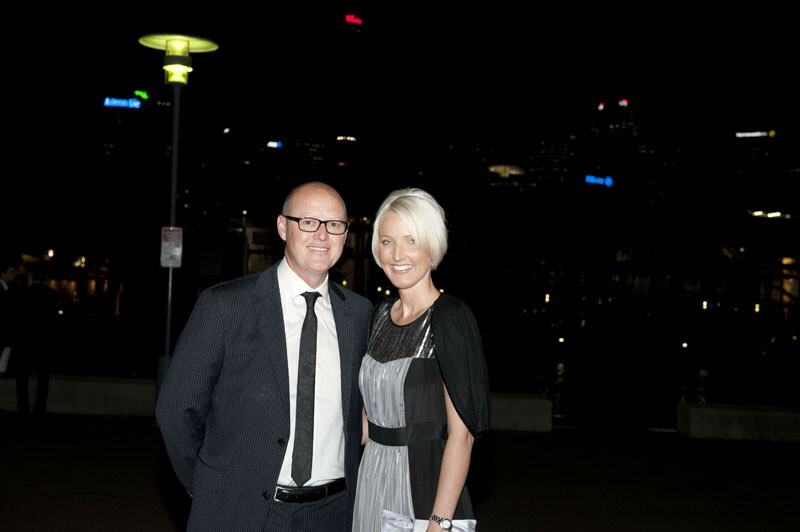 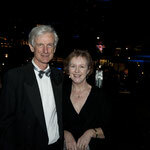 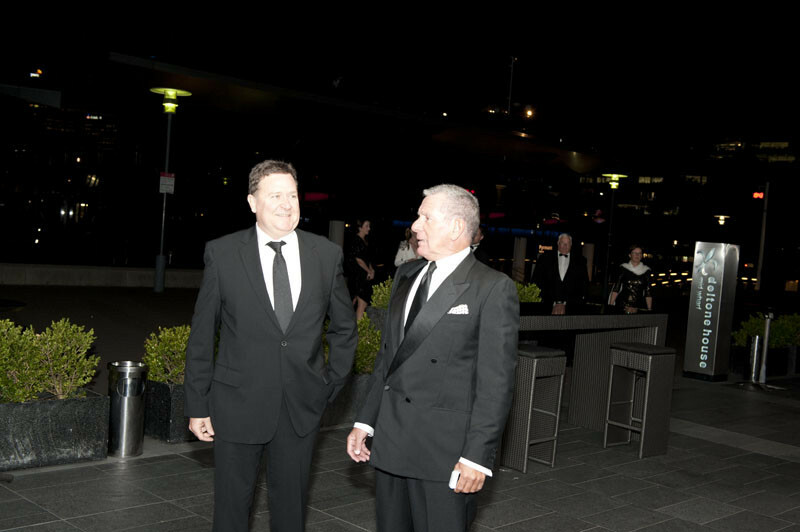 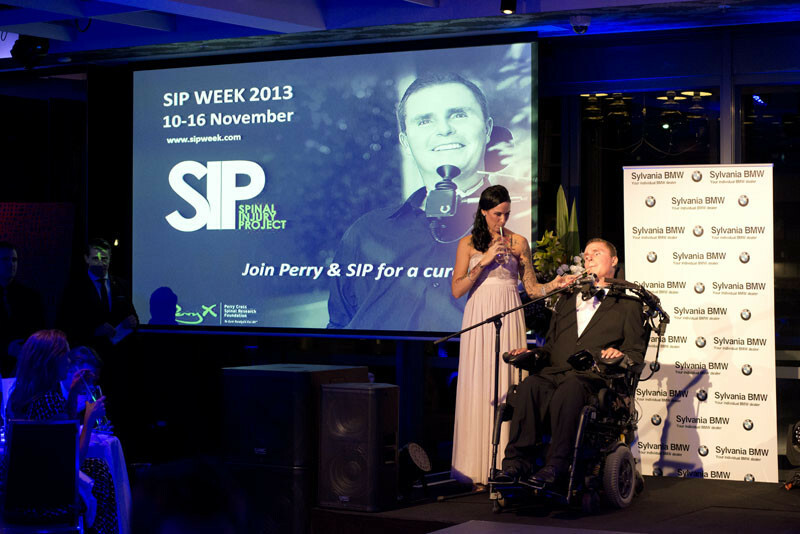 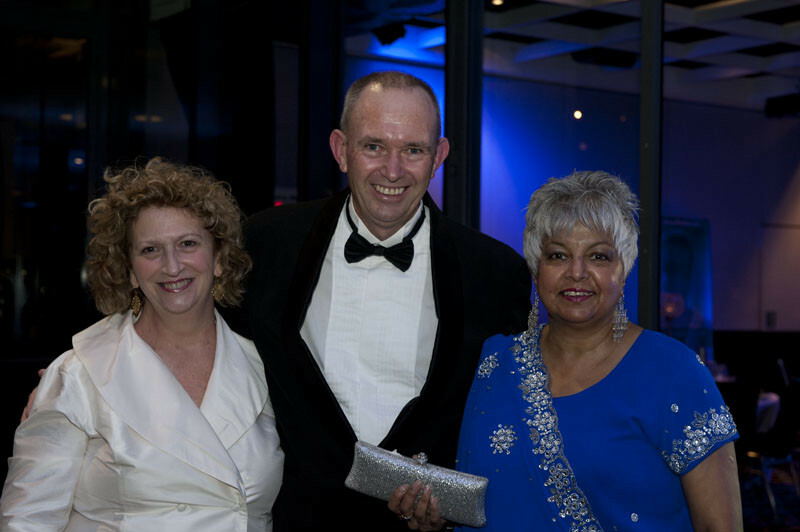 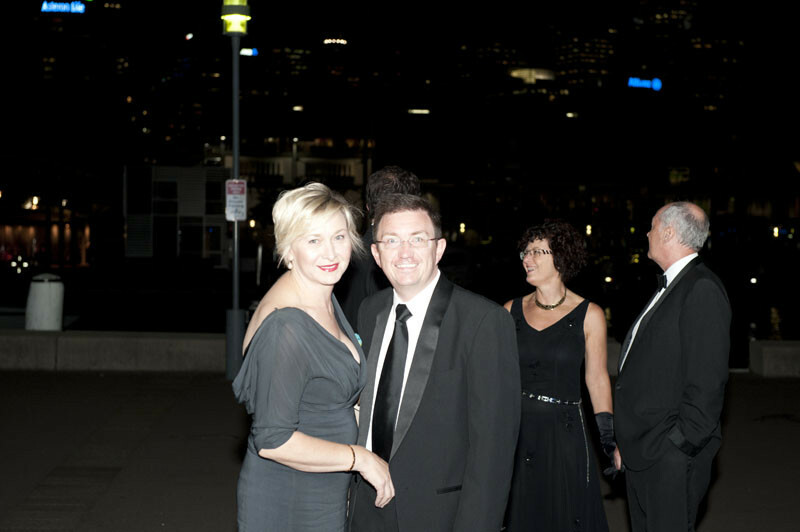 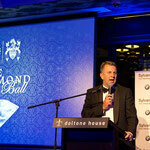 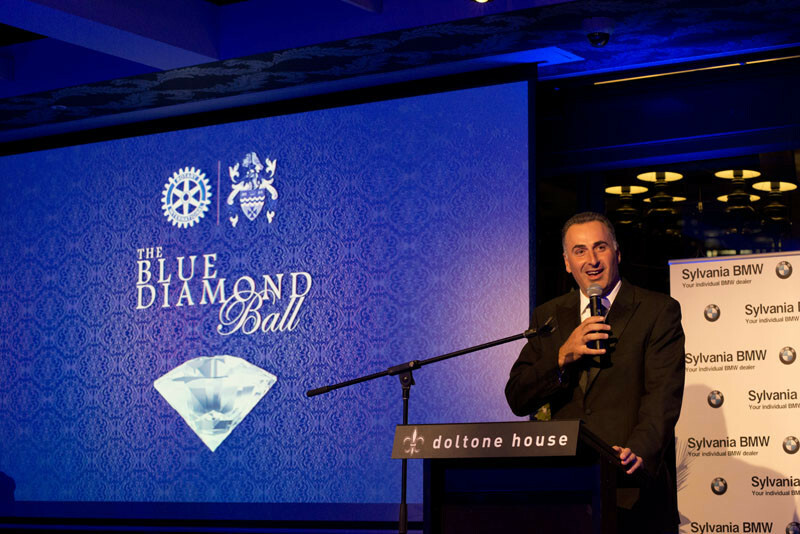 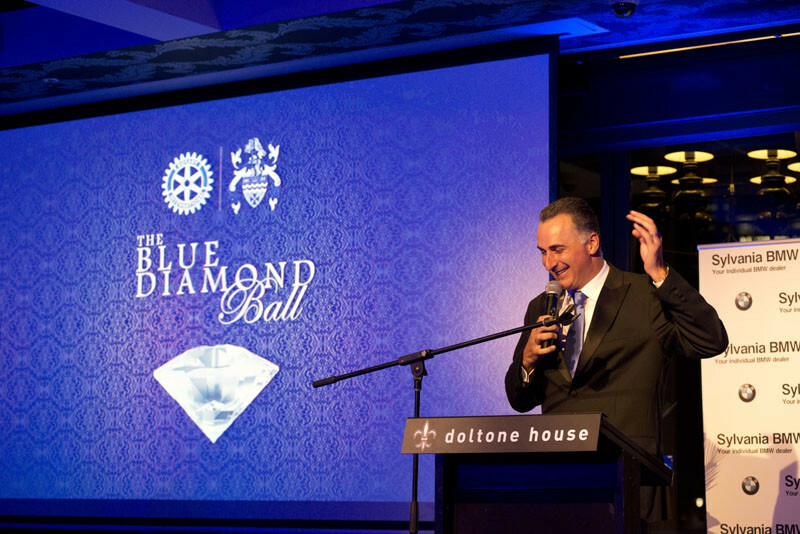 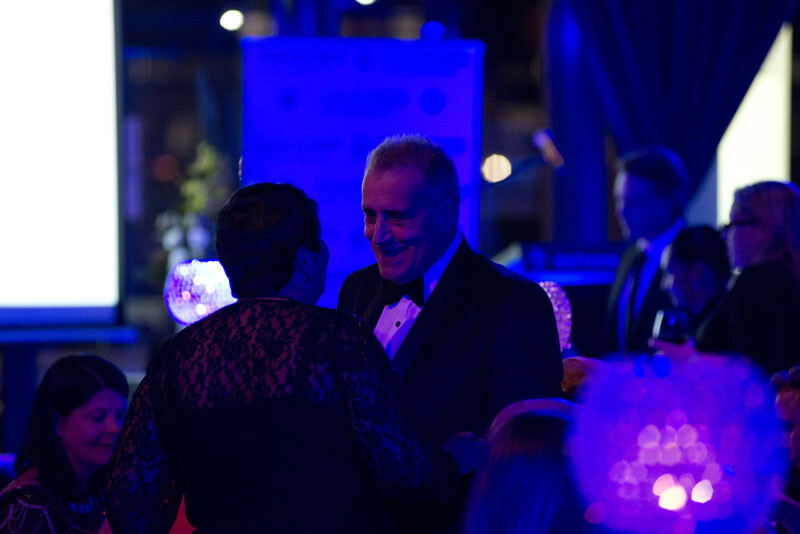 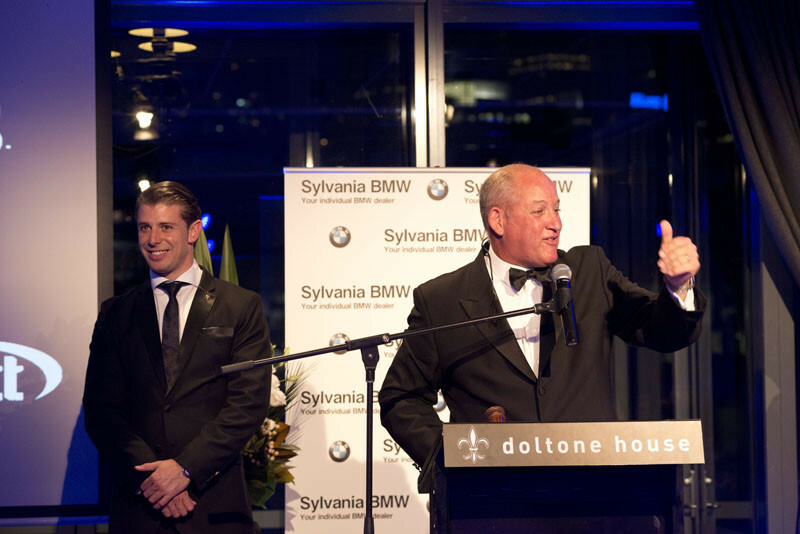 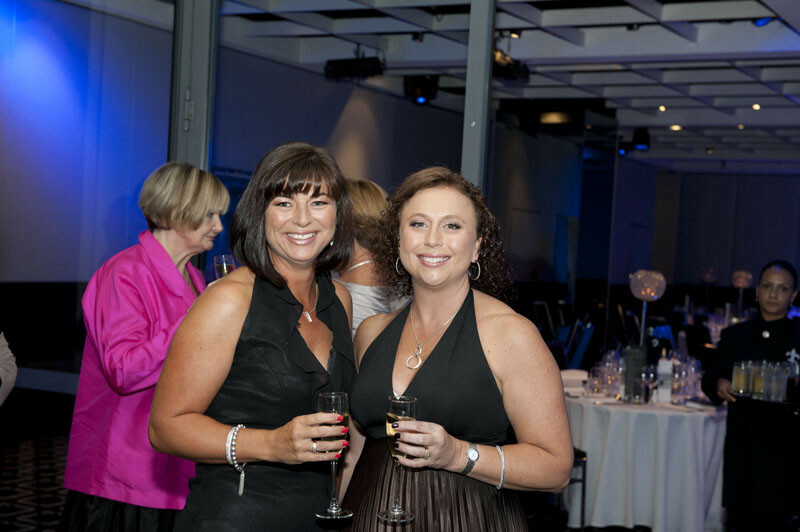 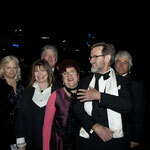 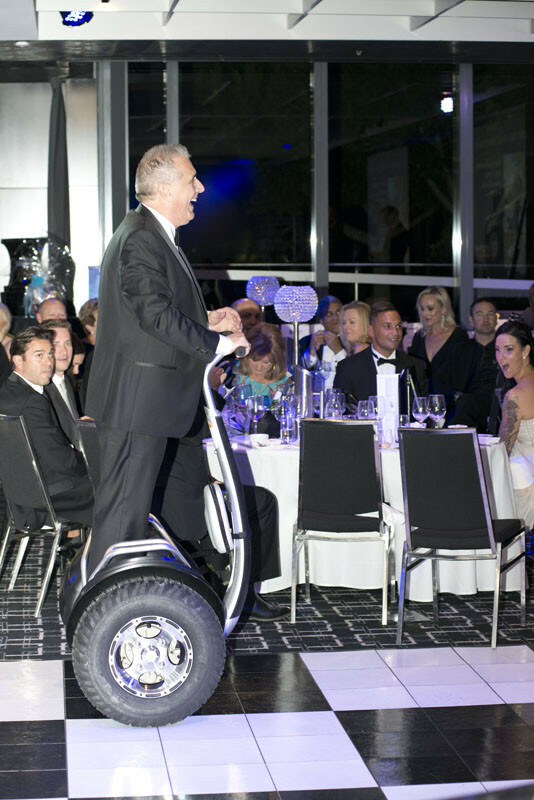 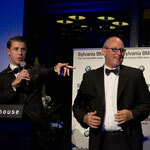 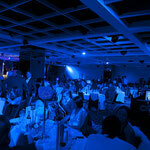 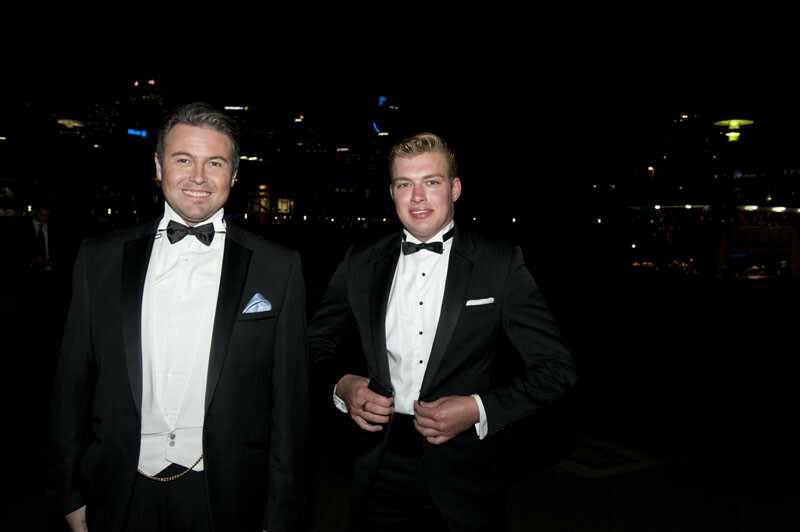 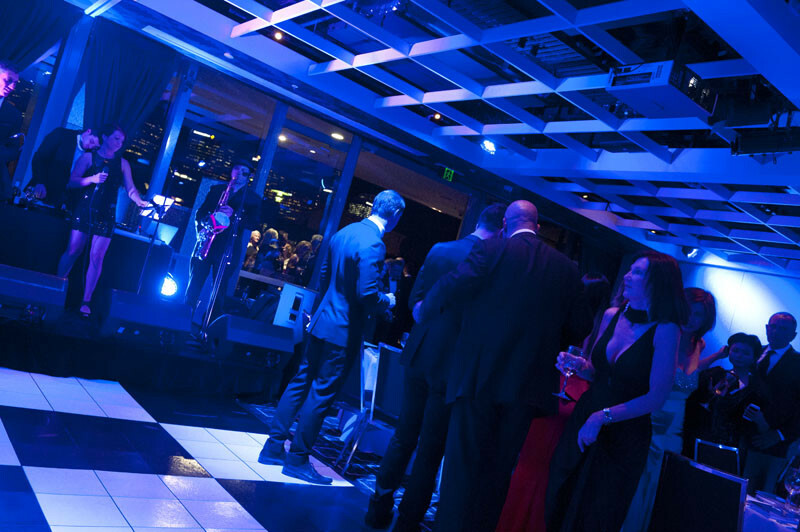 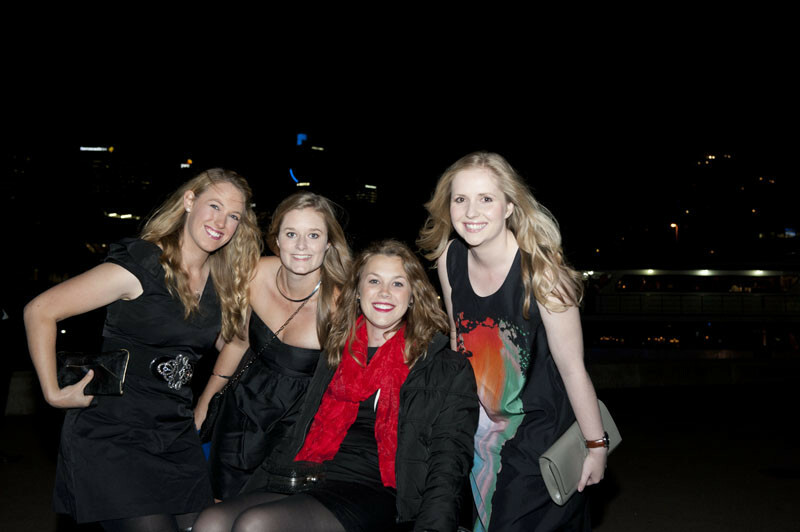 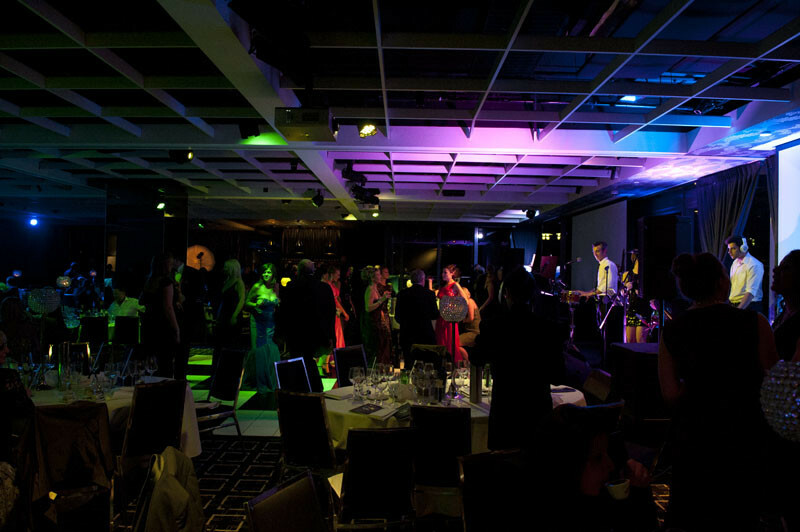 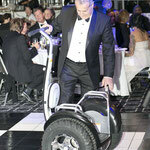 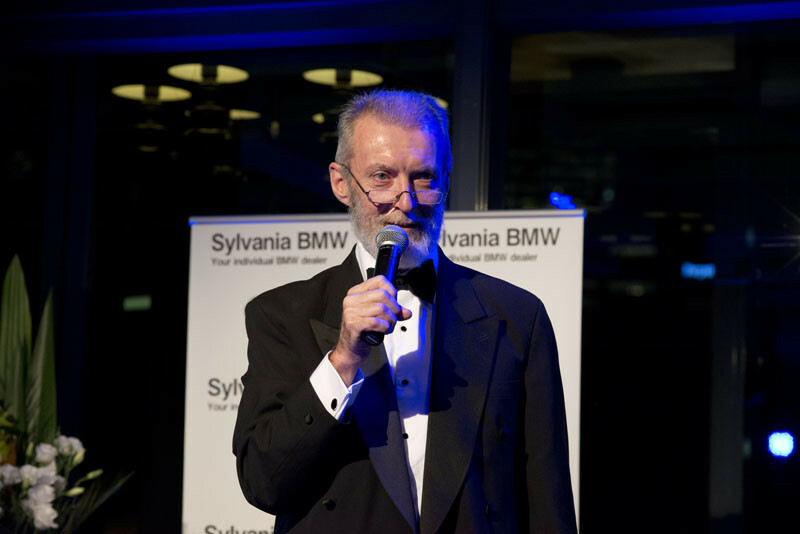 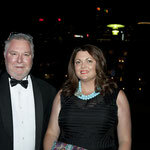 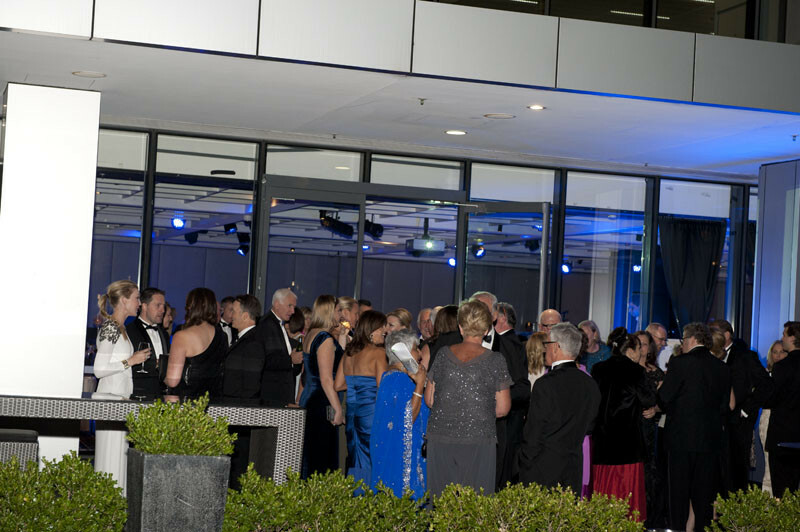 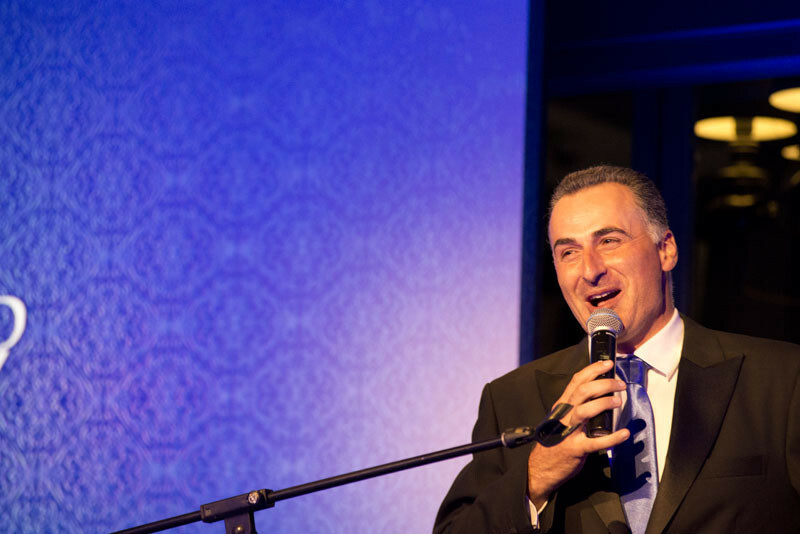 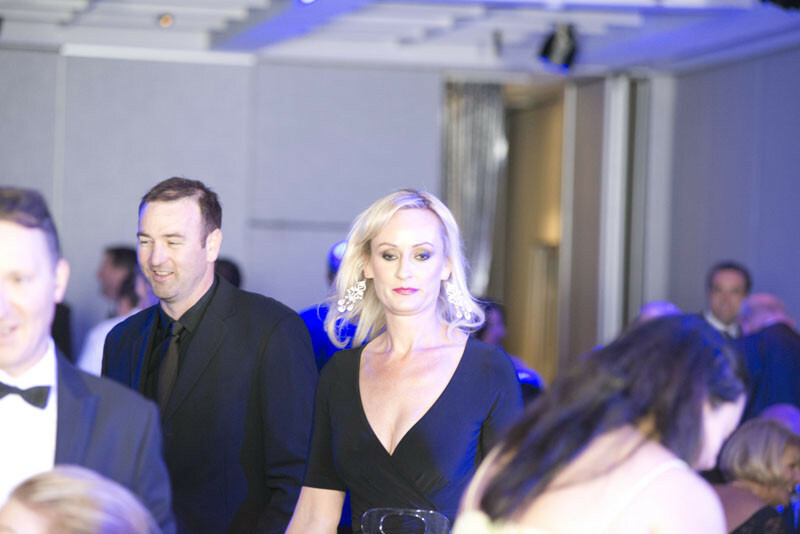 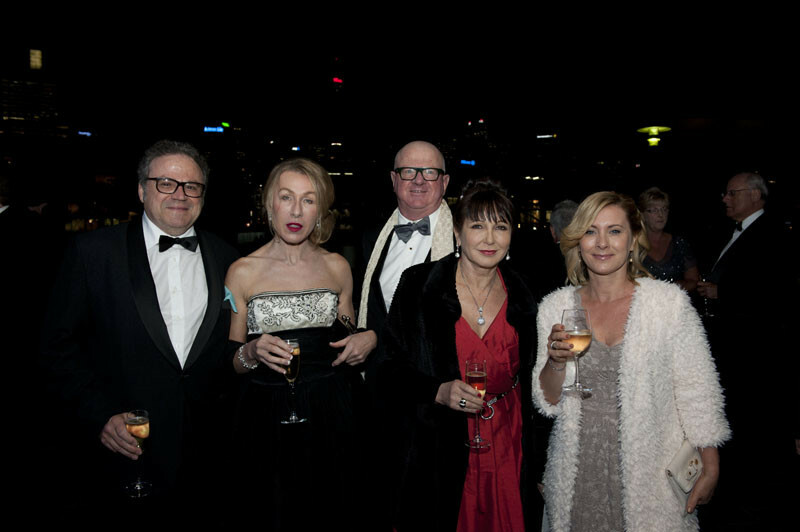 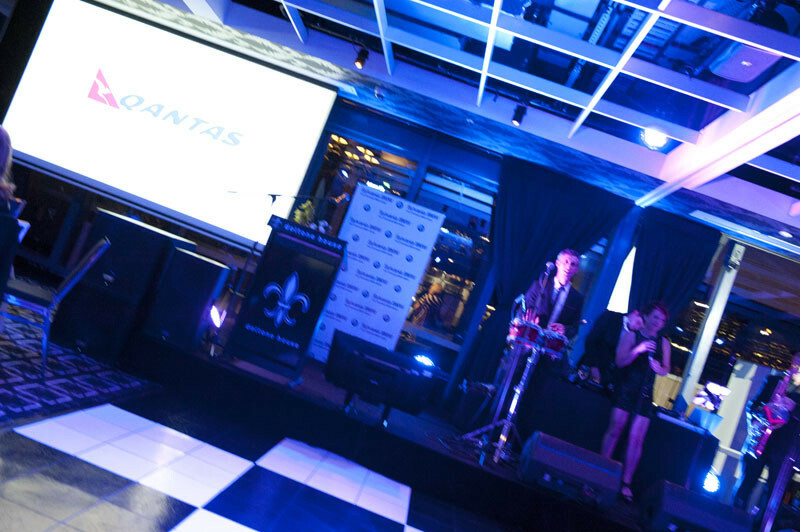 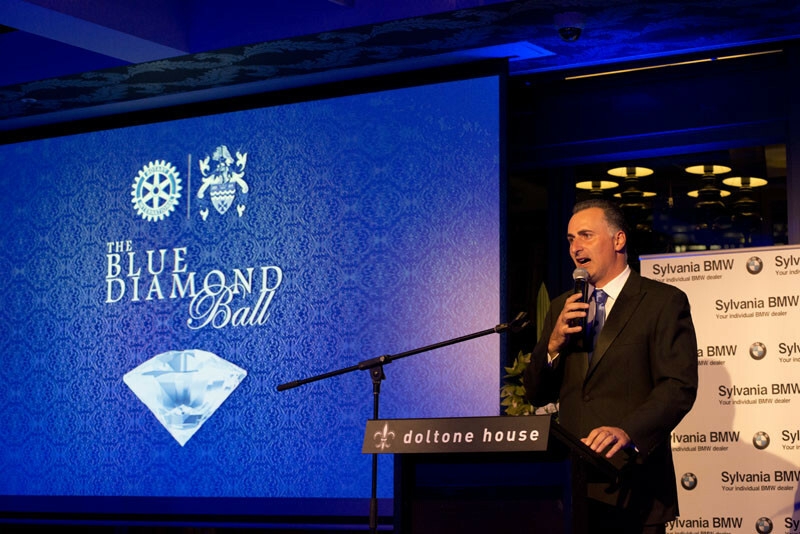 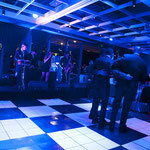 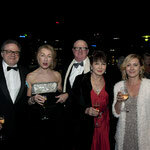 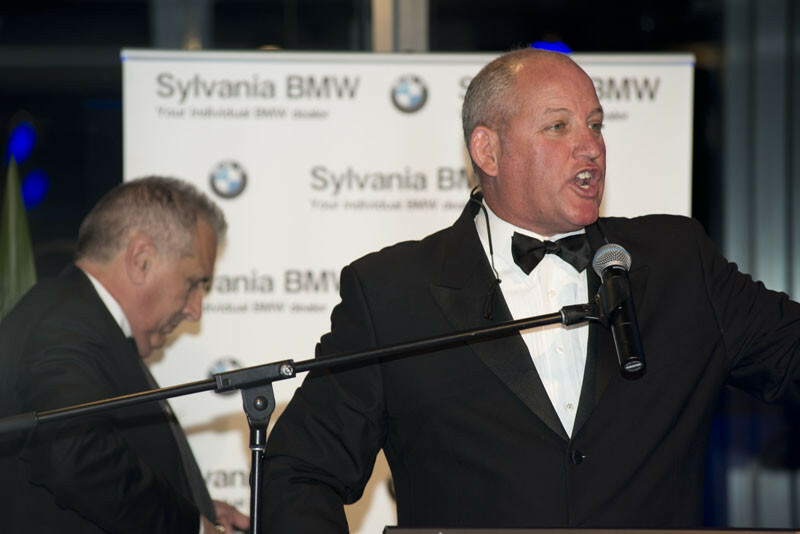 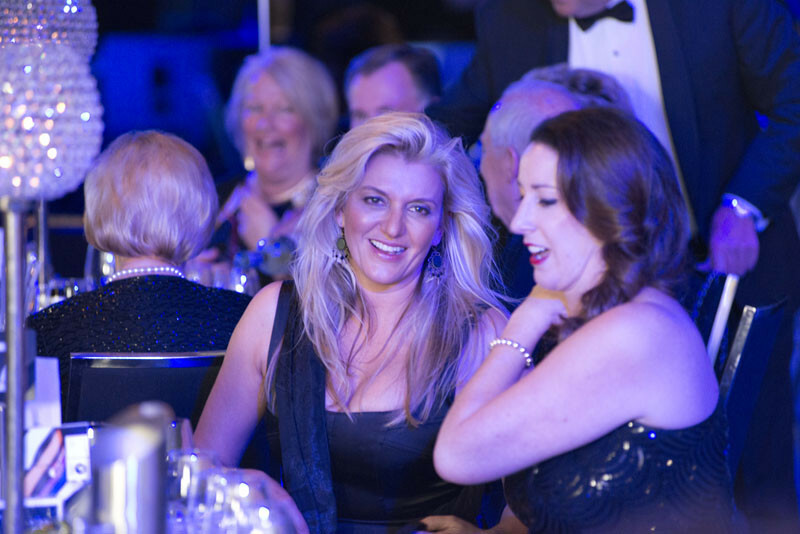 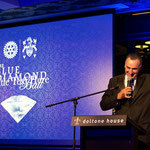 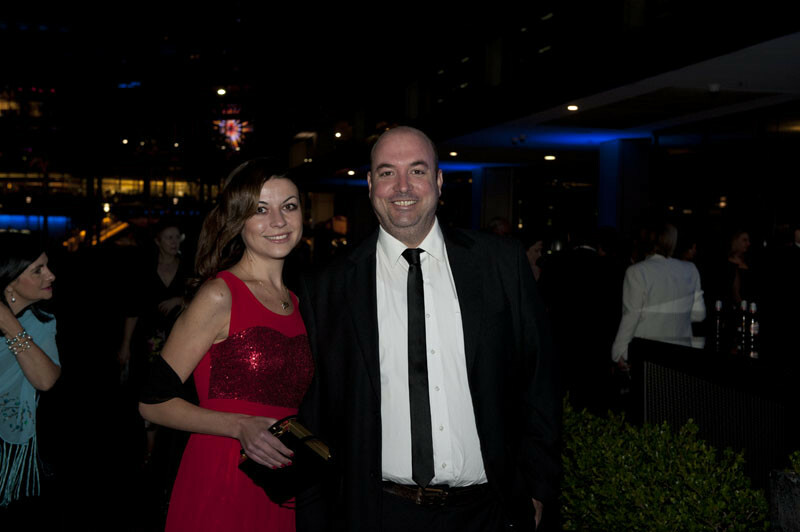 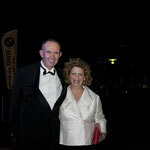 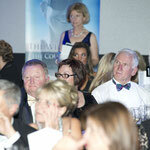 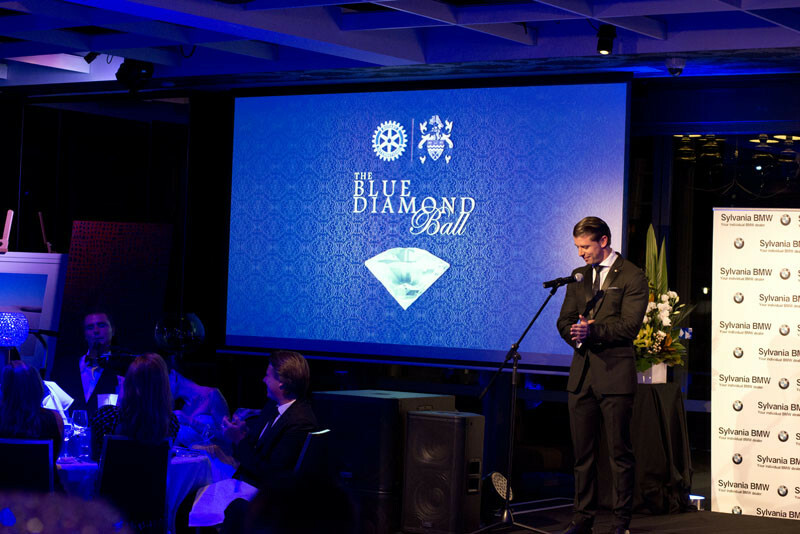 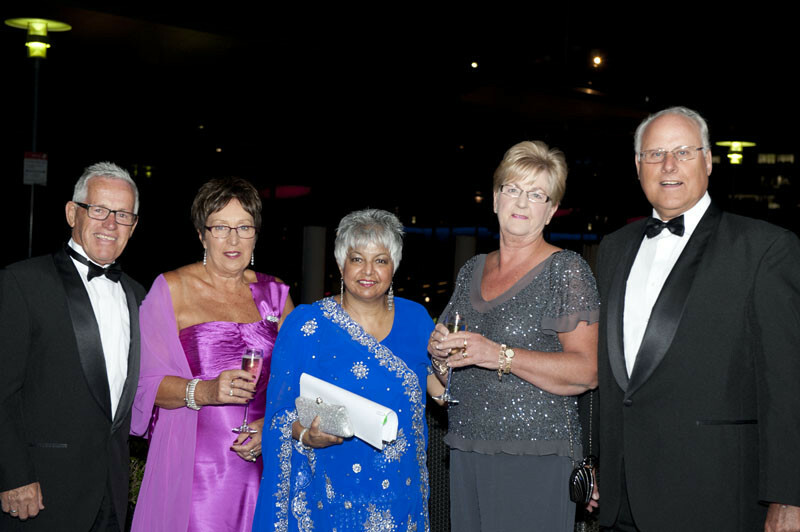 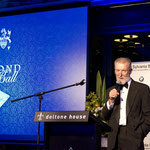 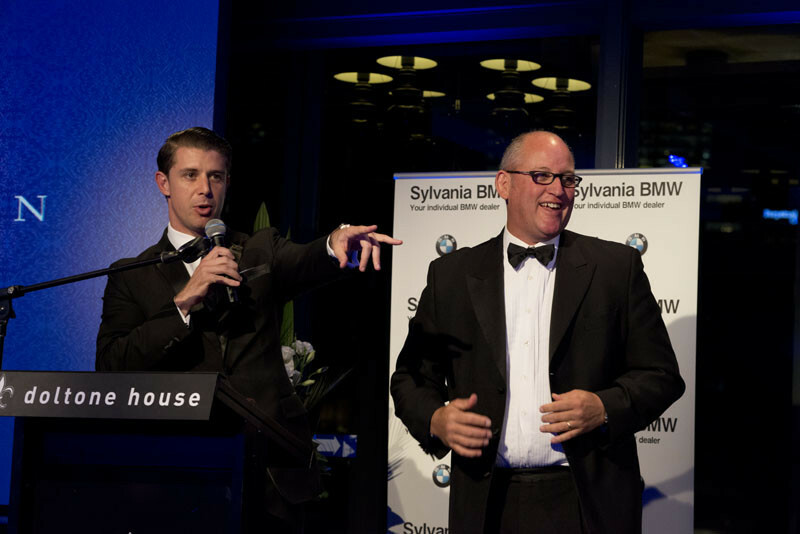 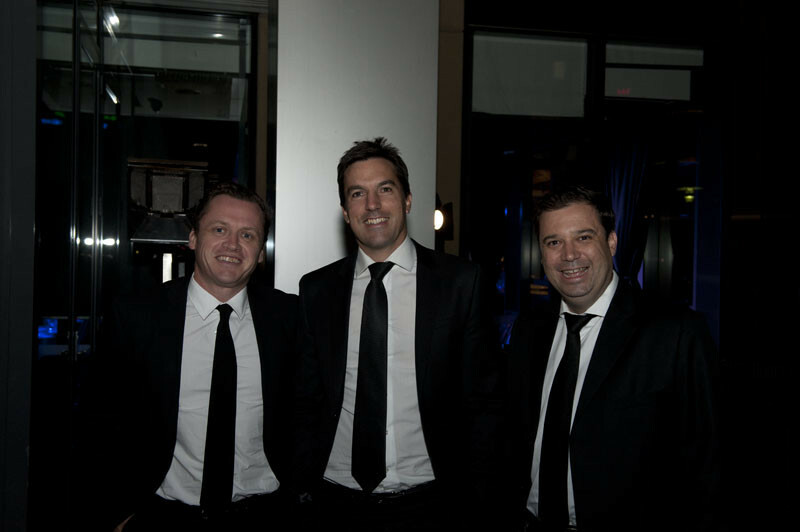 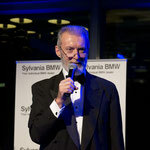 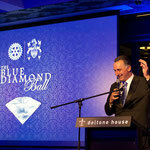 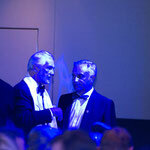 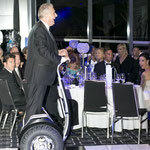 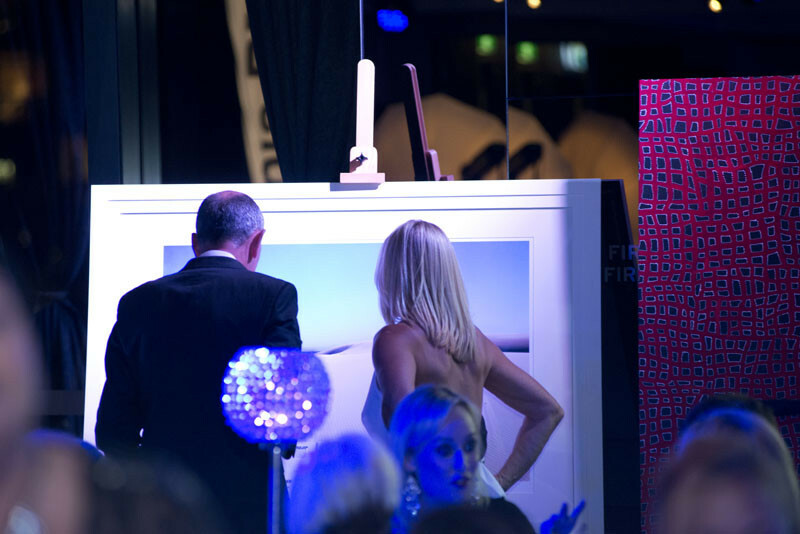 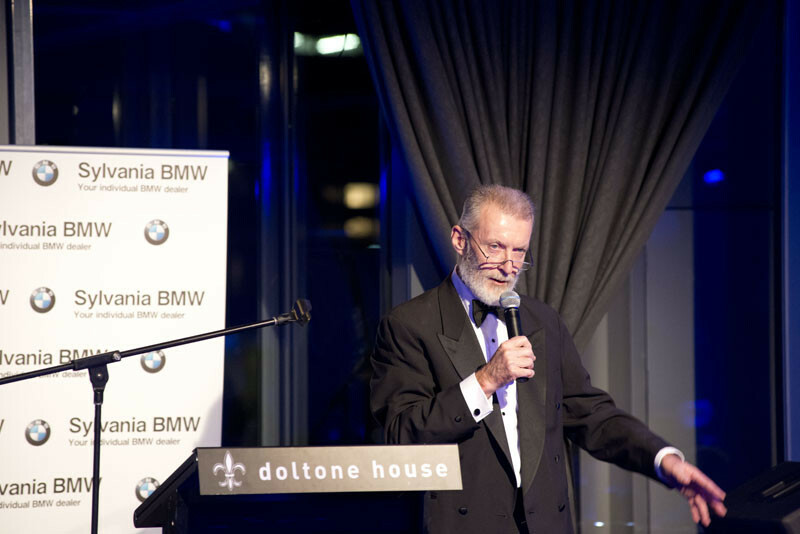 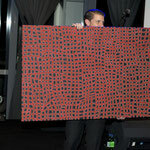 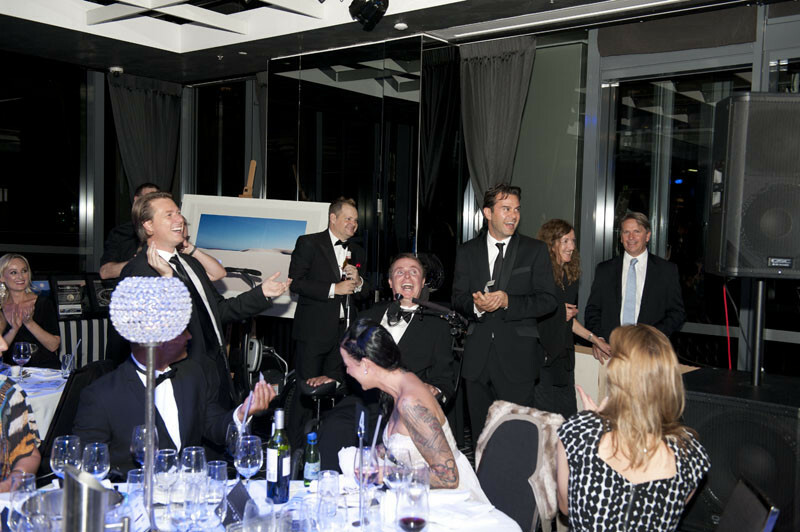 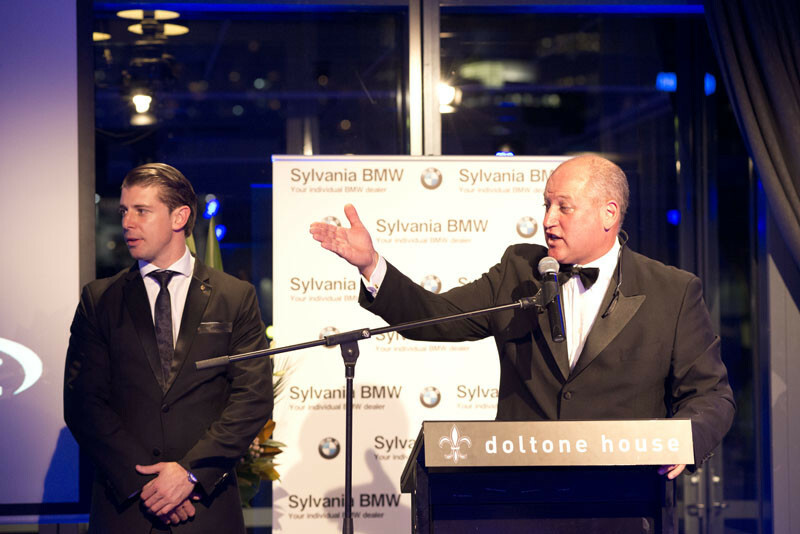 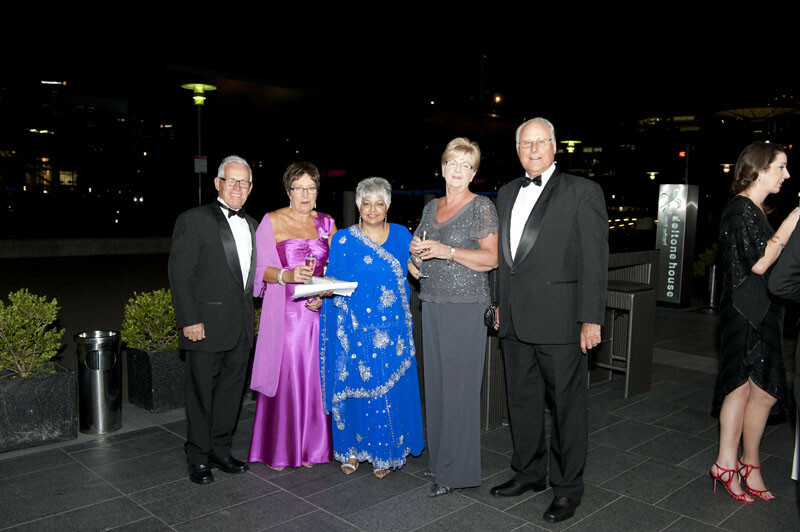 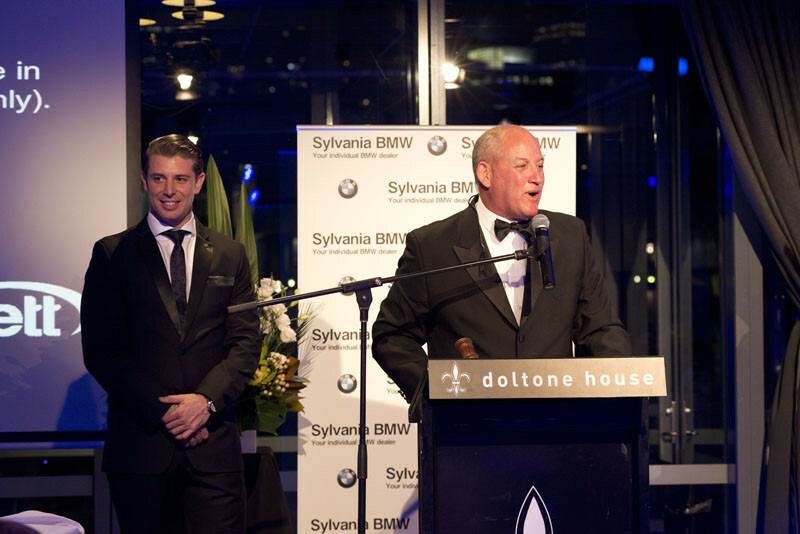 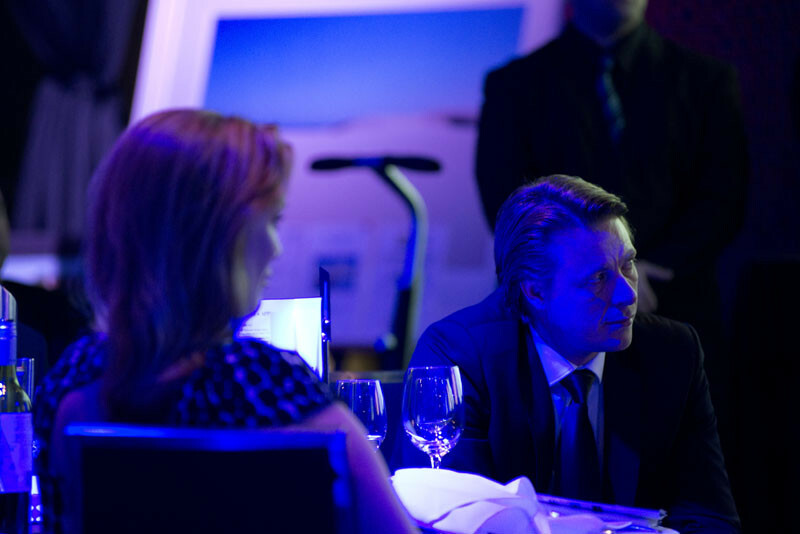 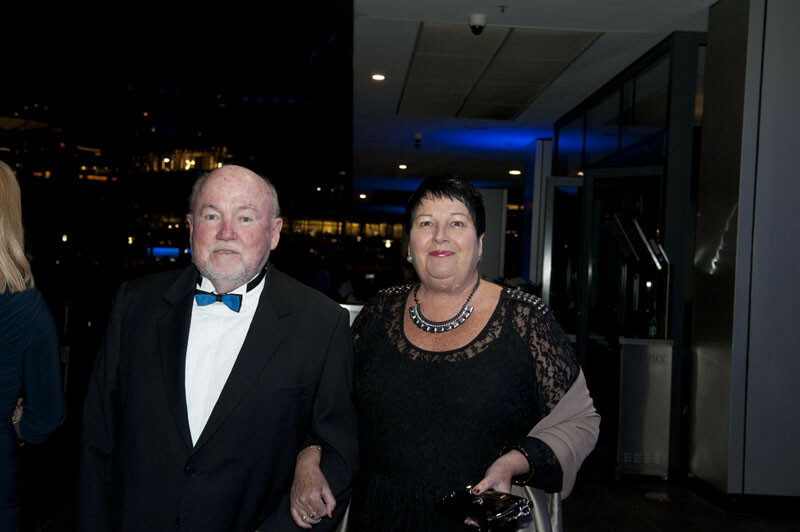 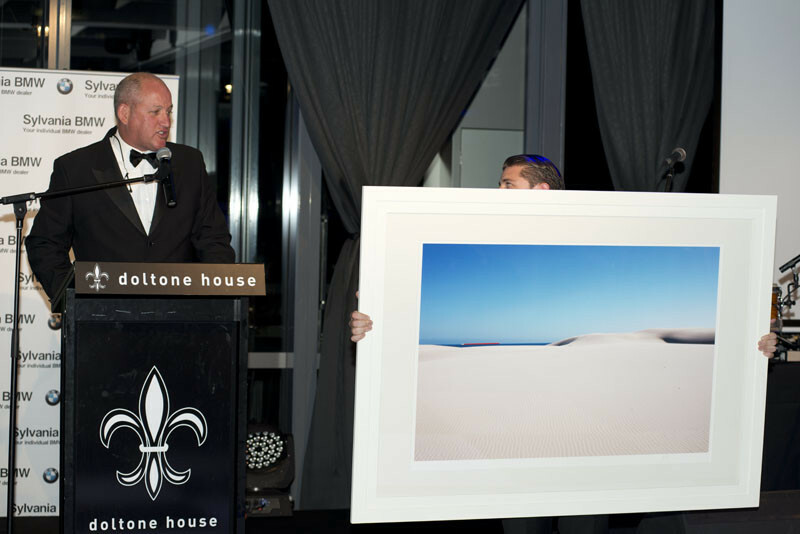 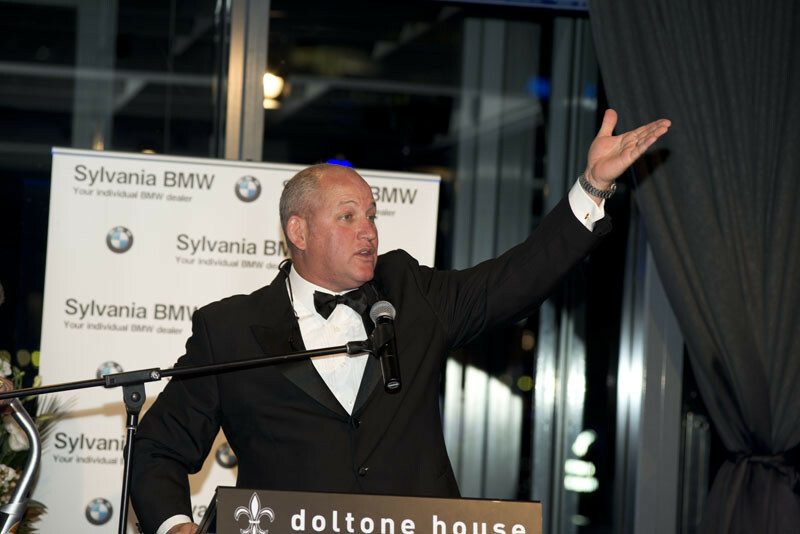 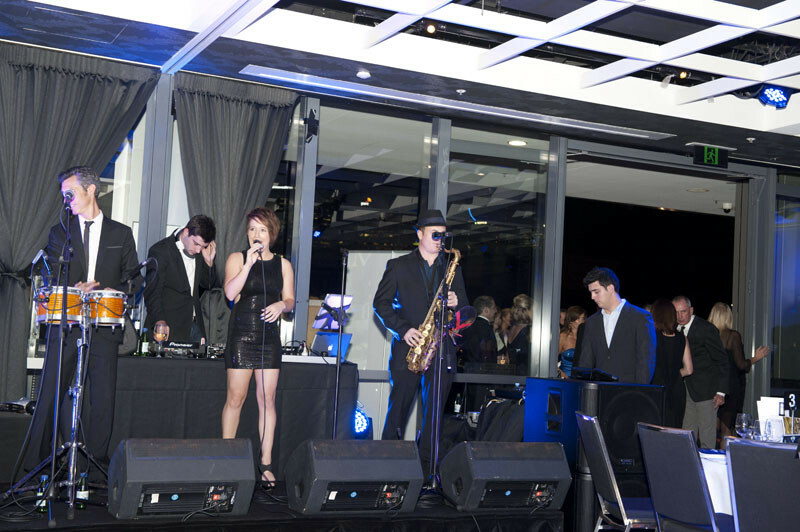 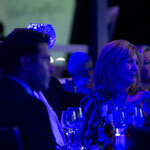 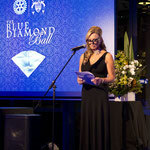 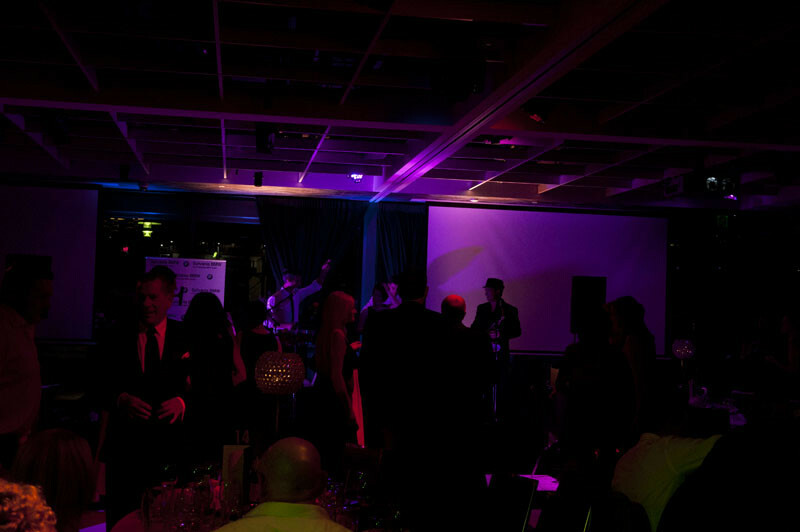 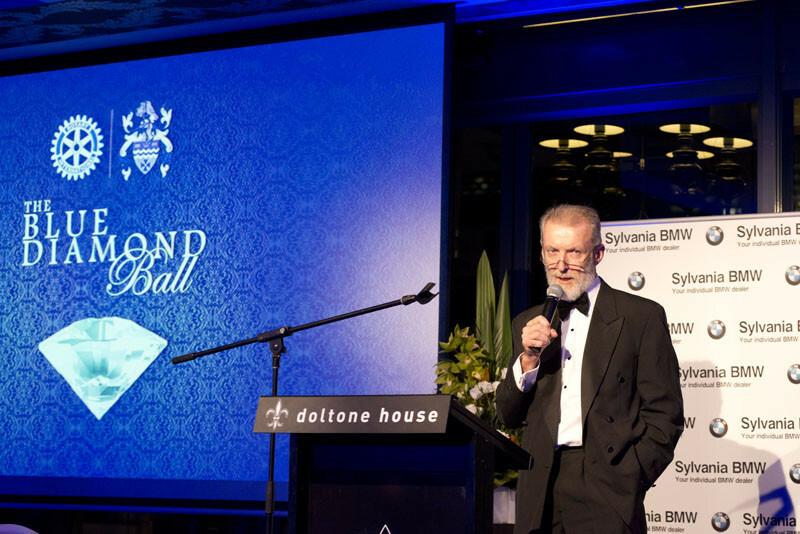 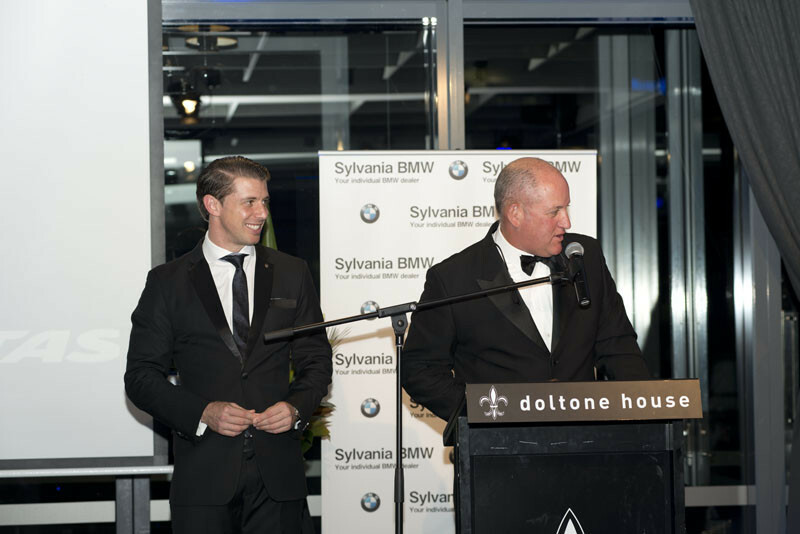 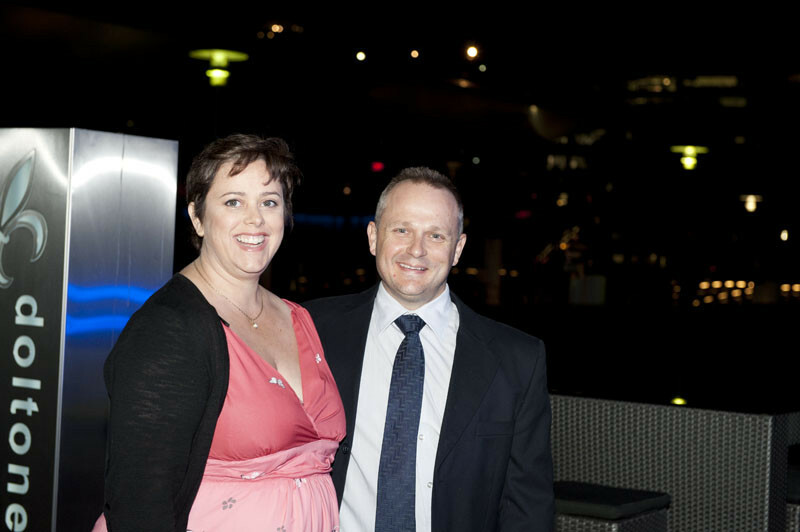 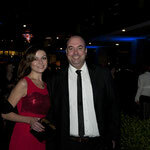 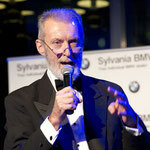 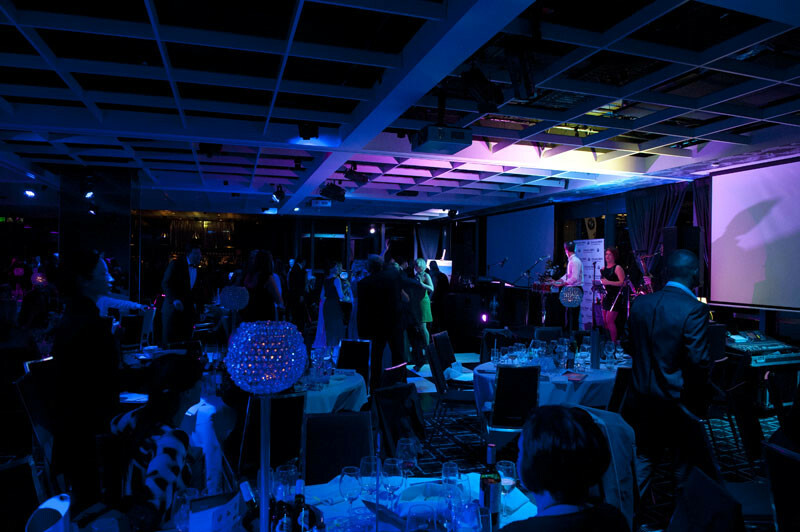 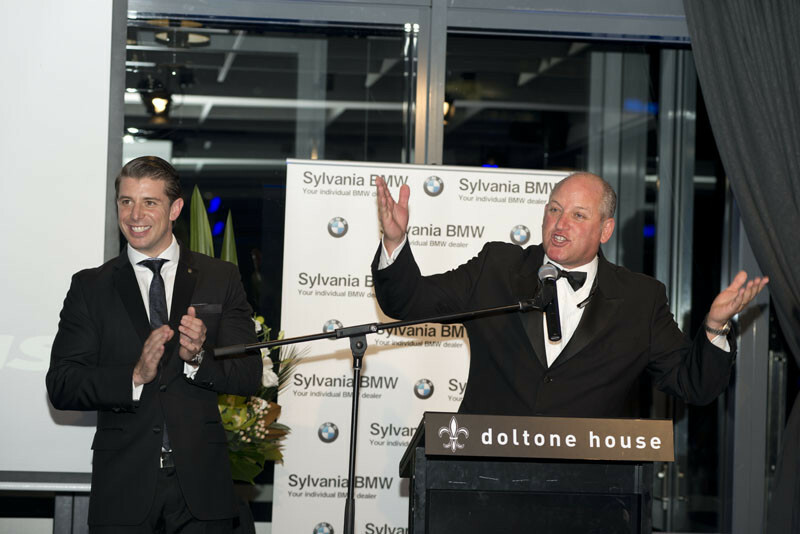 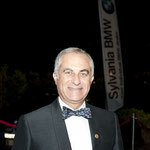 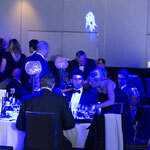 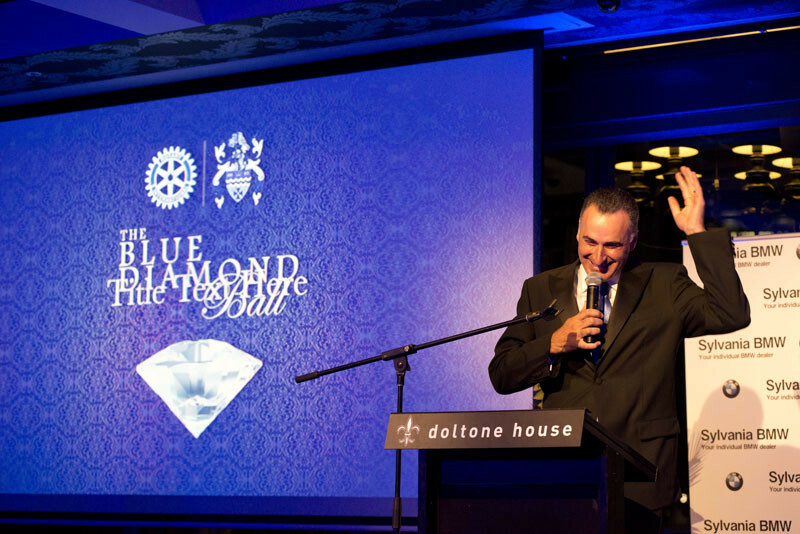 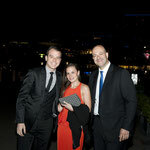 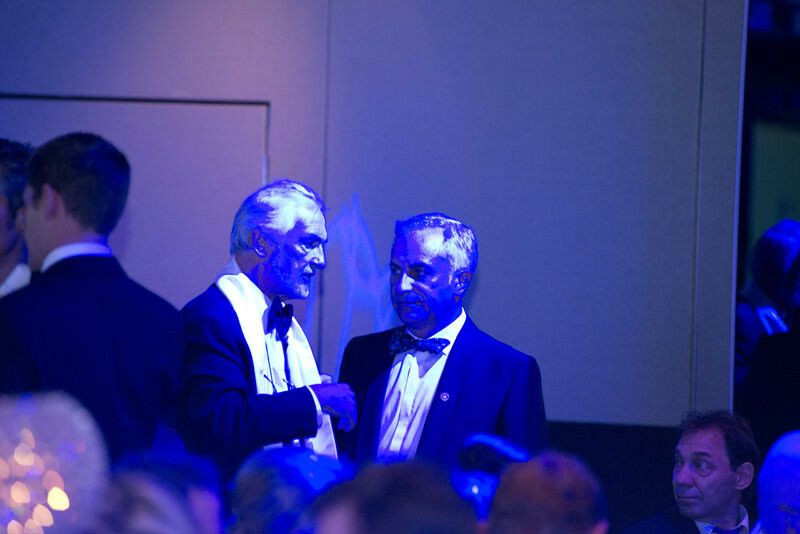 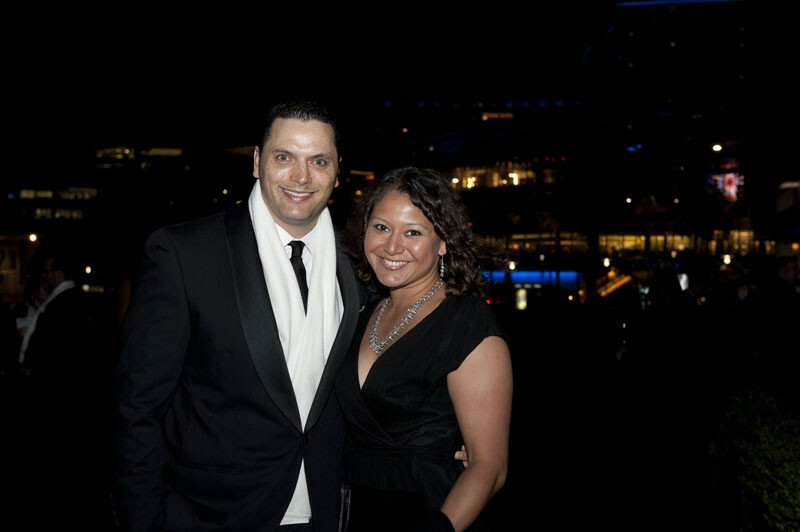 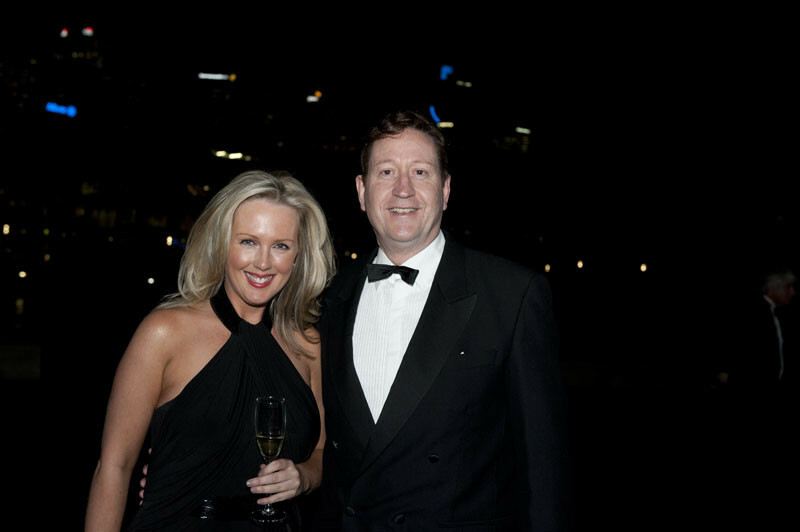 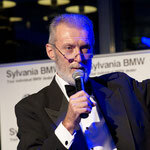 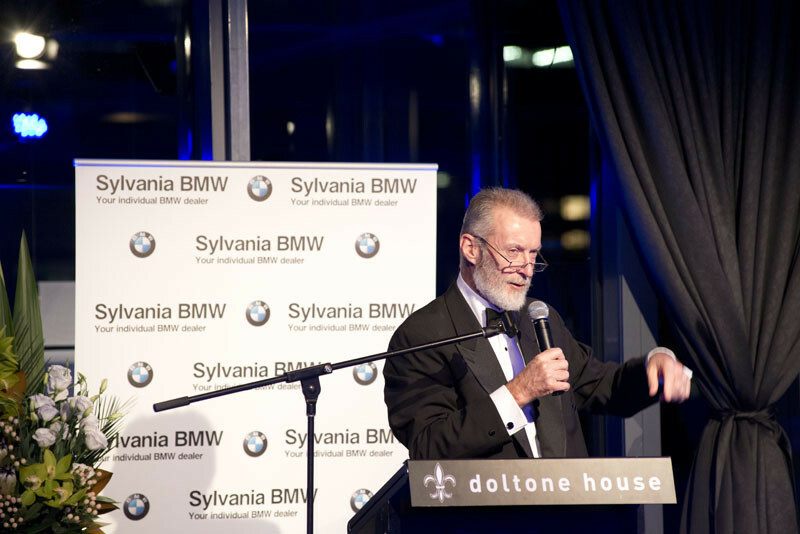 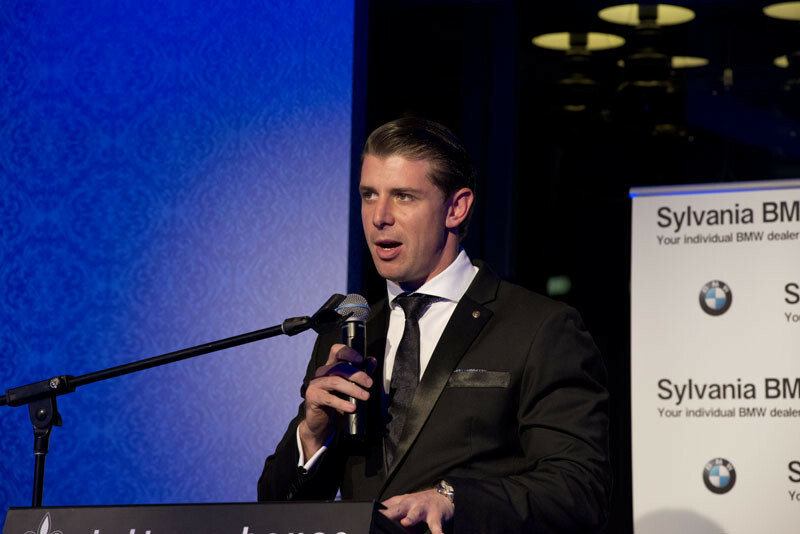 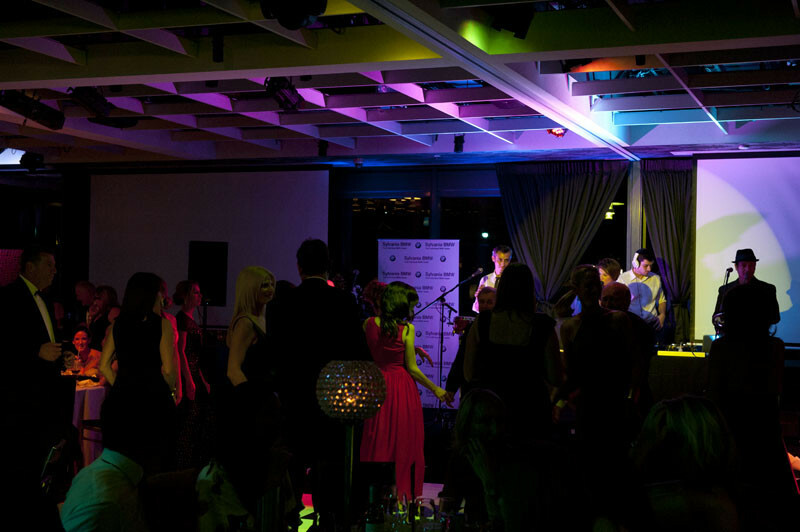 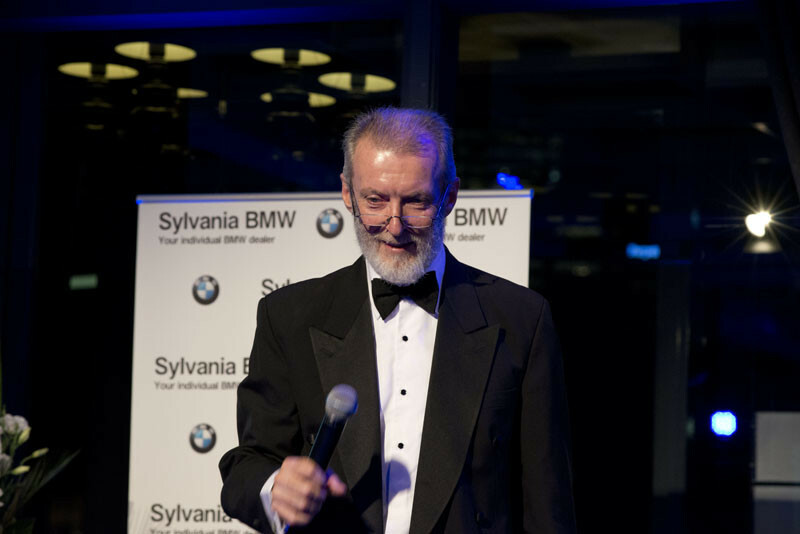 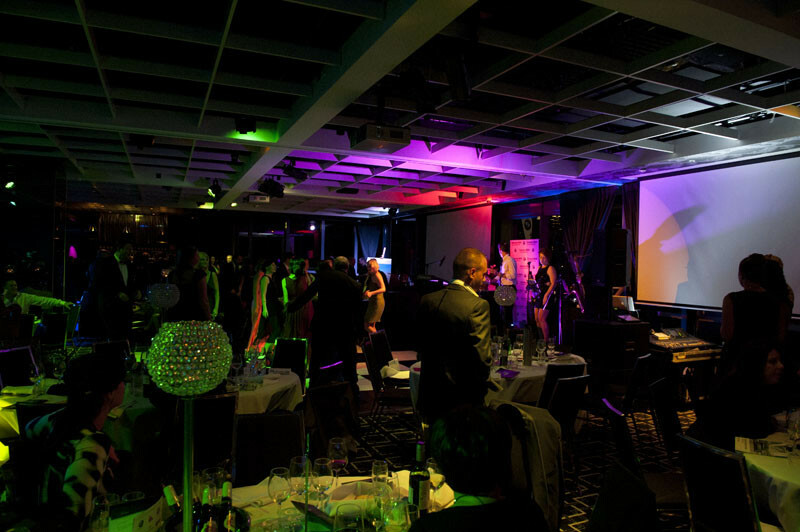 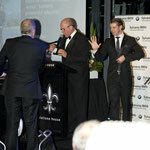 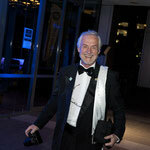 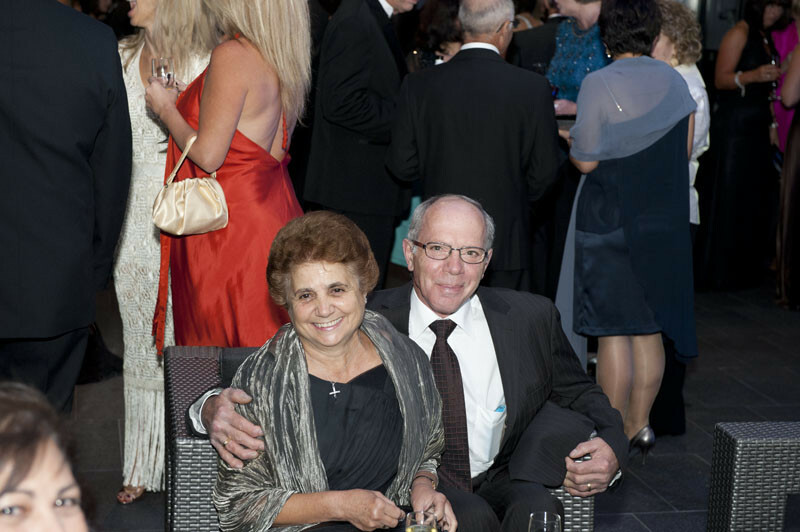 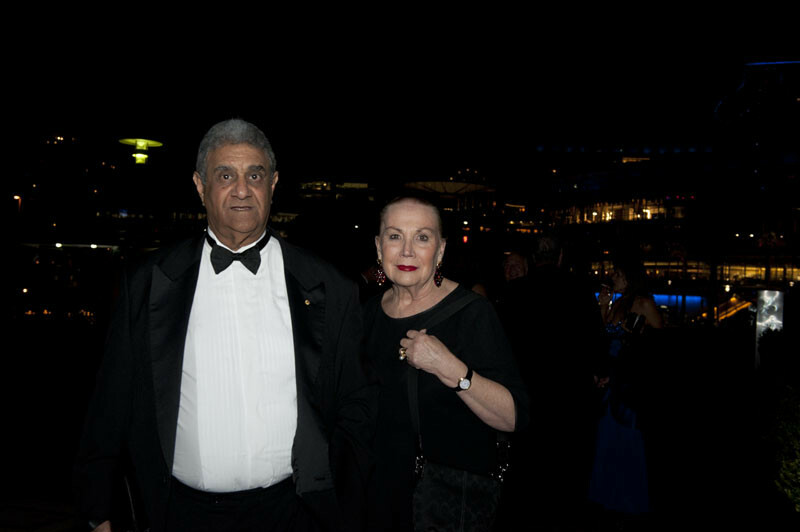 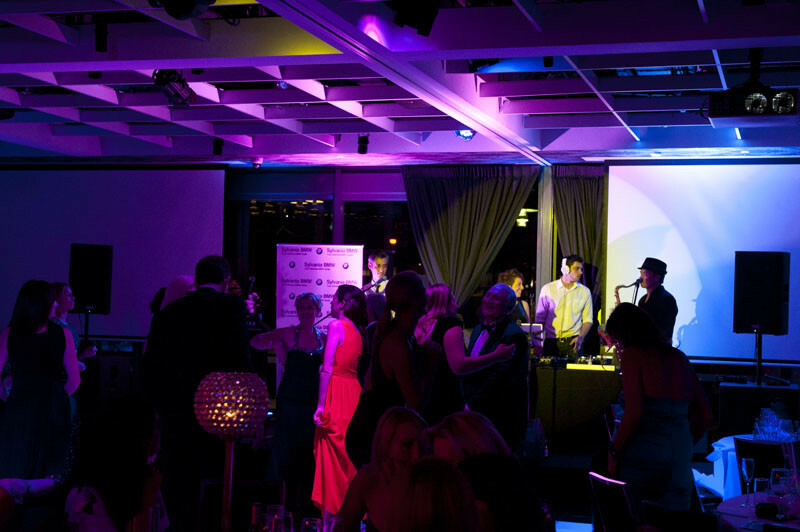 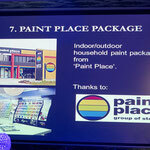 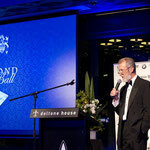 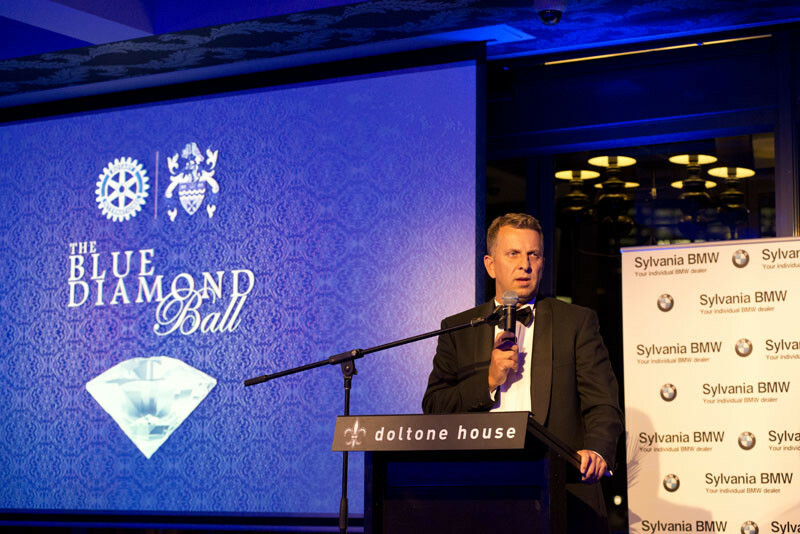 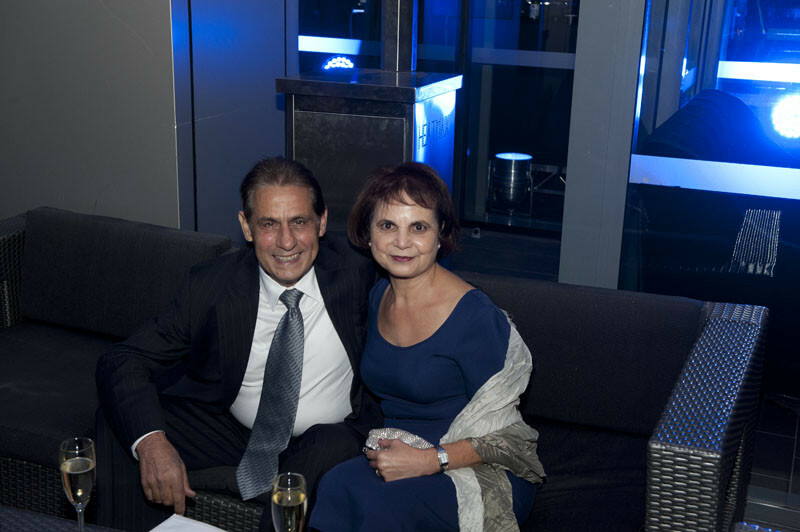 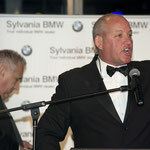 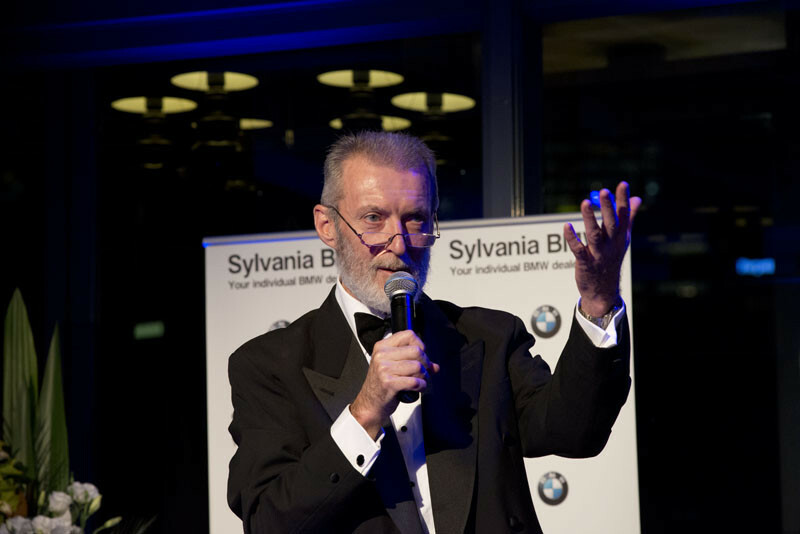 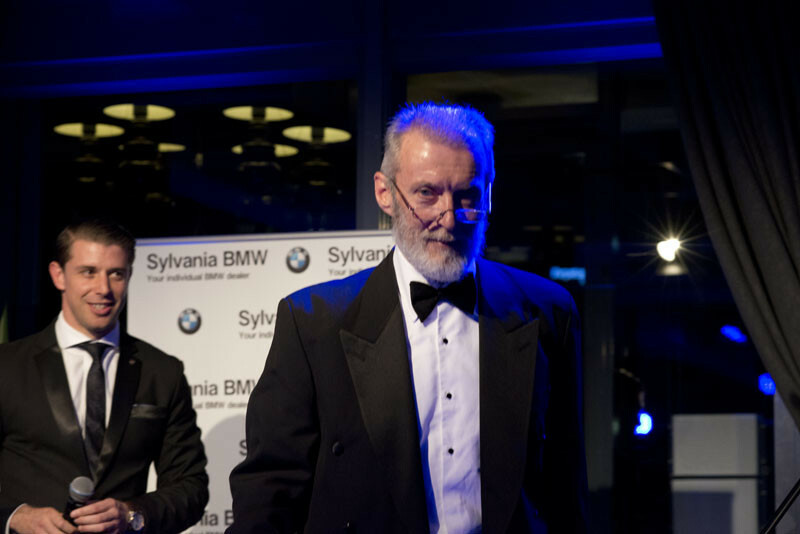 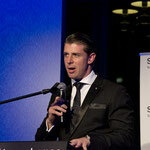 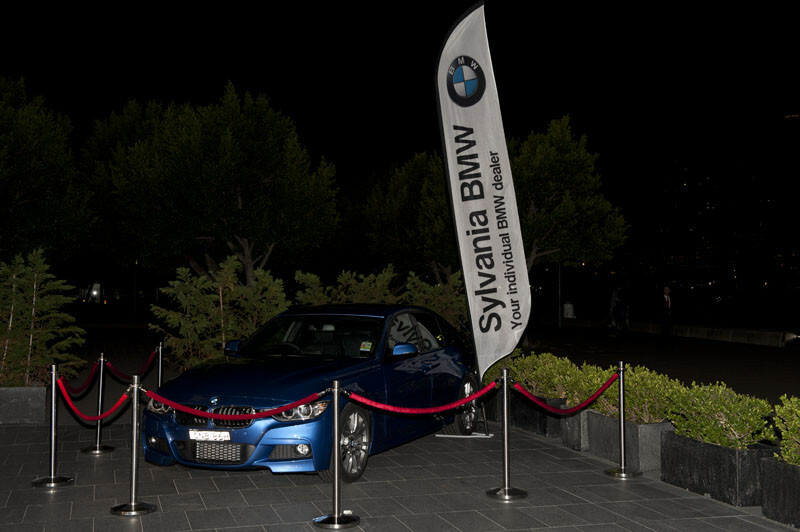 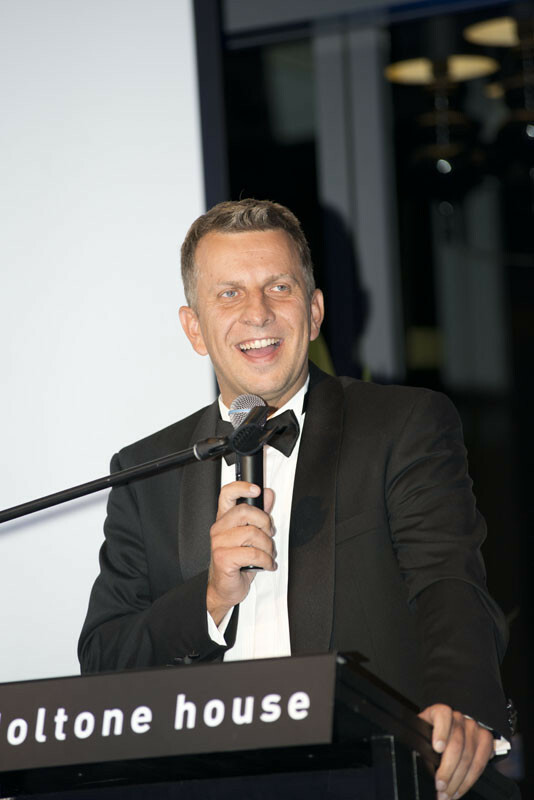 A whopping $120,000 was raised on the evening, a result that exceeded everyones expectations! 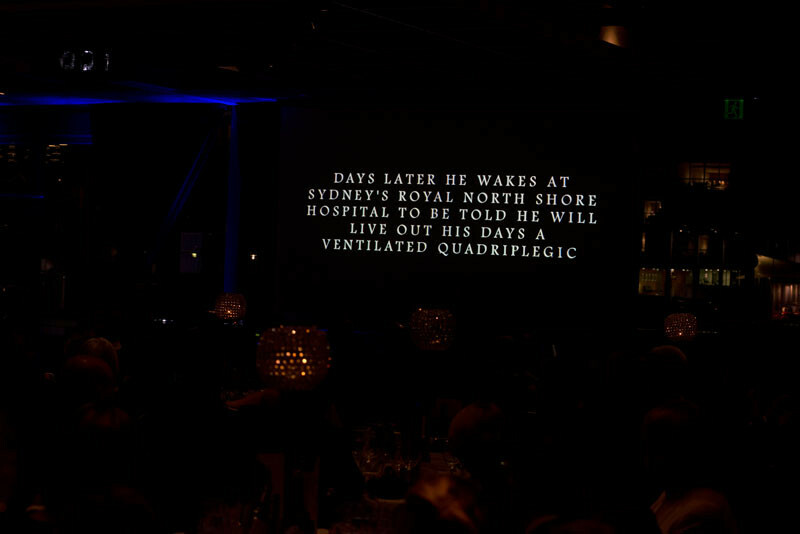 Below are video presentations shown on the night explaining the purpose for needing the funds, and some pictures from the event.